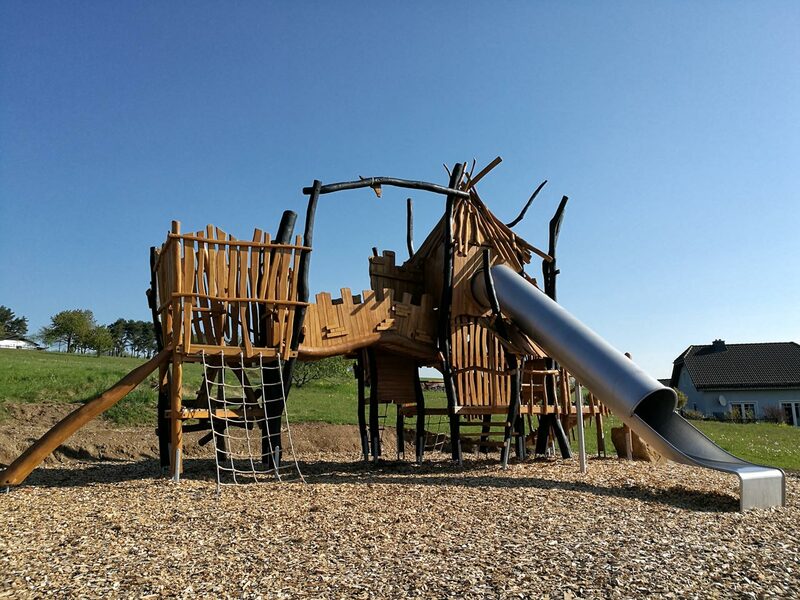 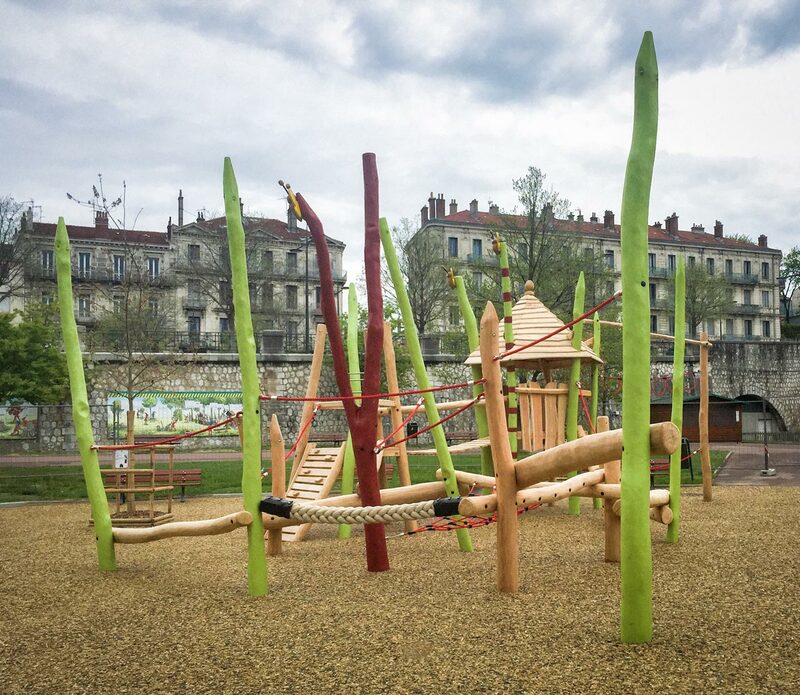 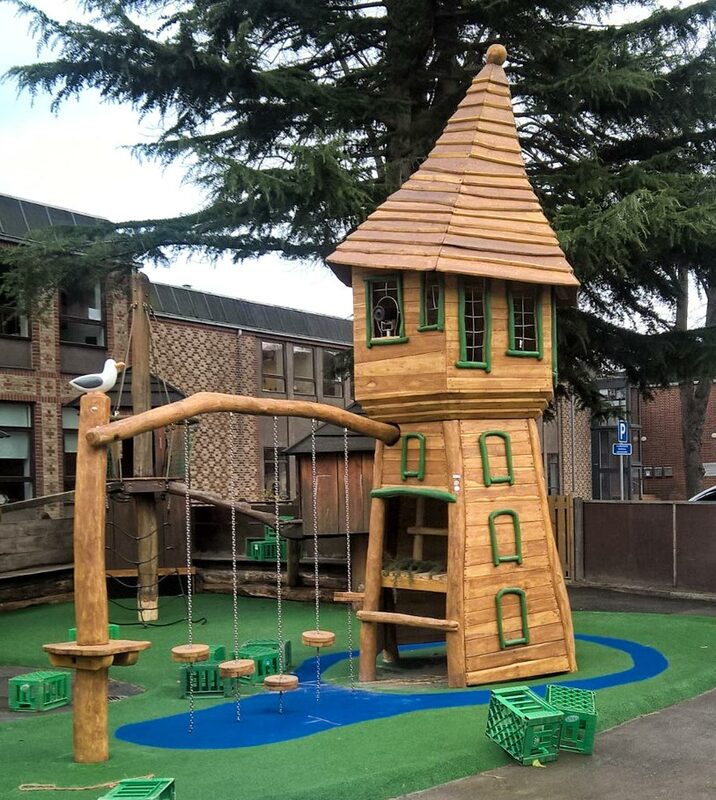 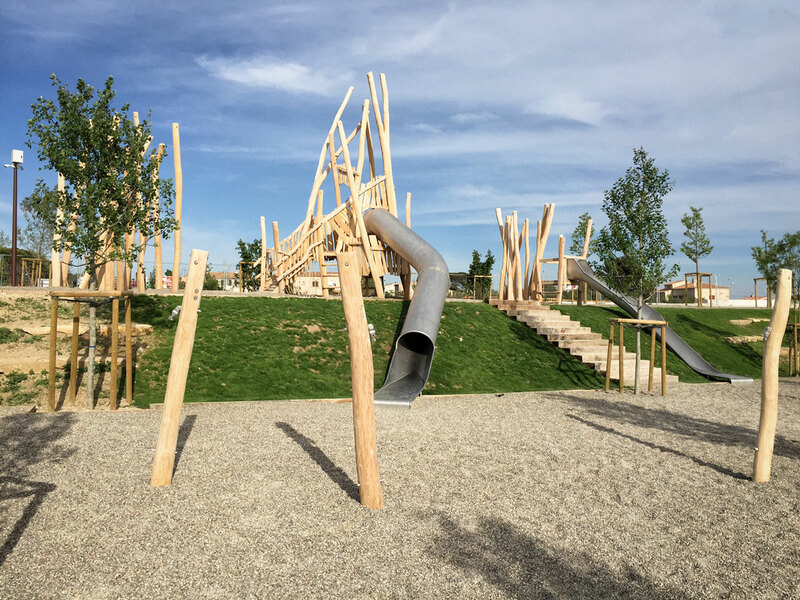 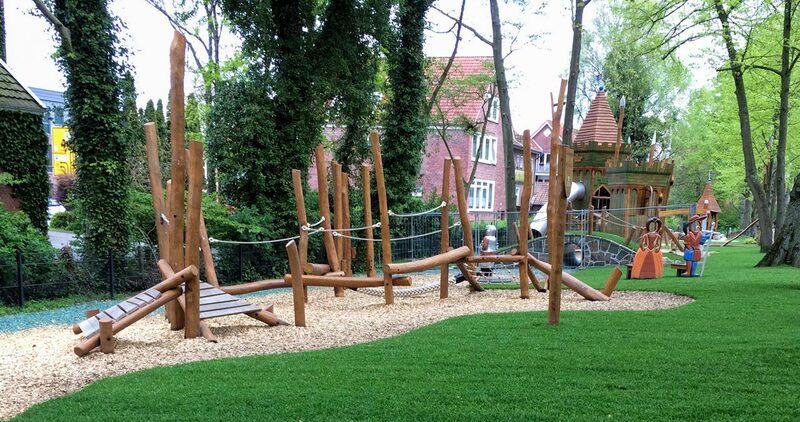 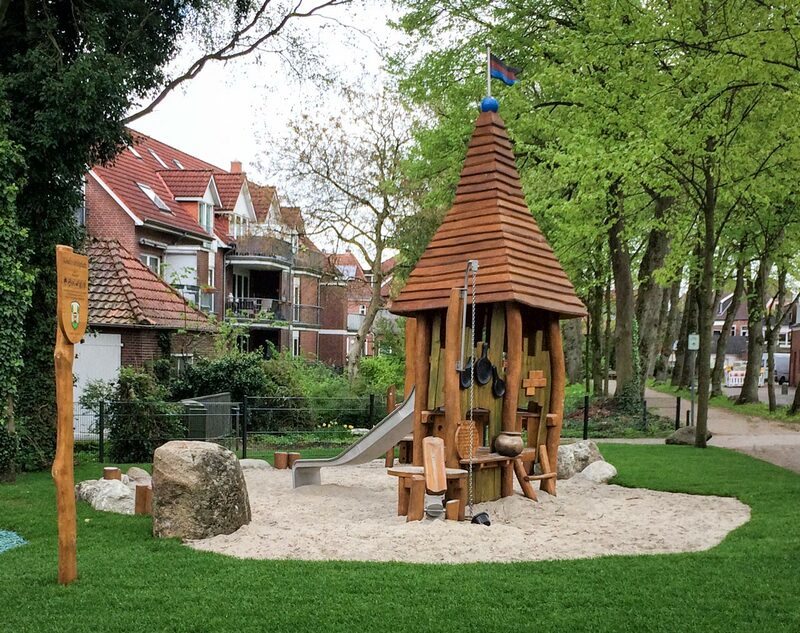 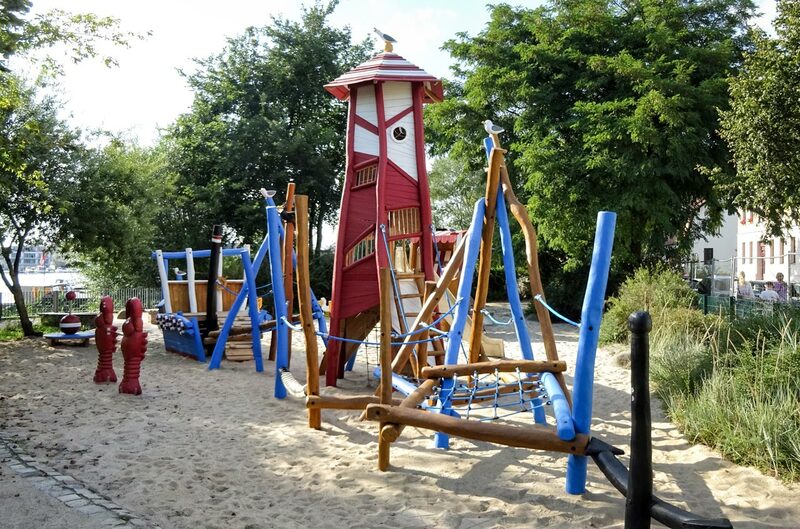 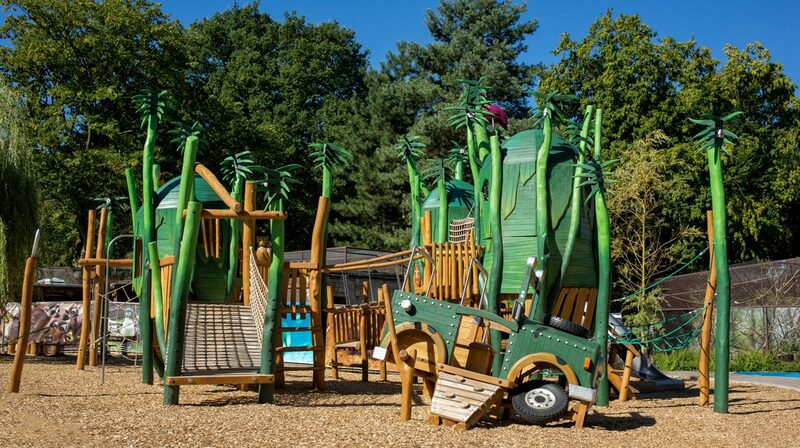 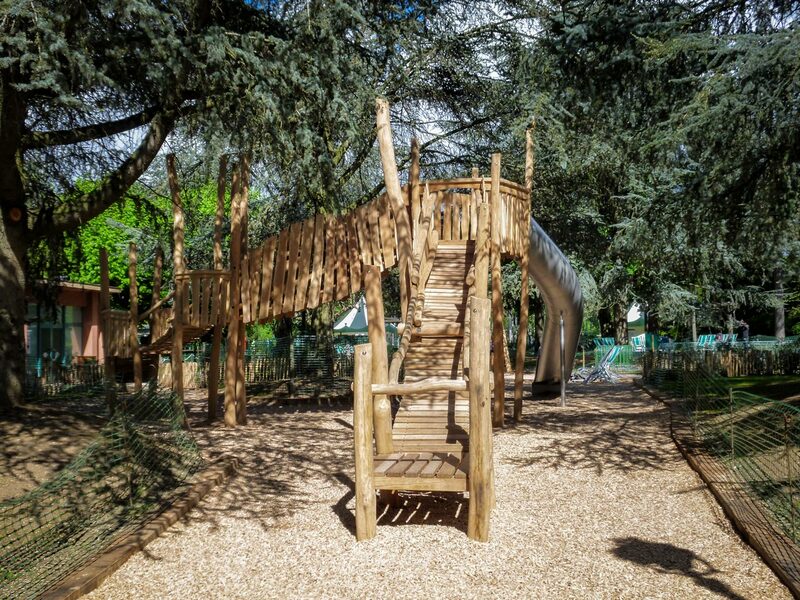 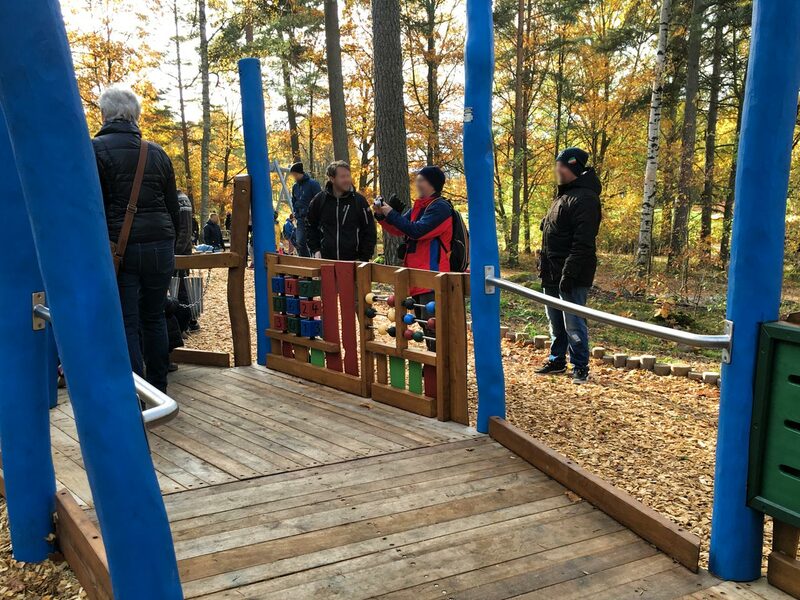 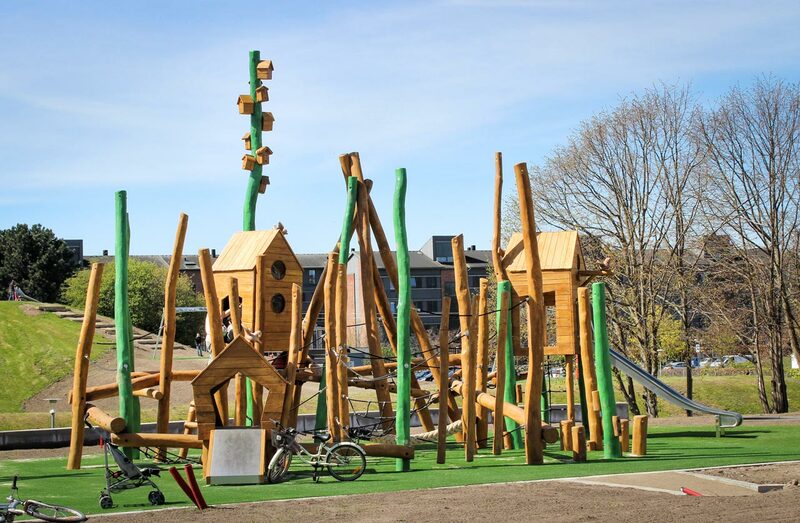 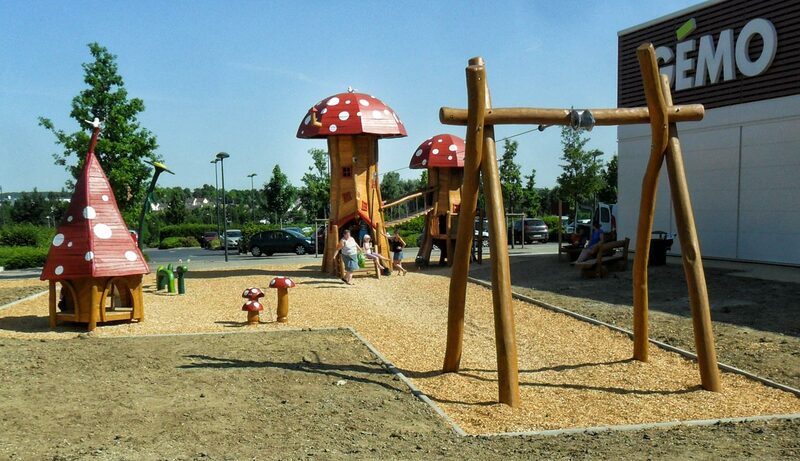 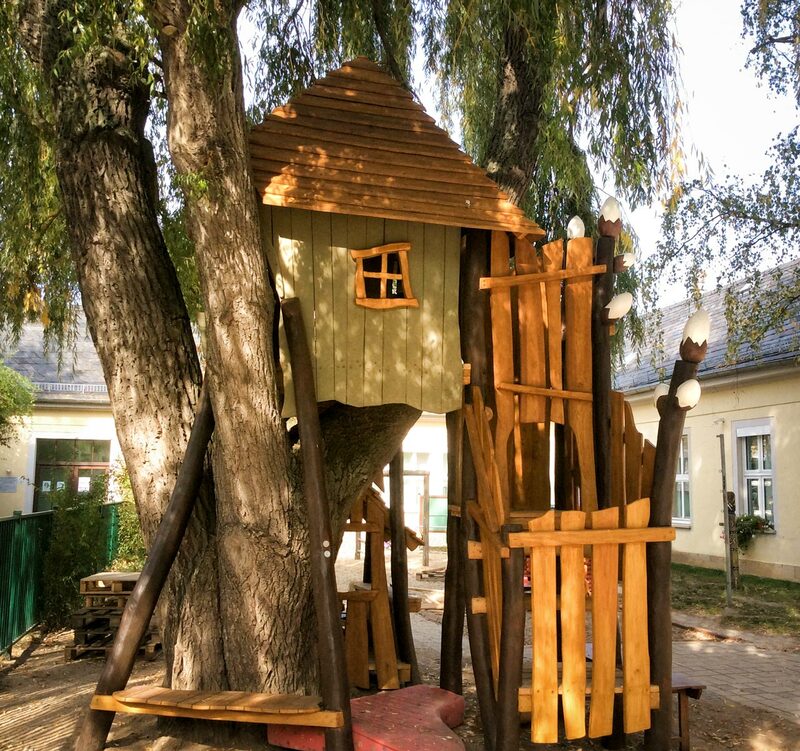 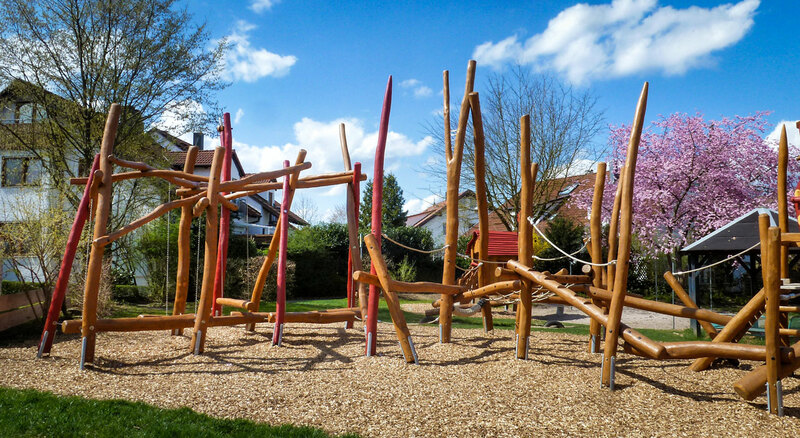 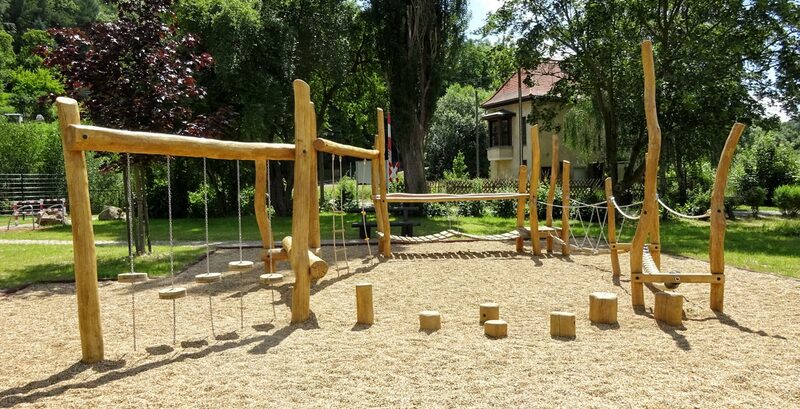 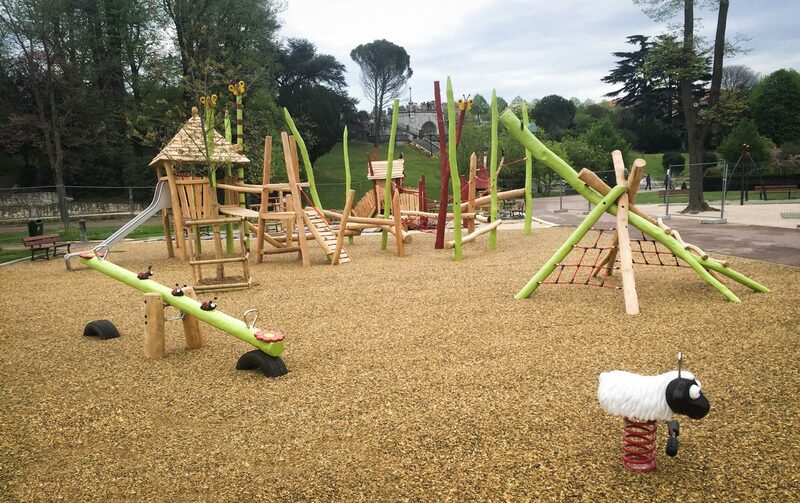 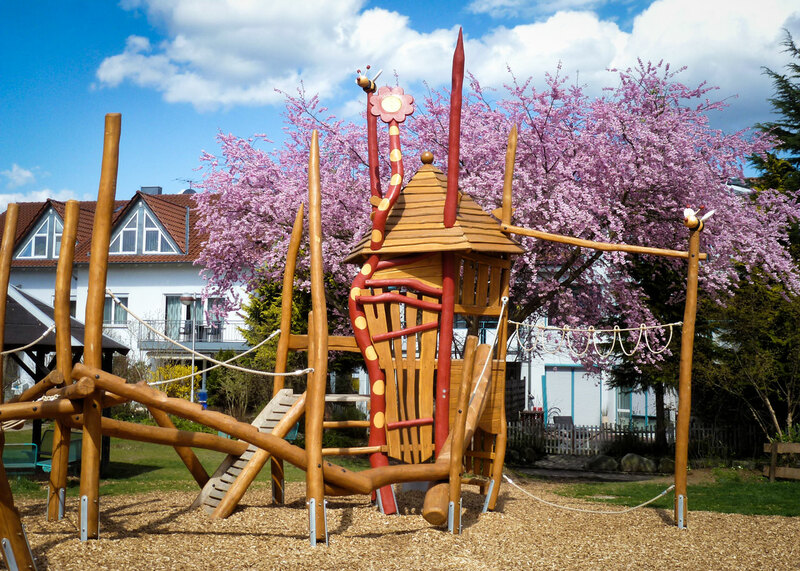 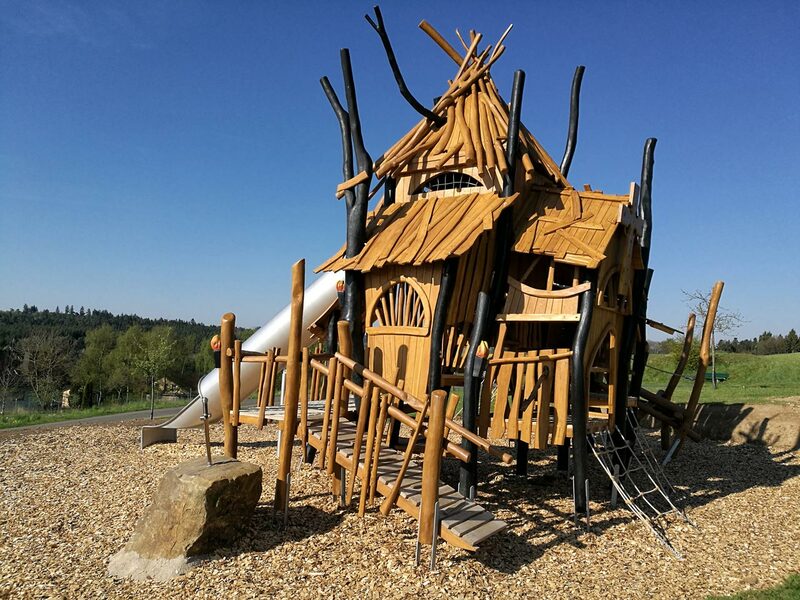 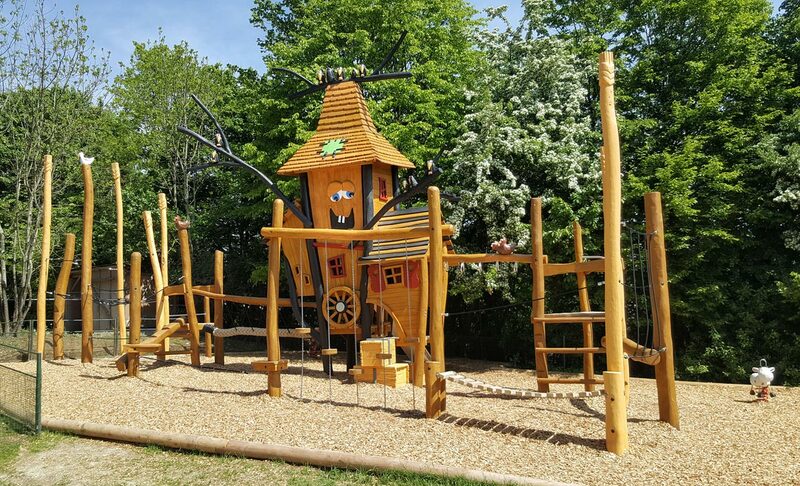 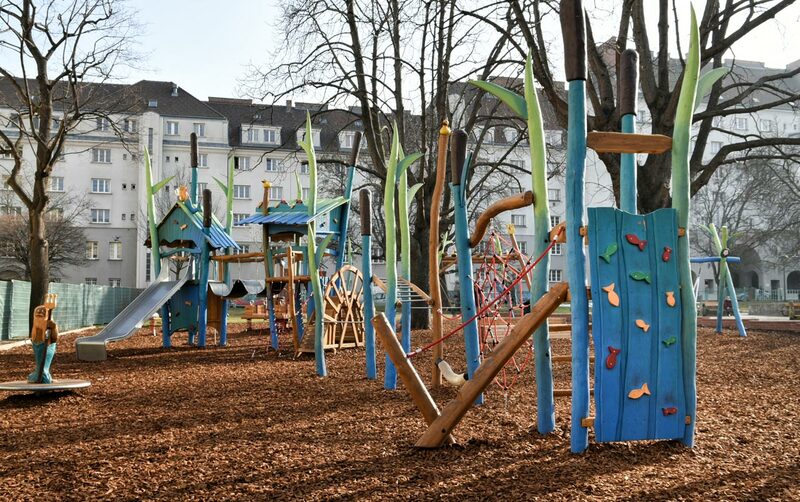 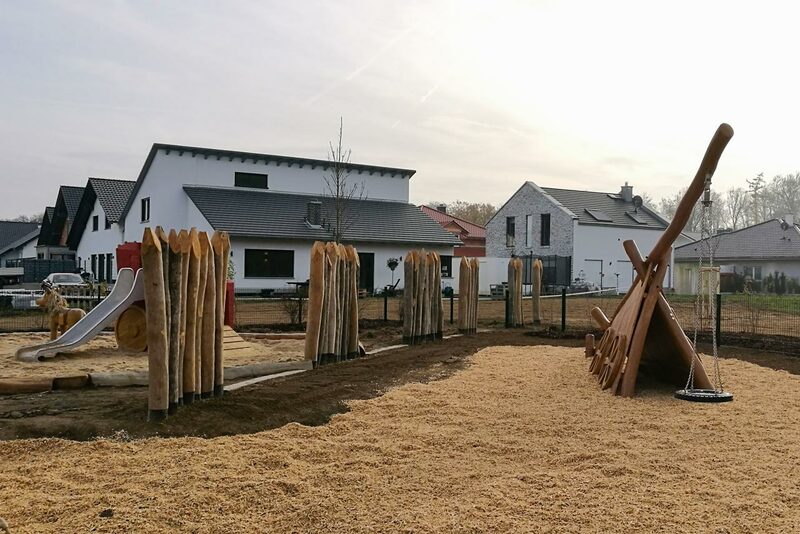 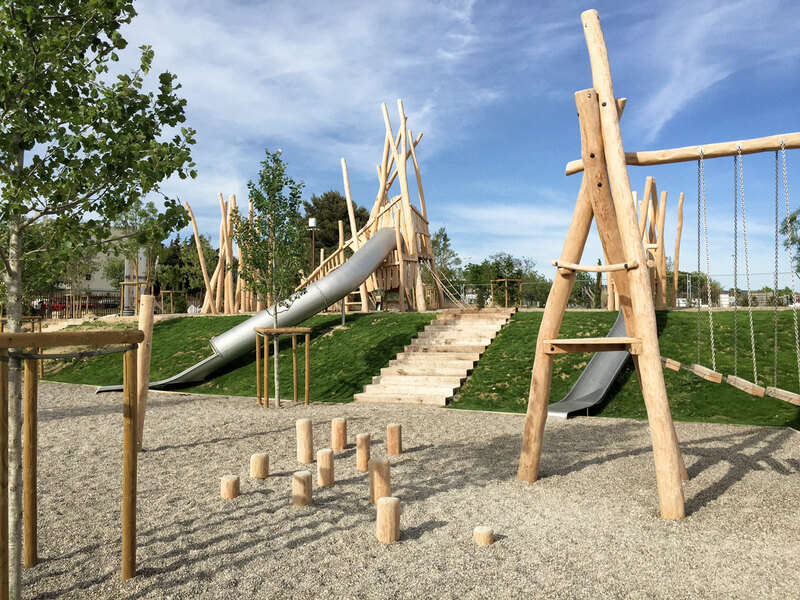 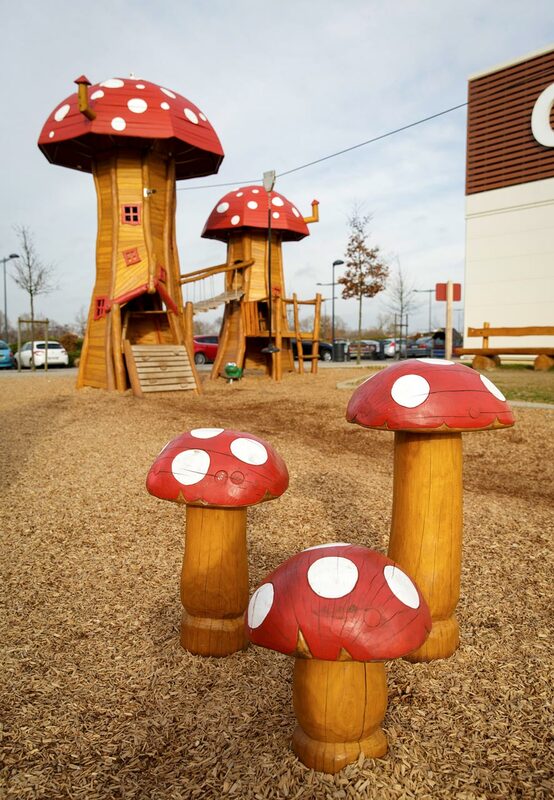 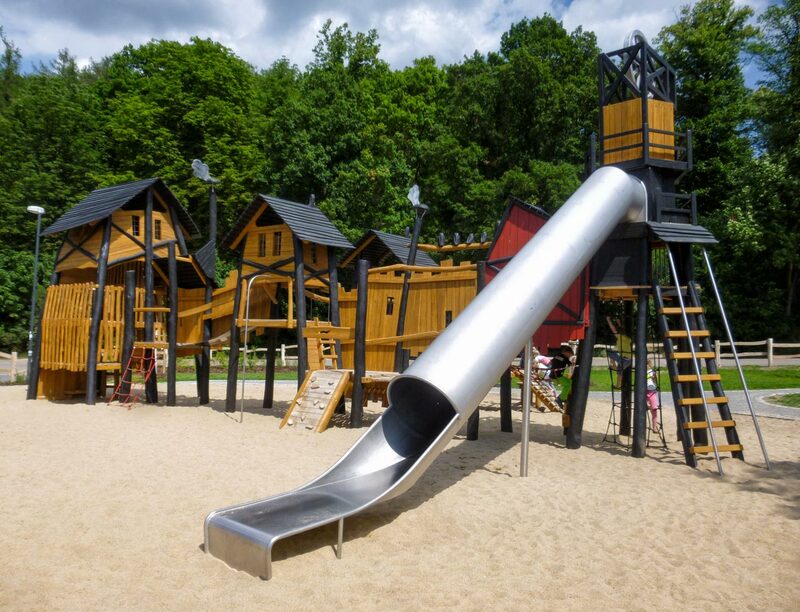 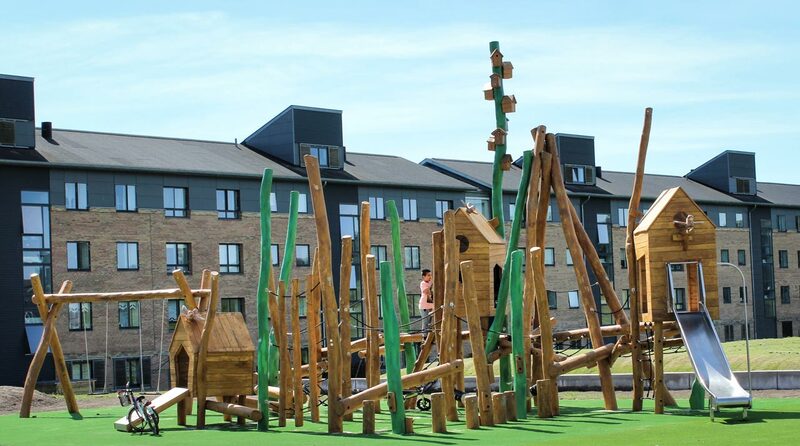 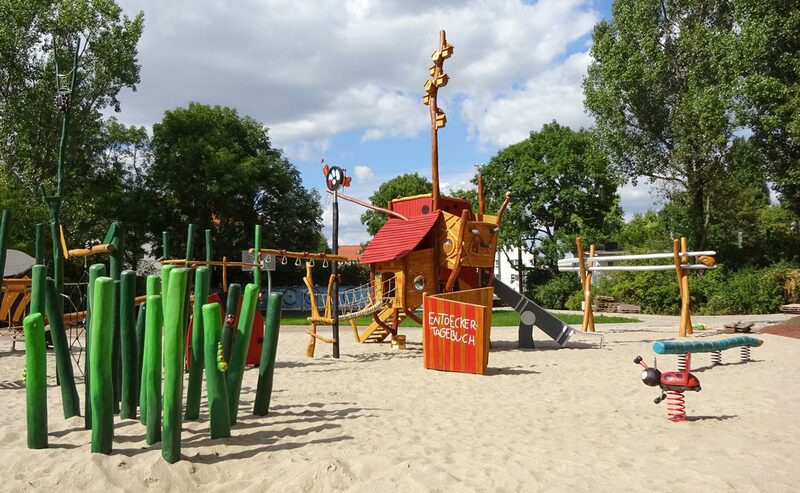 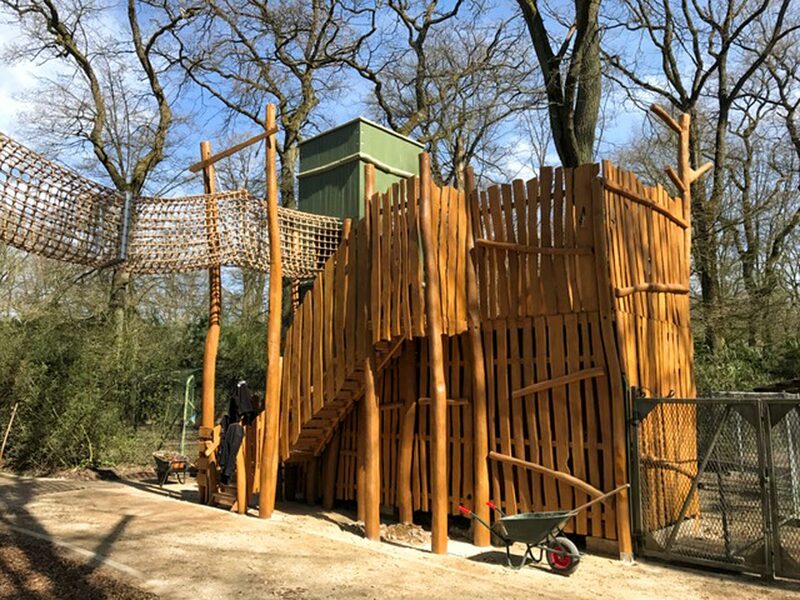 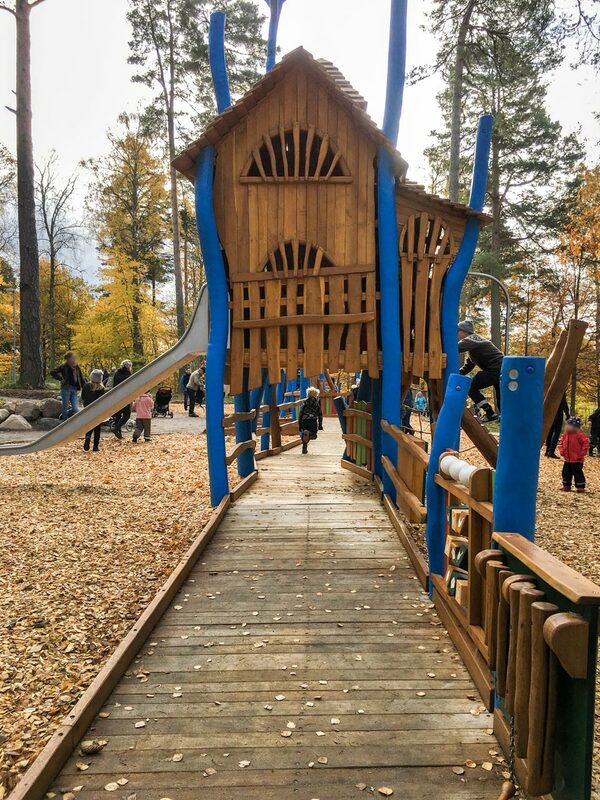 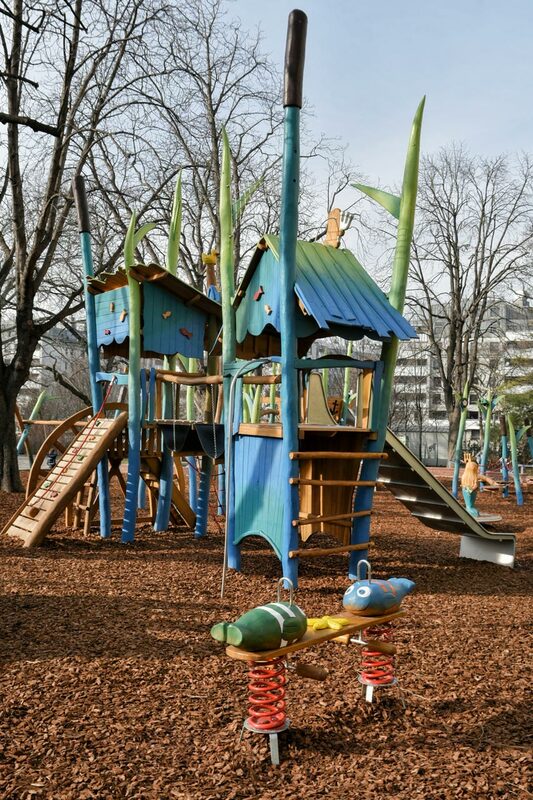 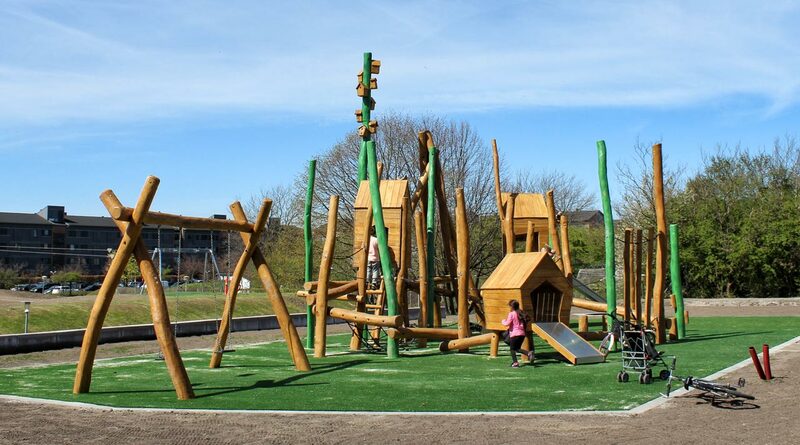 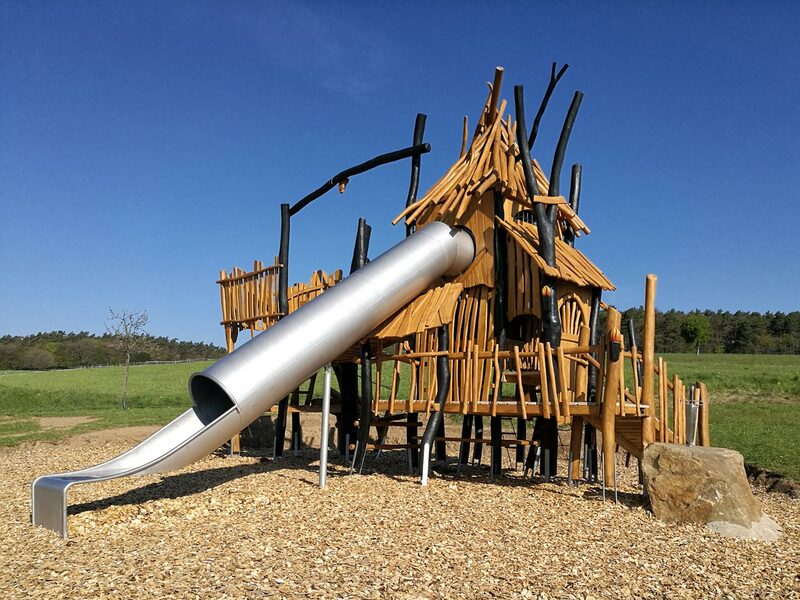 References and examples for adventure playgrounds and individual themed playgrounds out of Robinia. 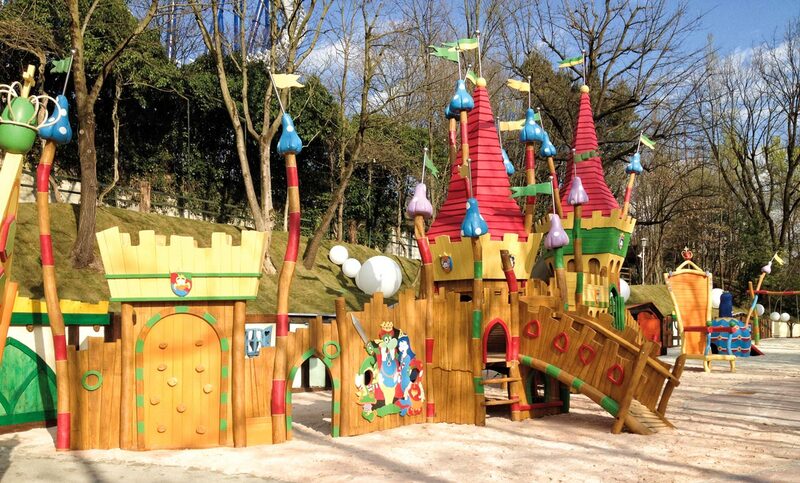 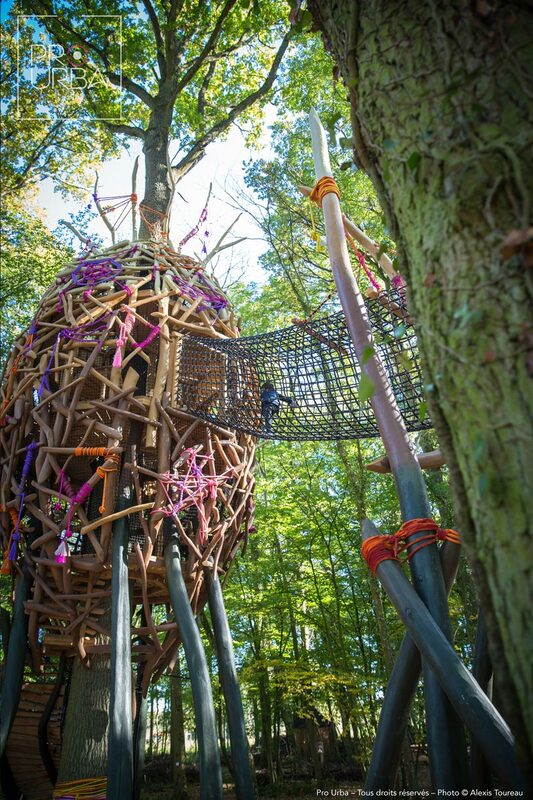 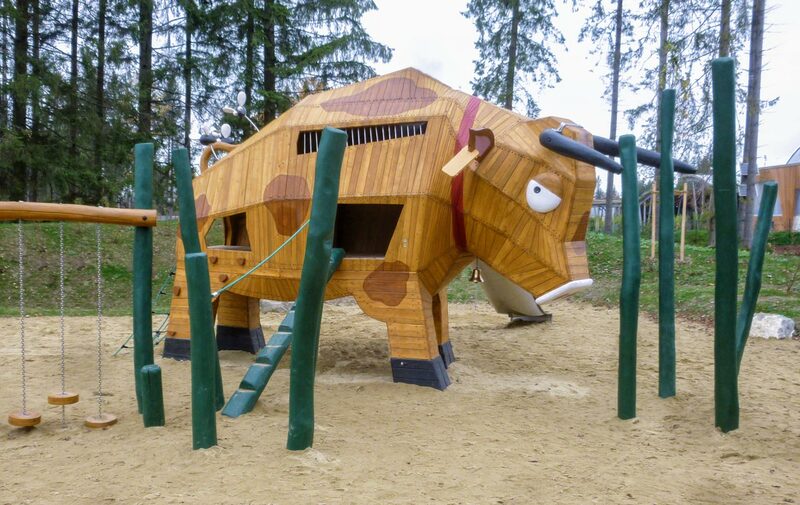 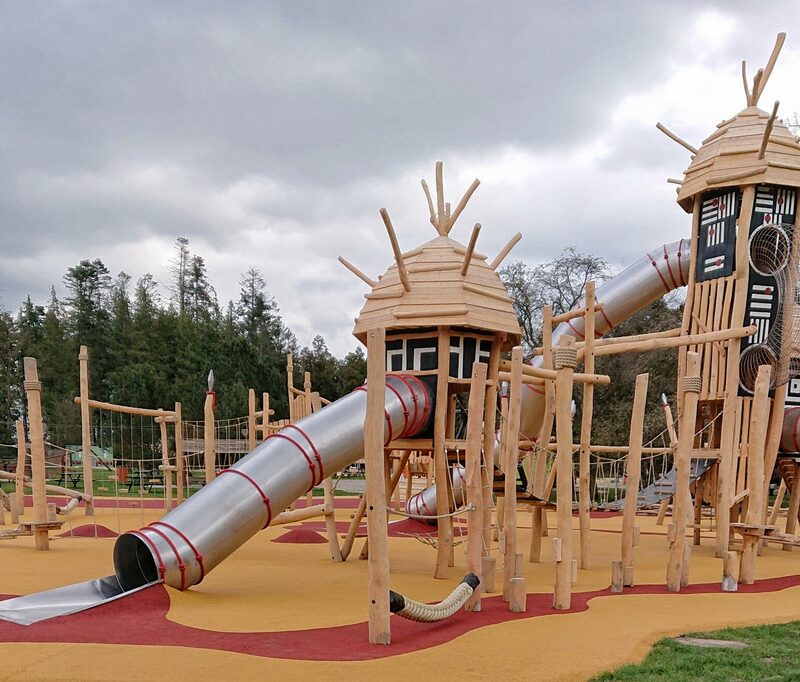 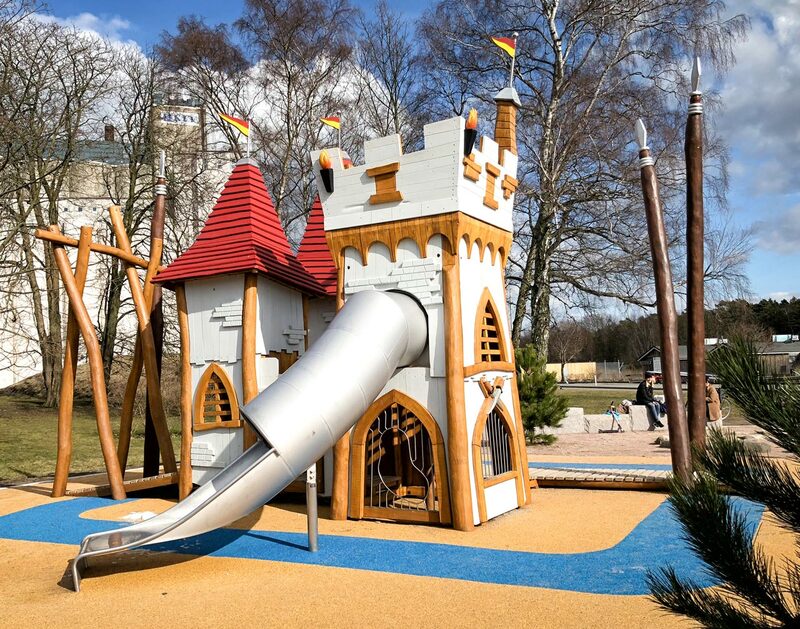 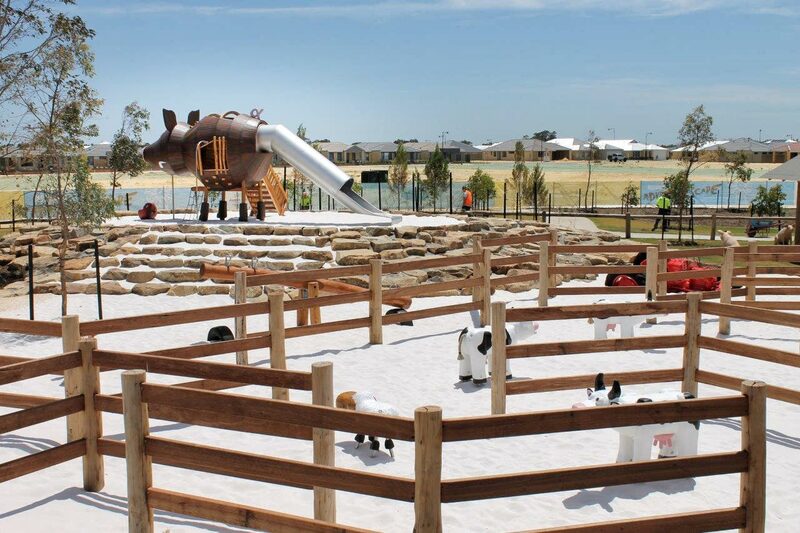 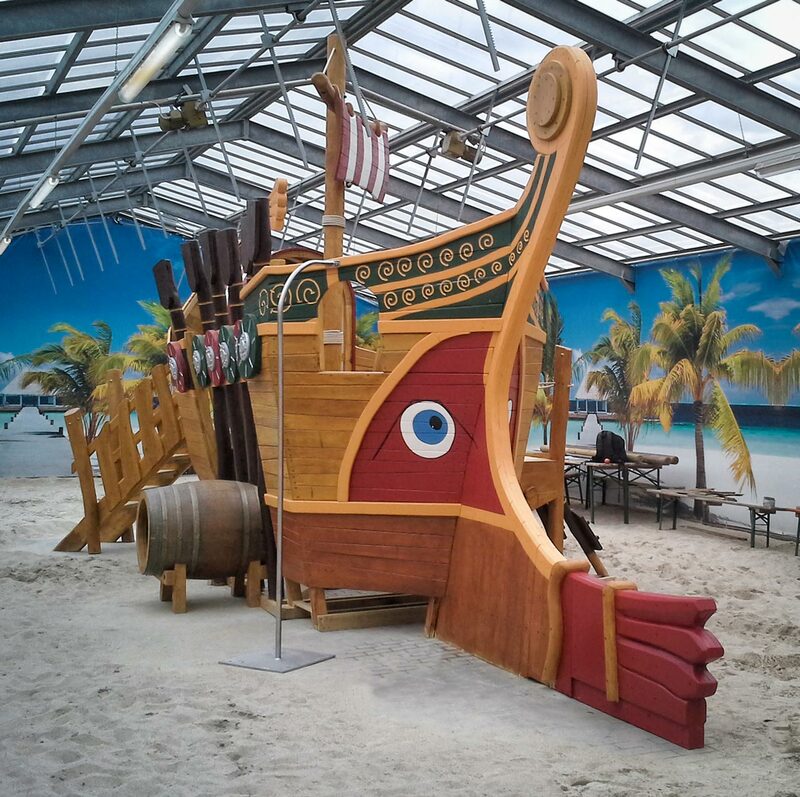 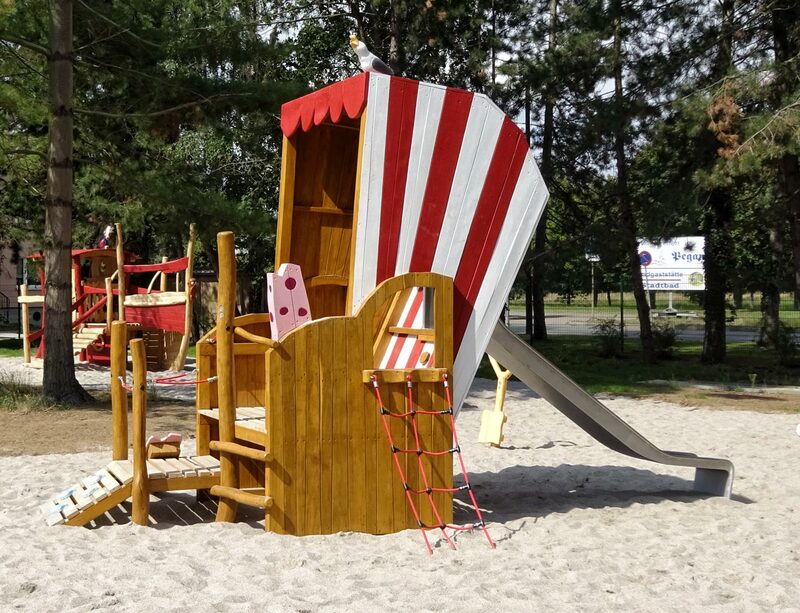 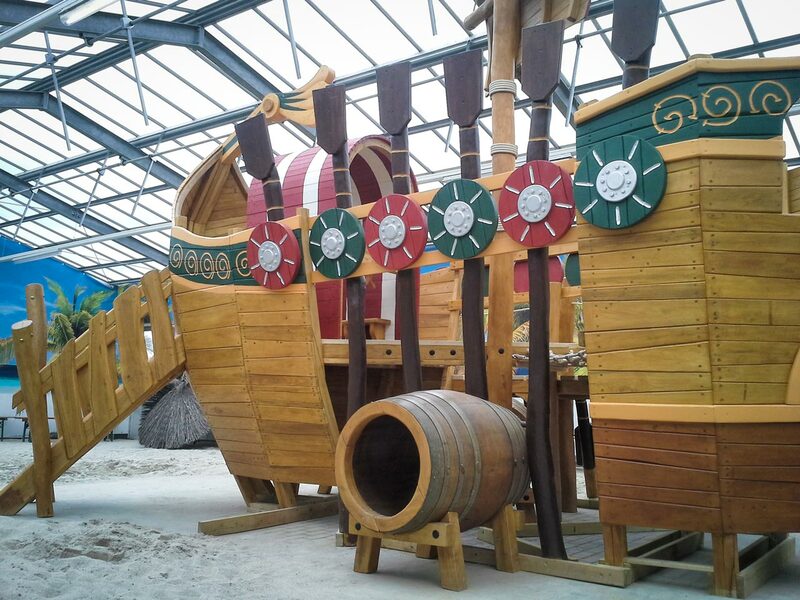 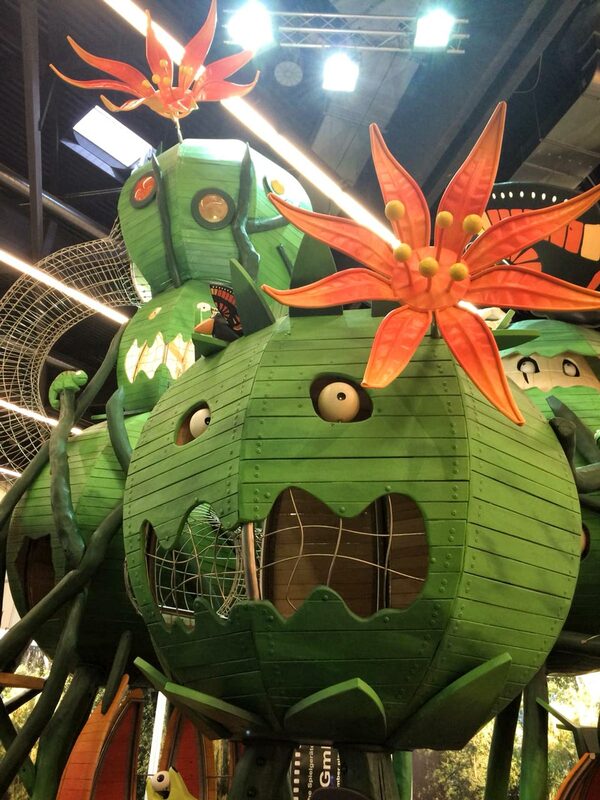 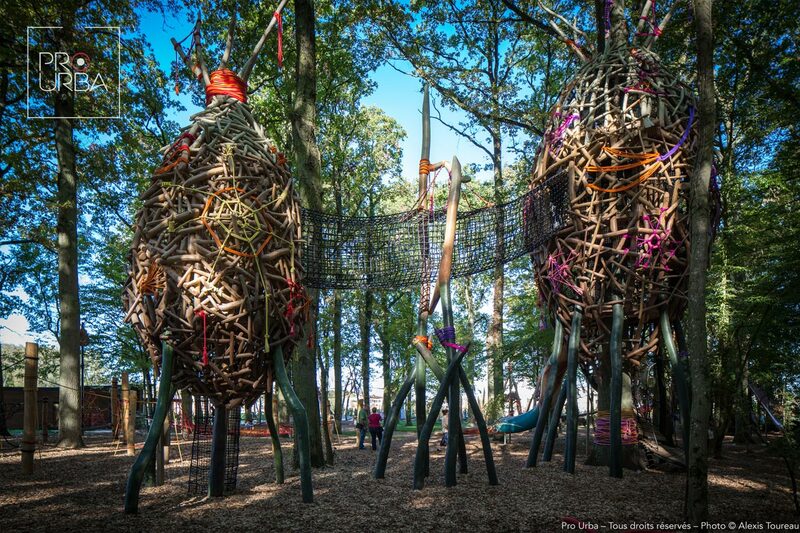 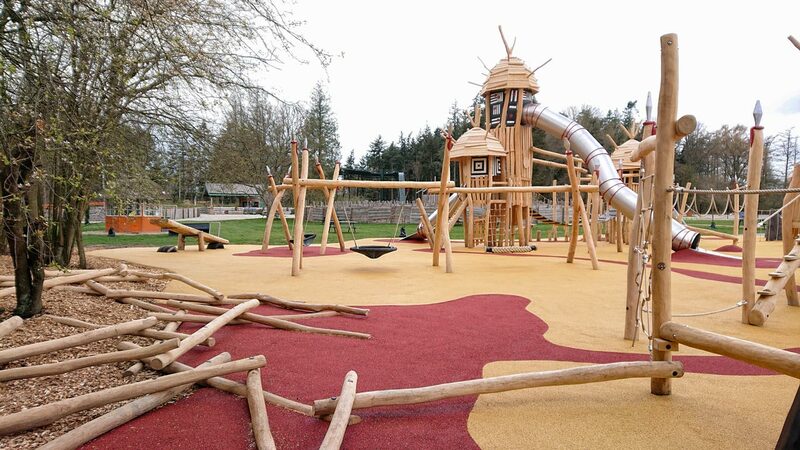 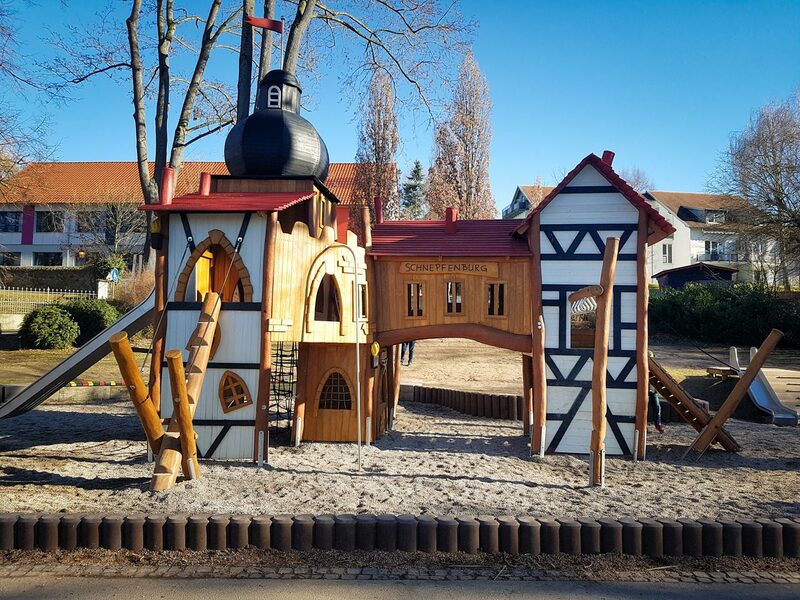 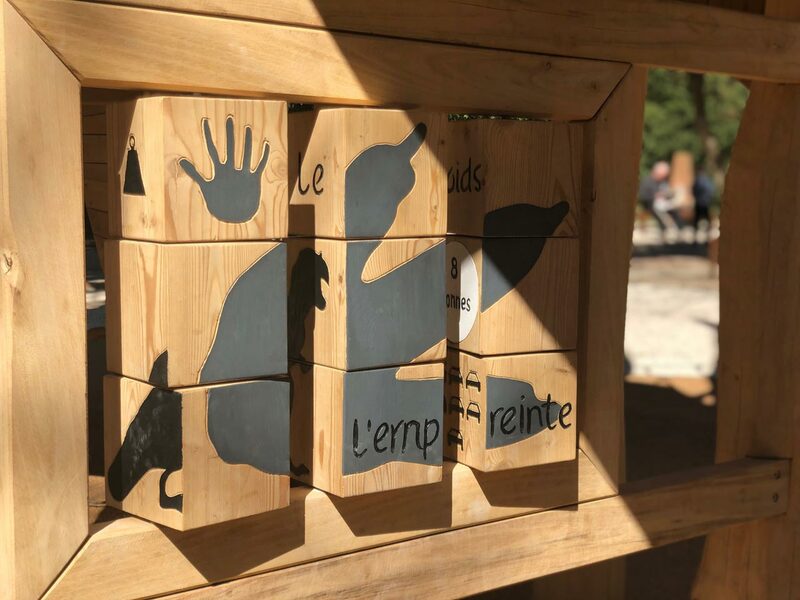 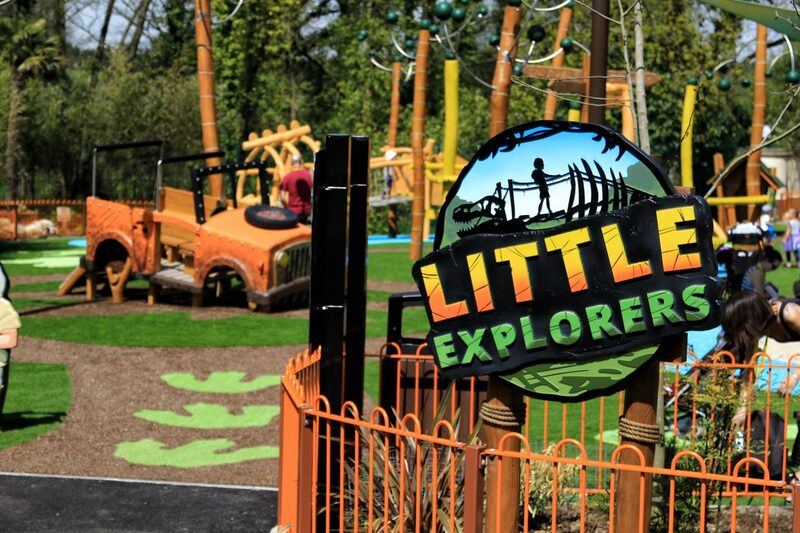 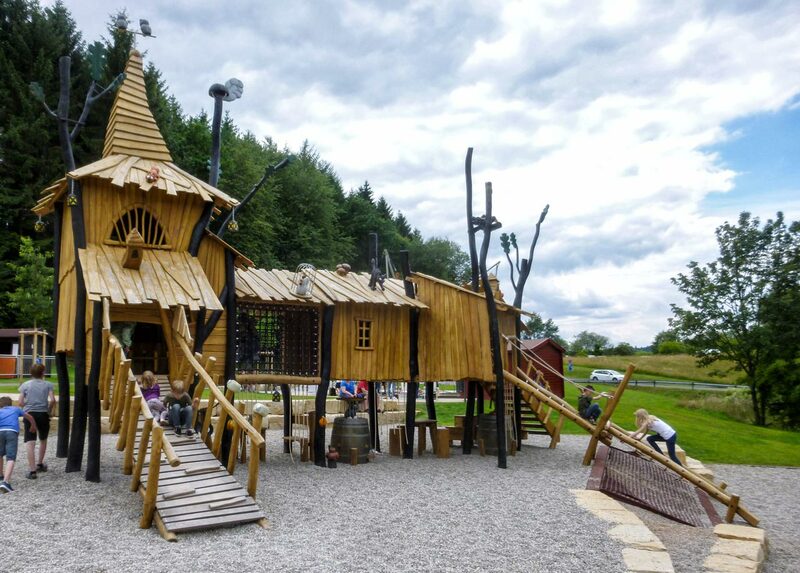 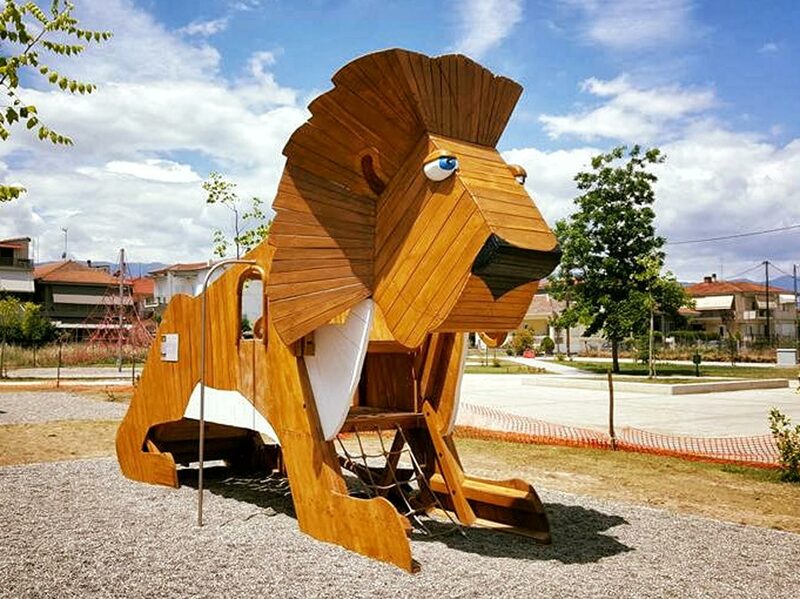 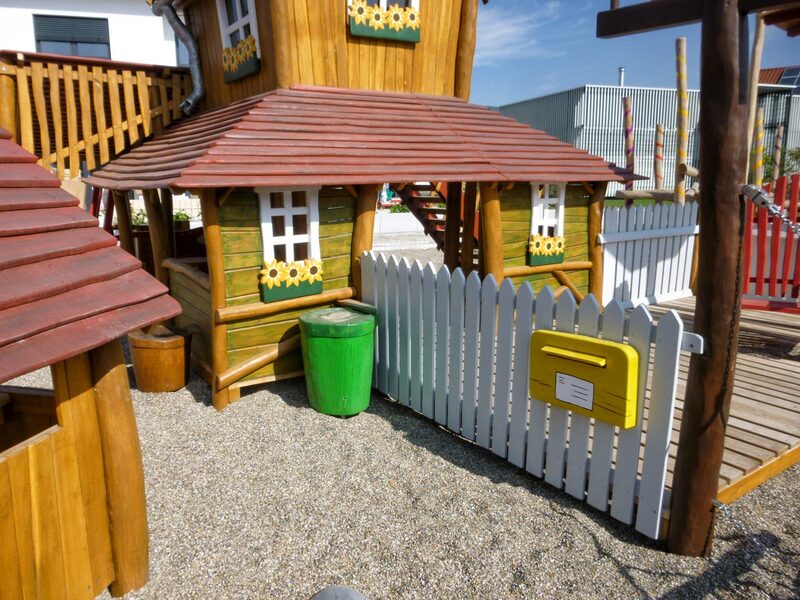 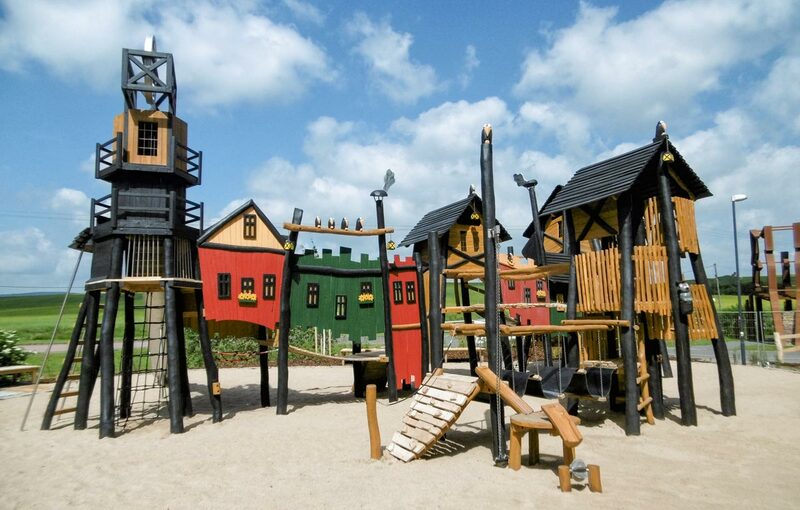 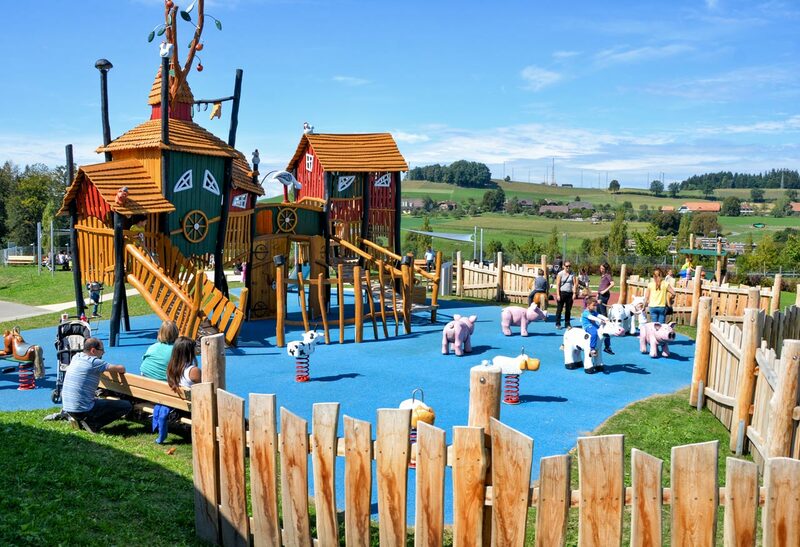 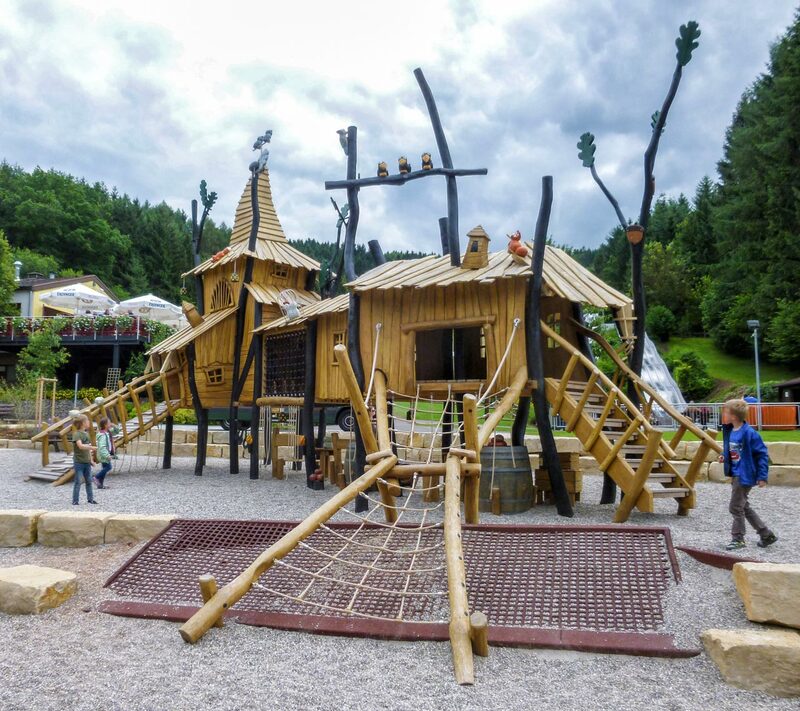 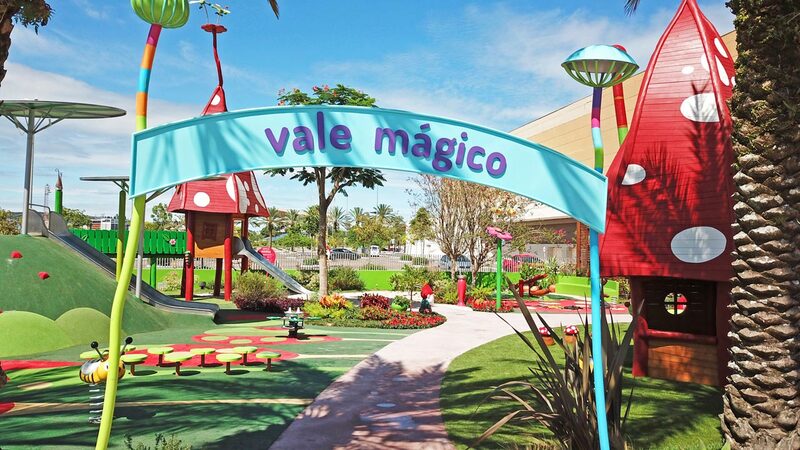 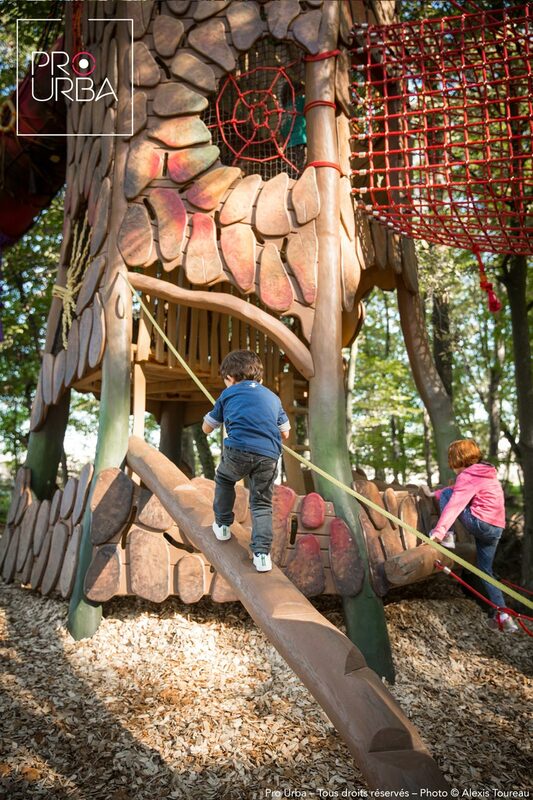 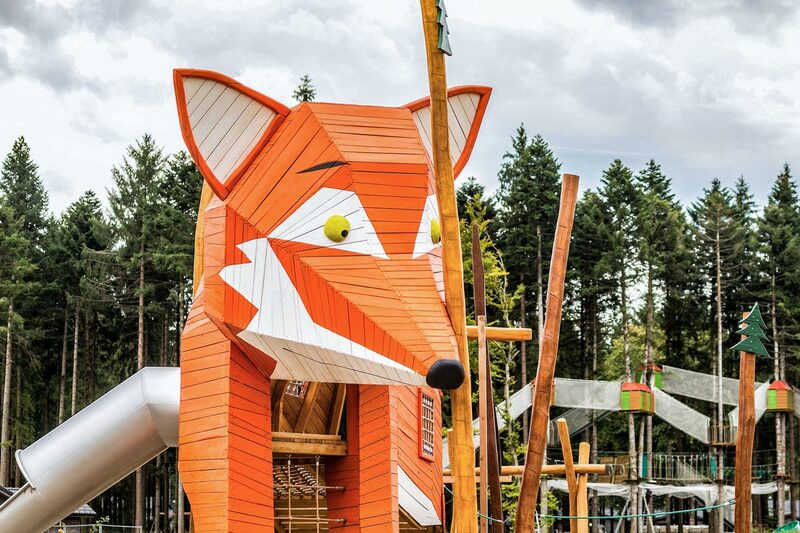 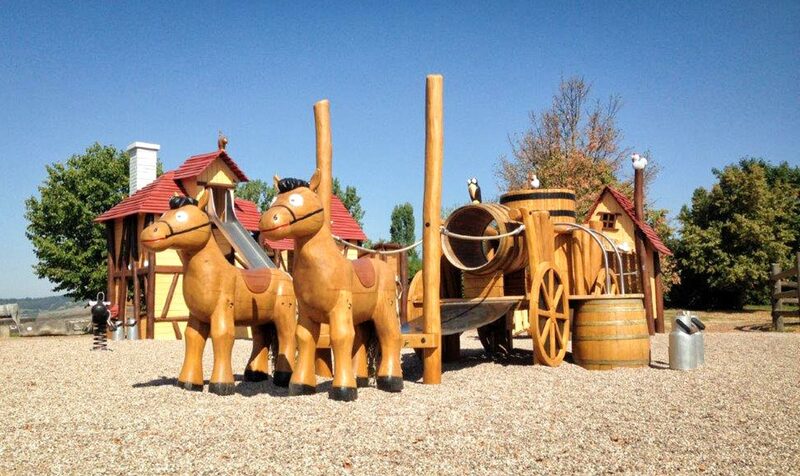 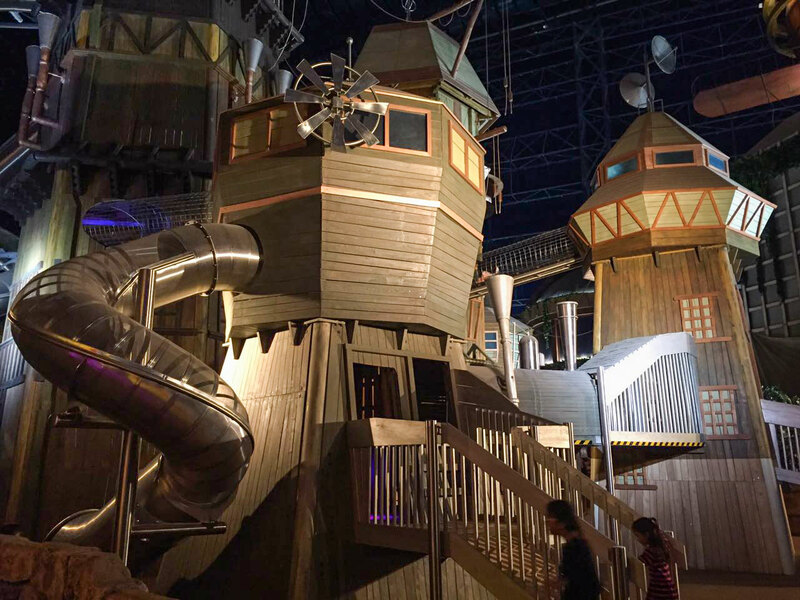 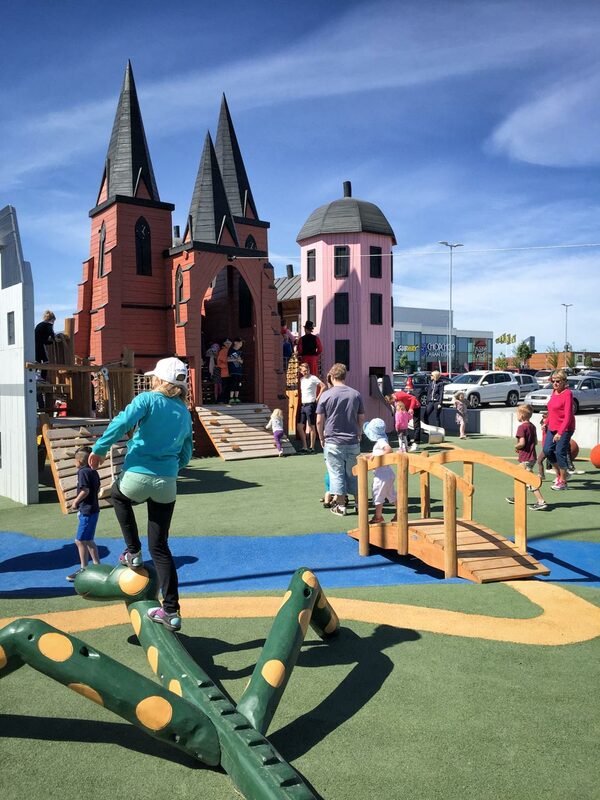 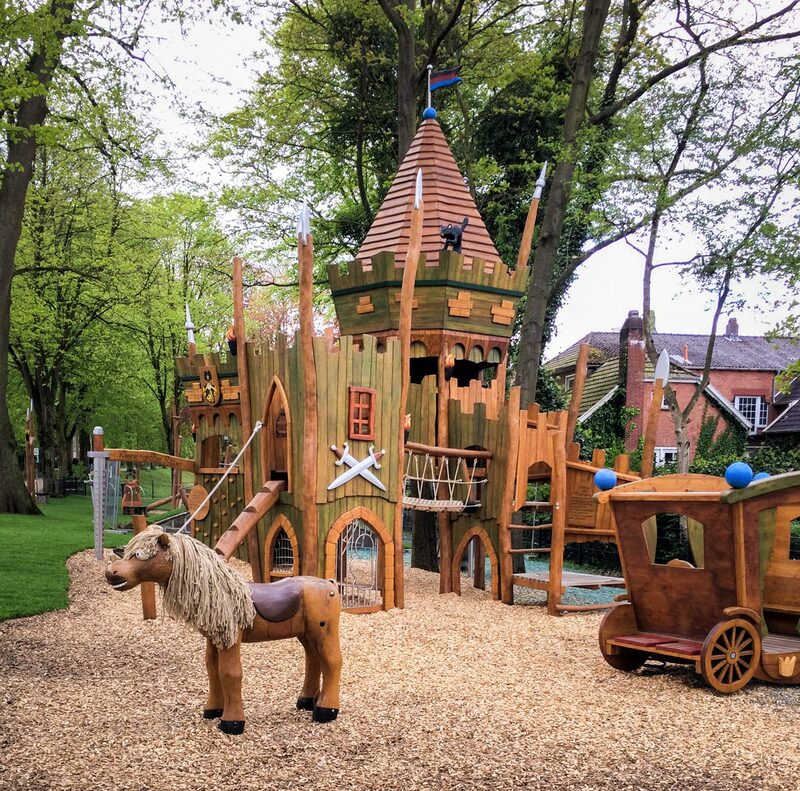 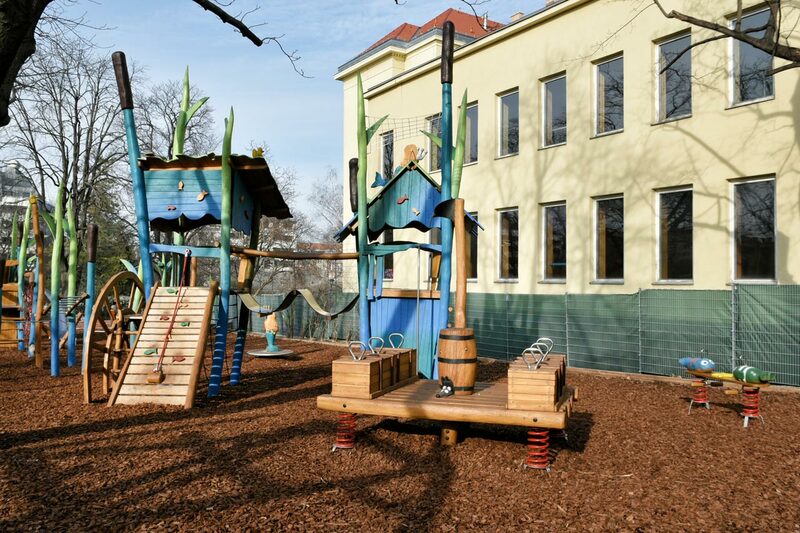 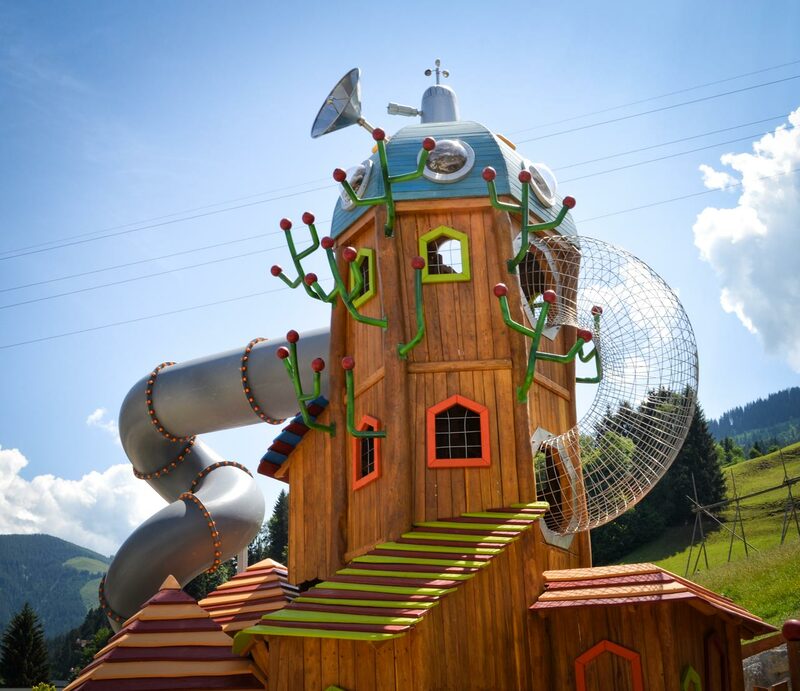 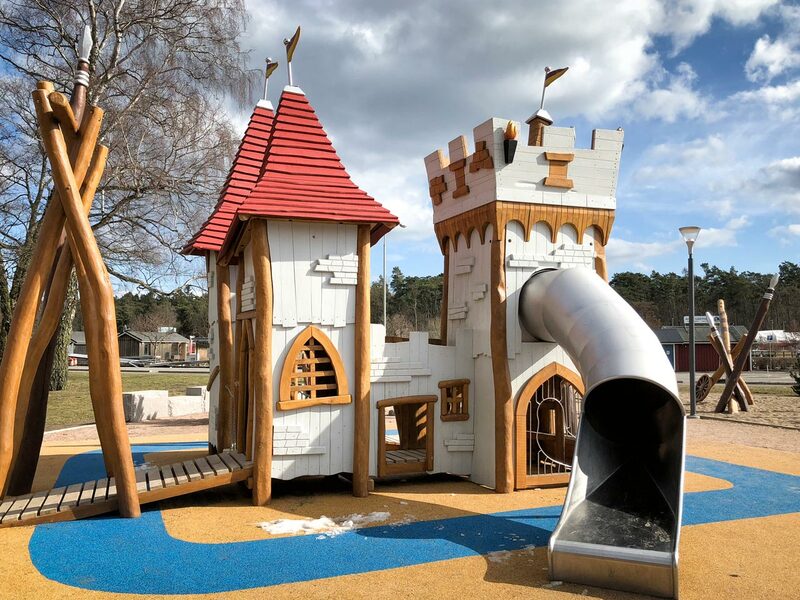 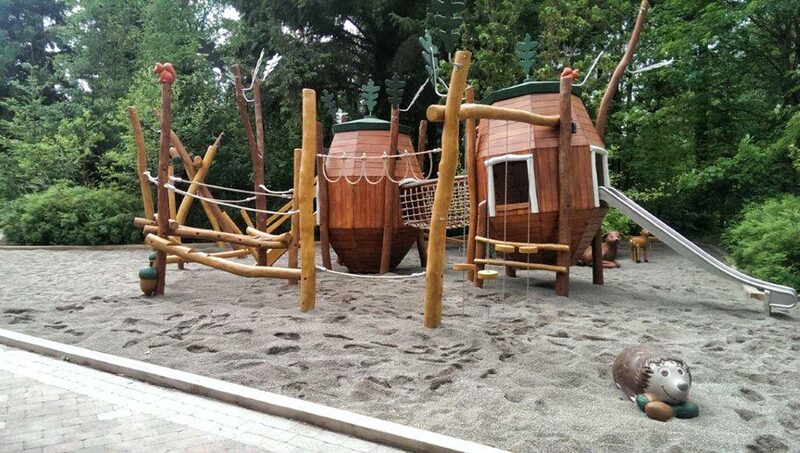 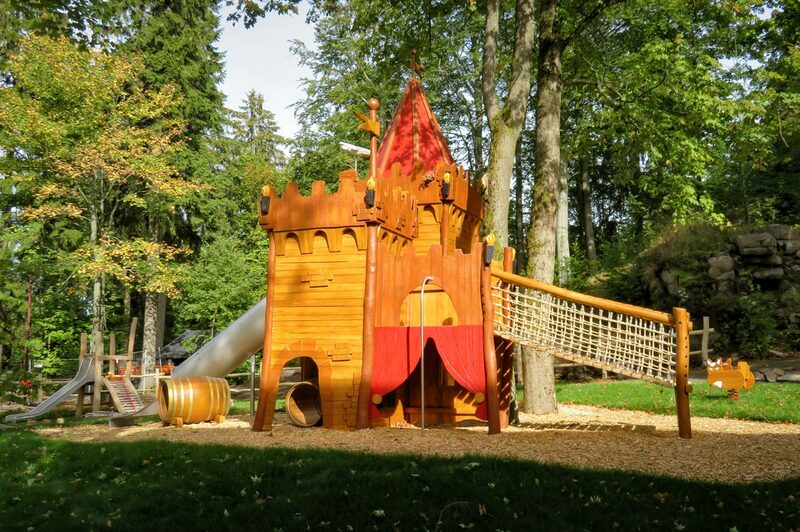 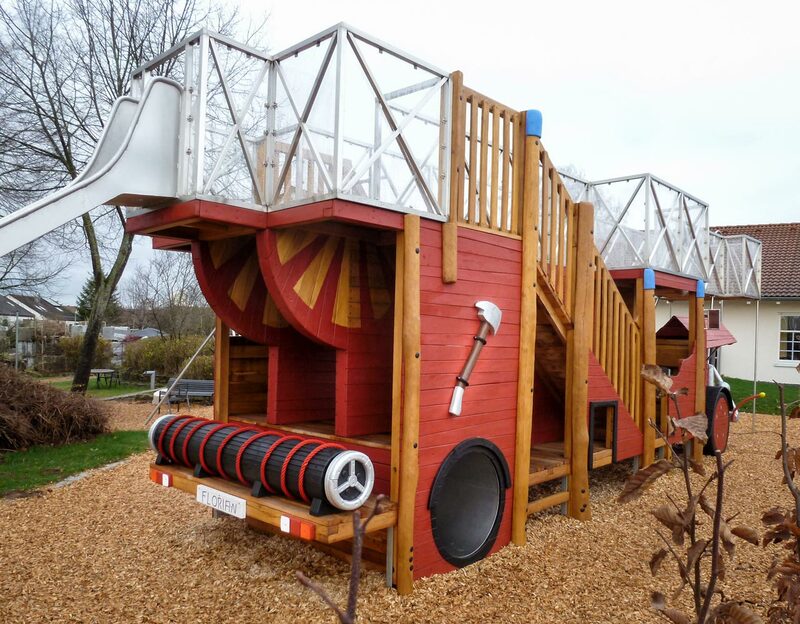 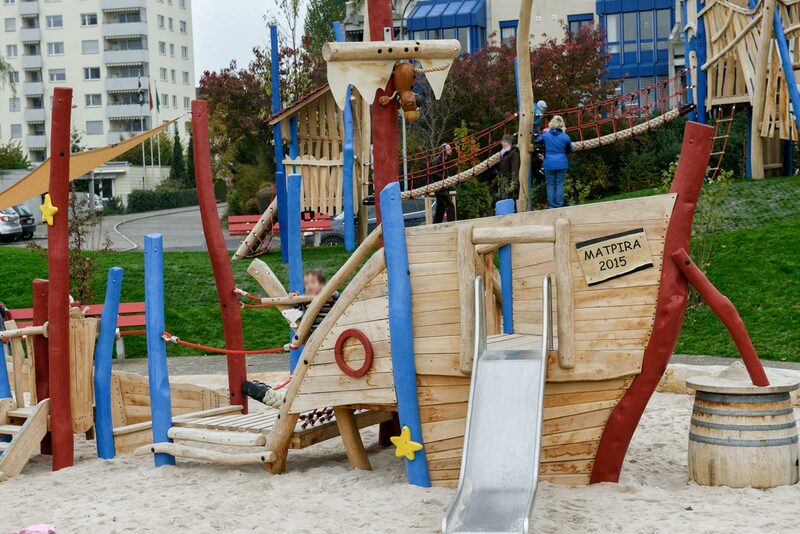 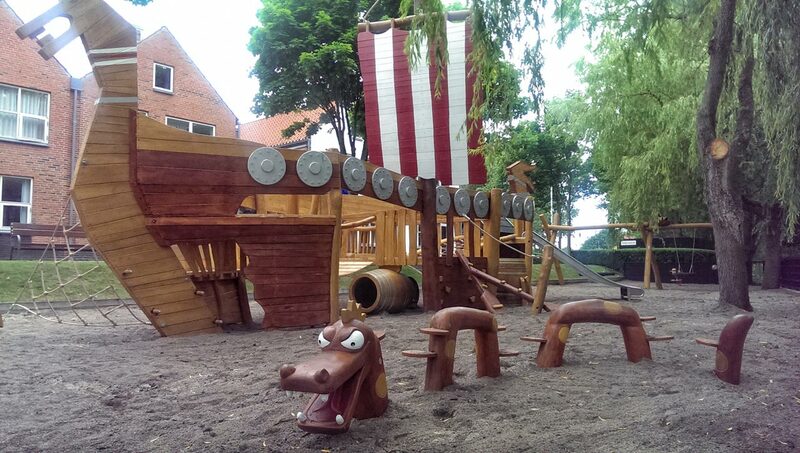 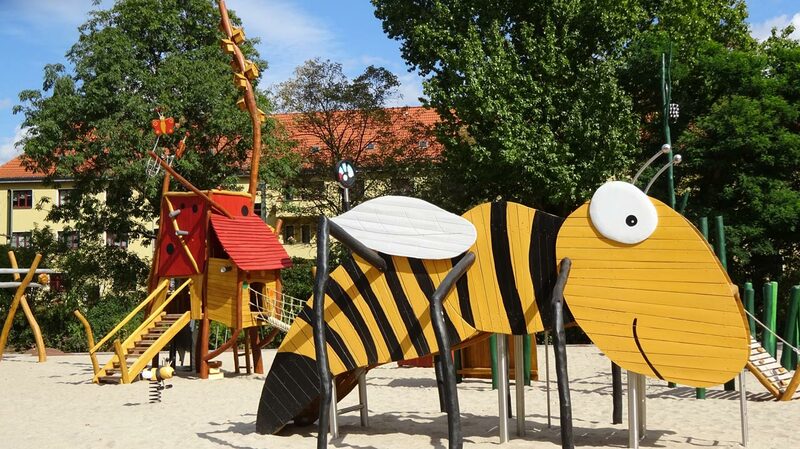 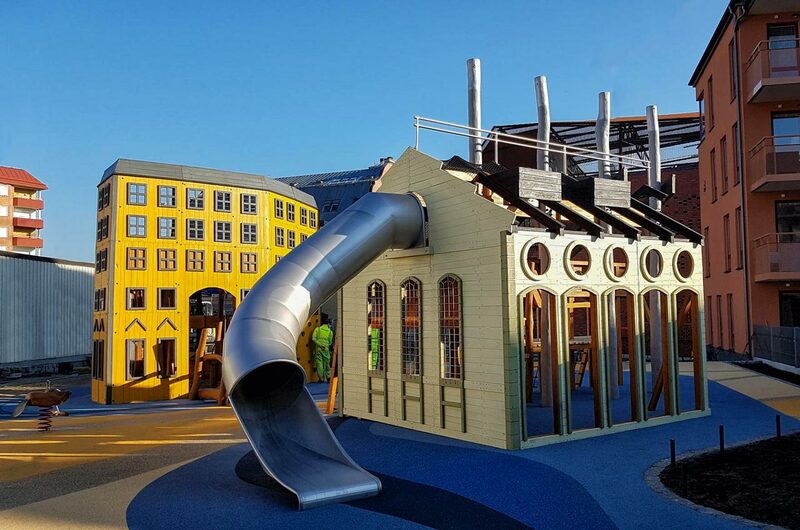 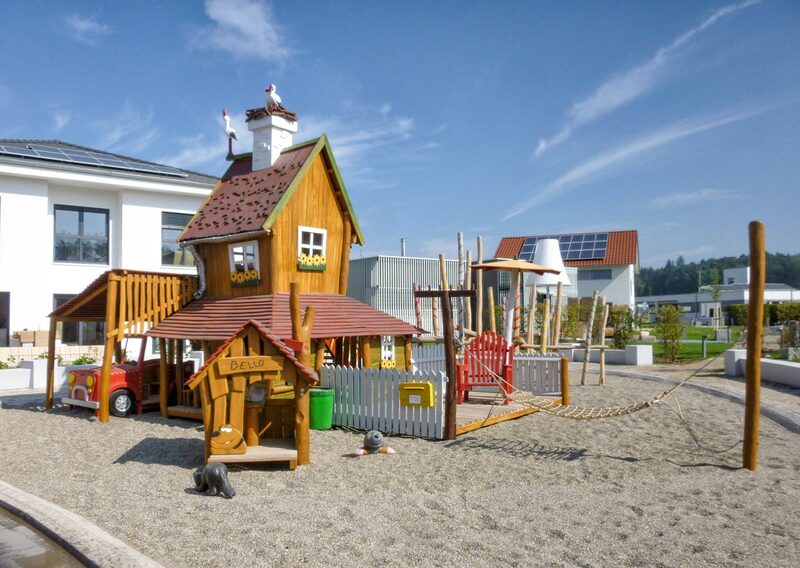 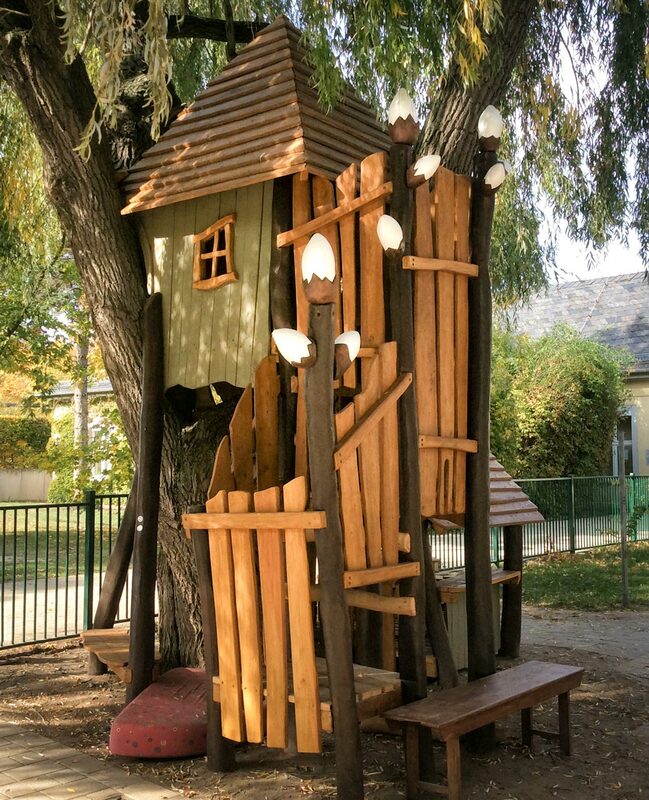 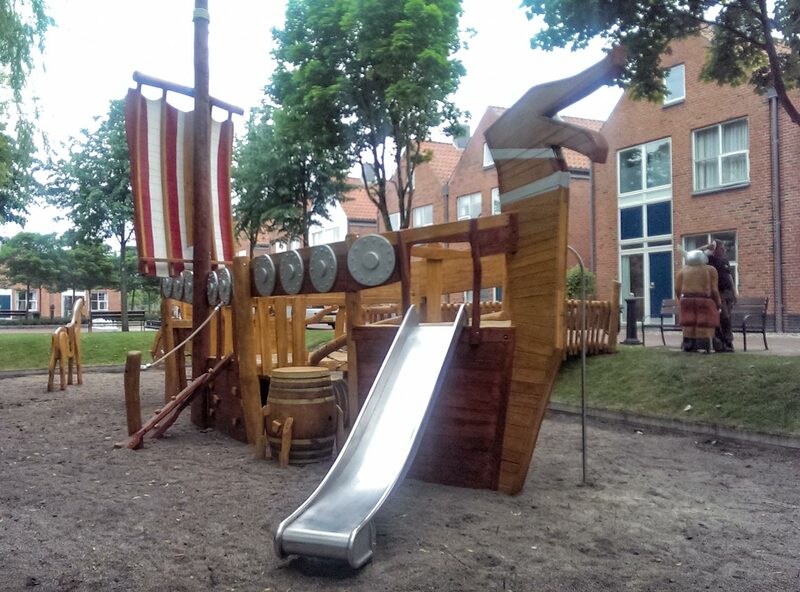 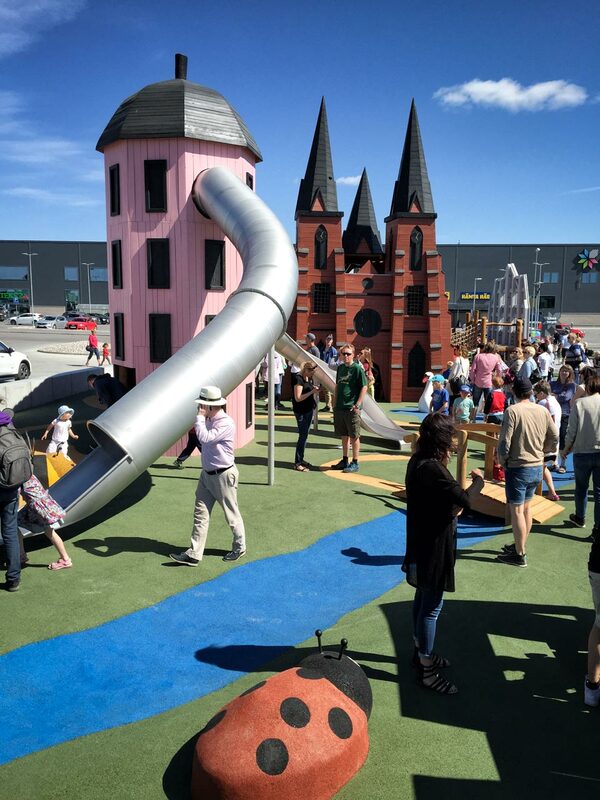 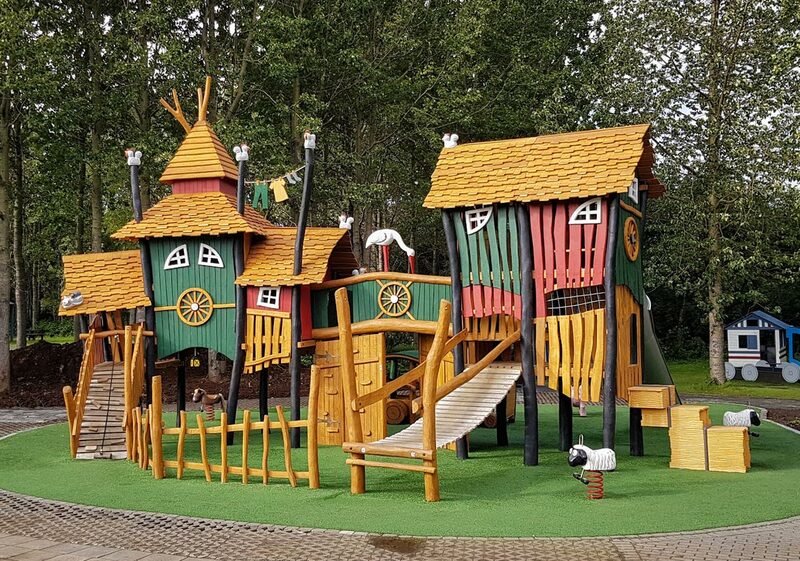 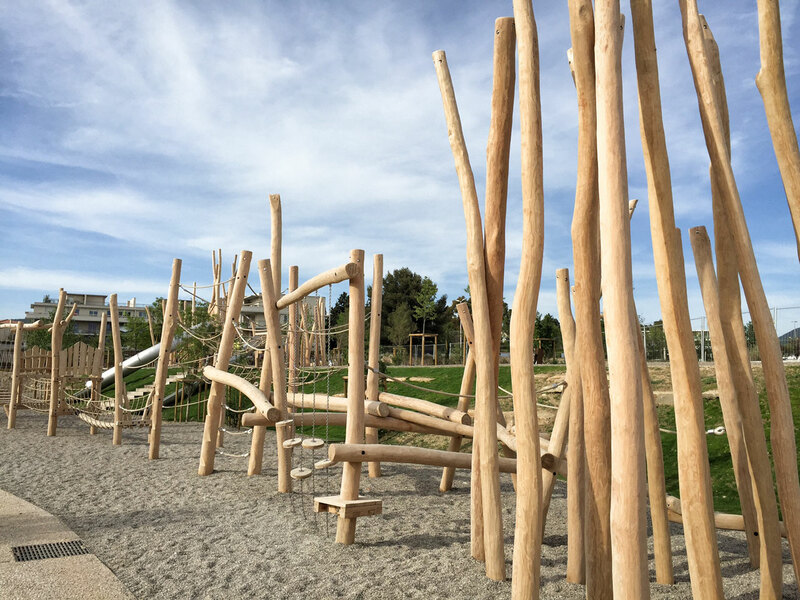 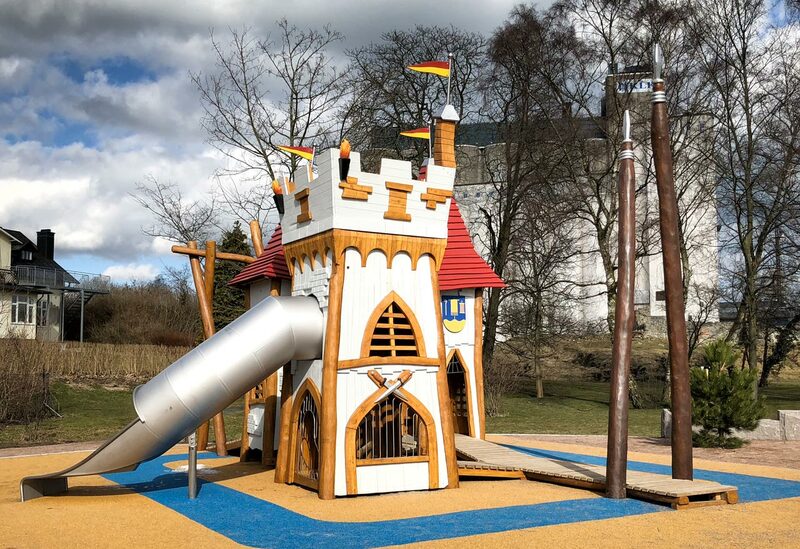 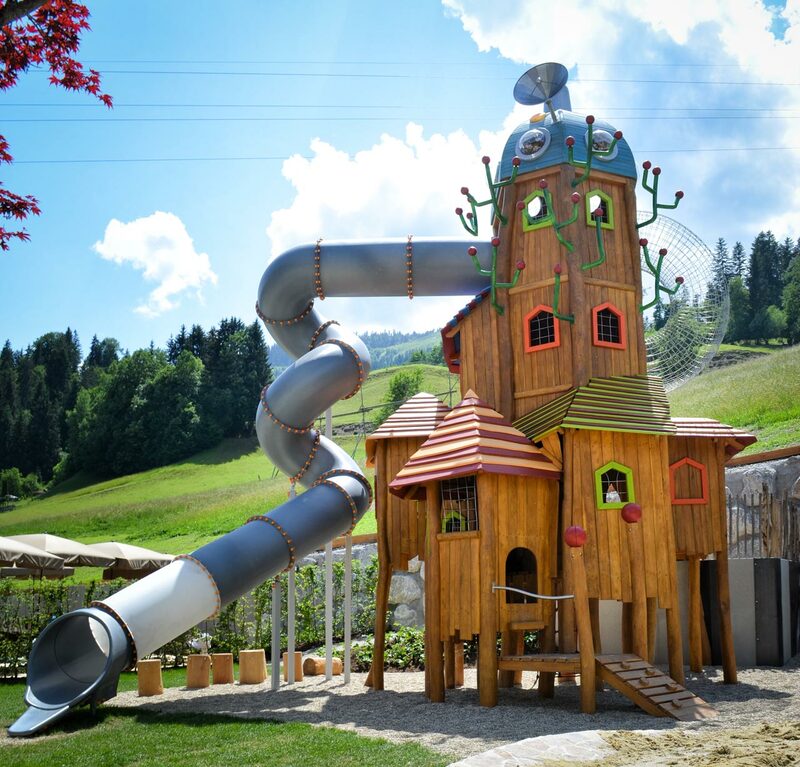 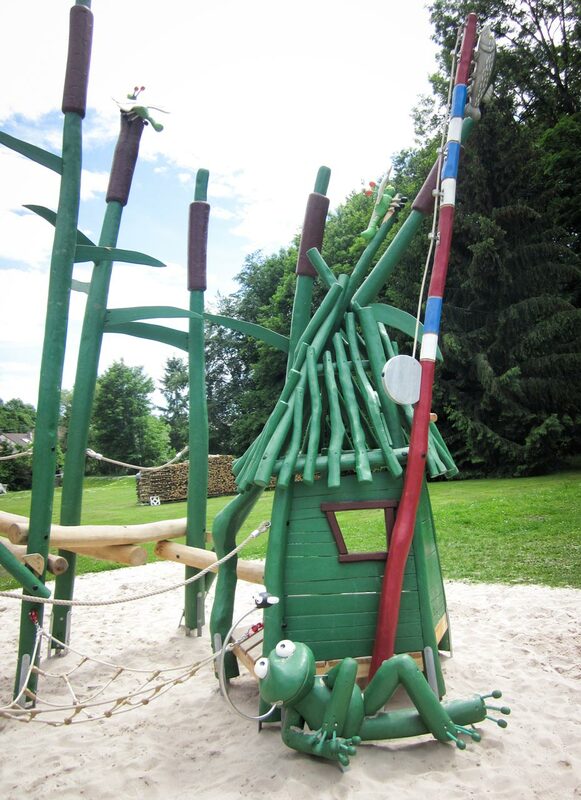 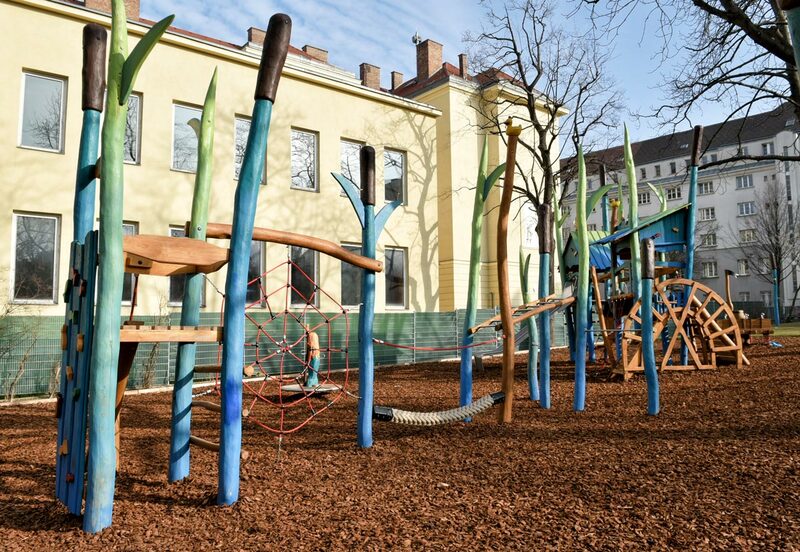 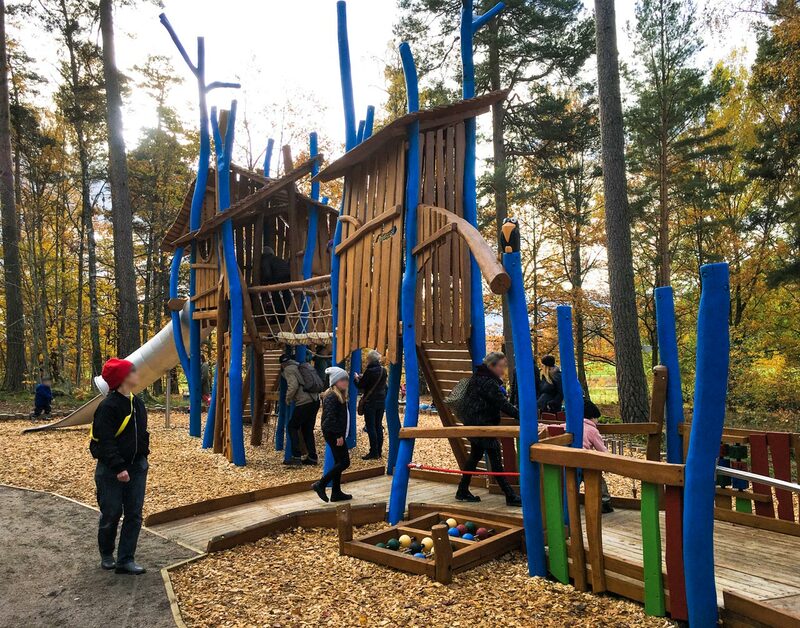 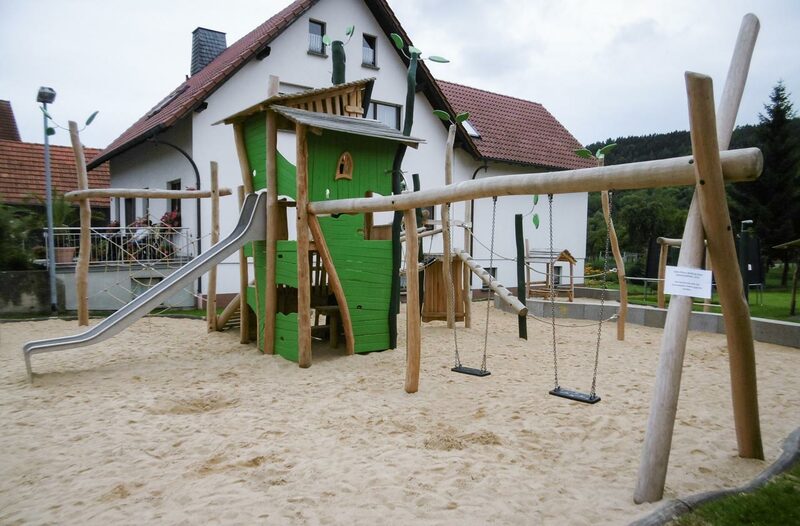 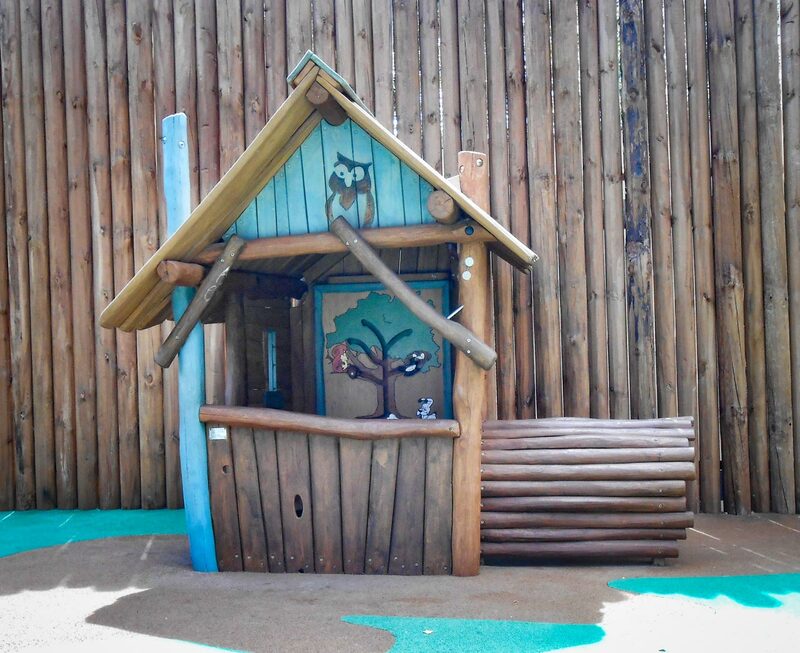 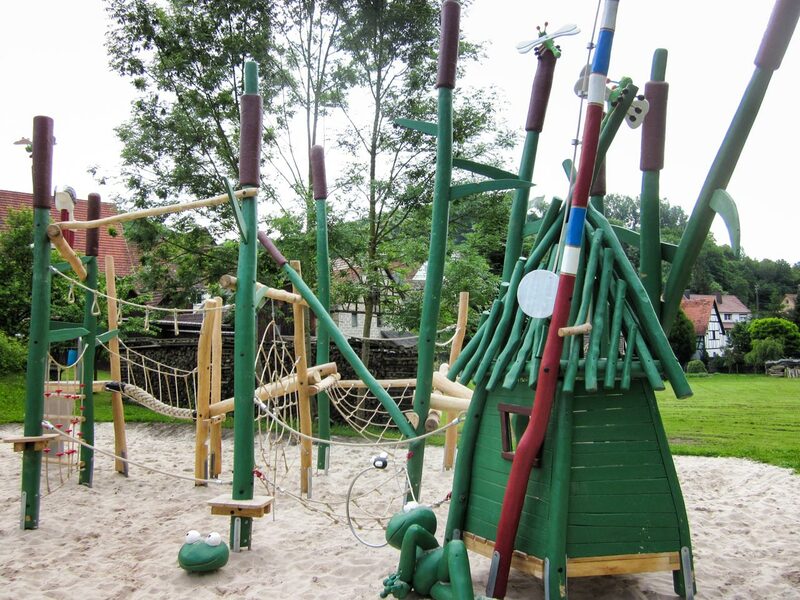 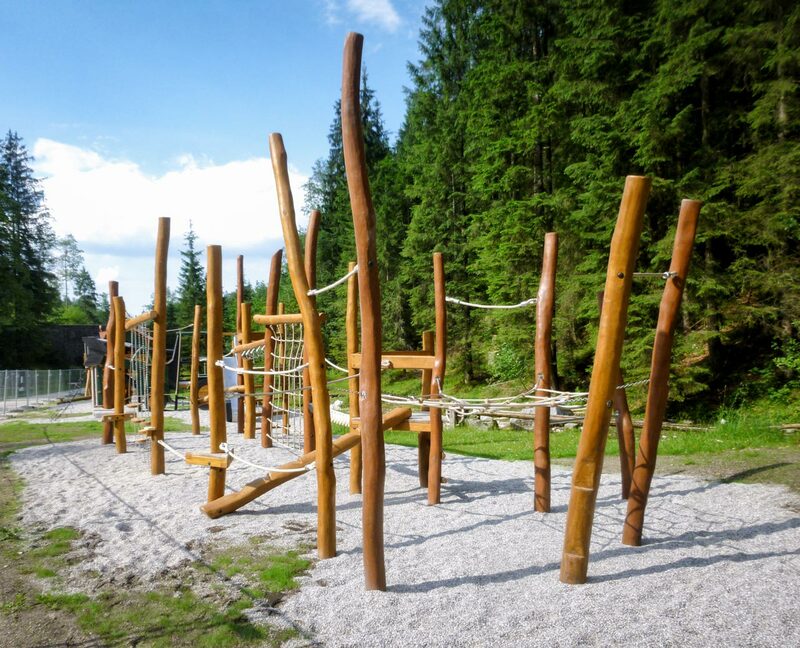 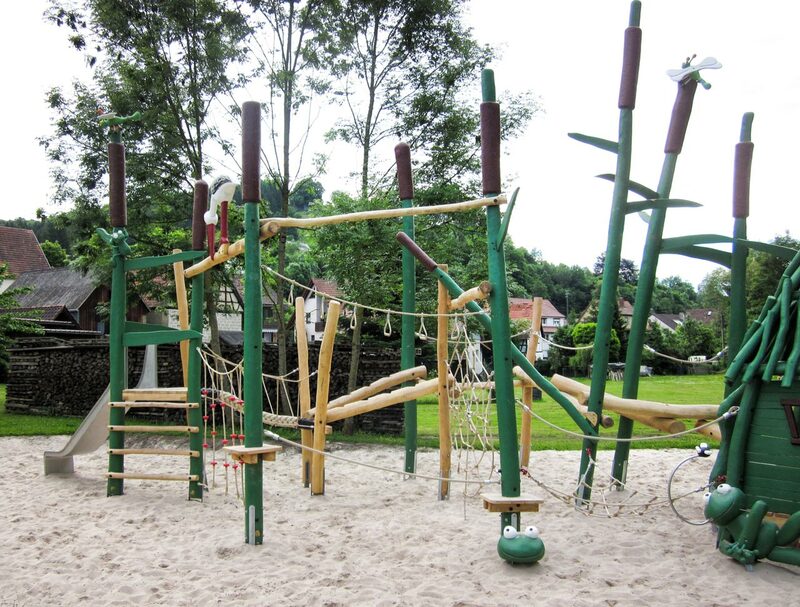 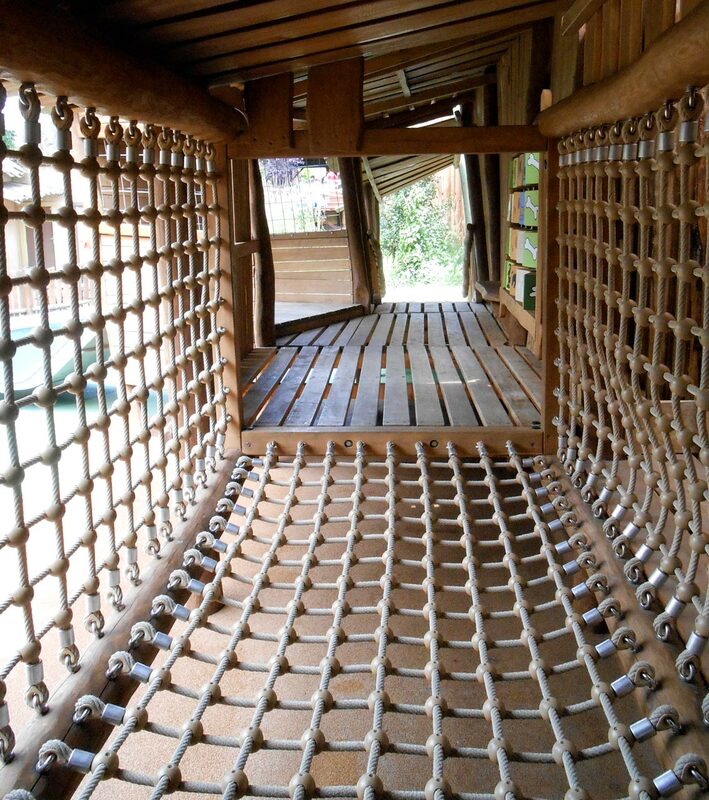 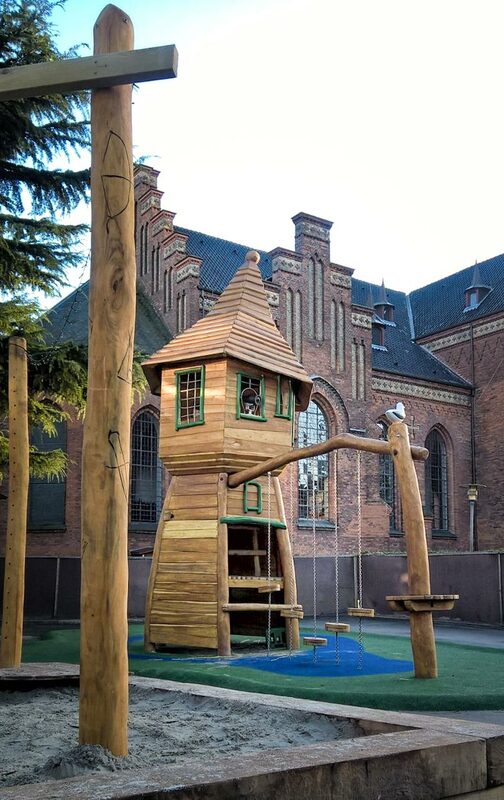 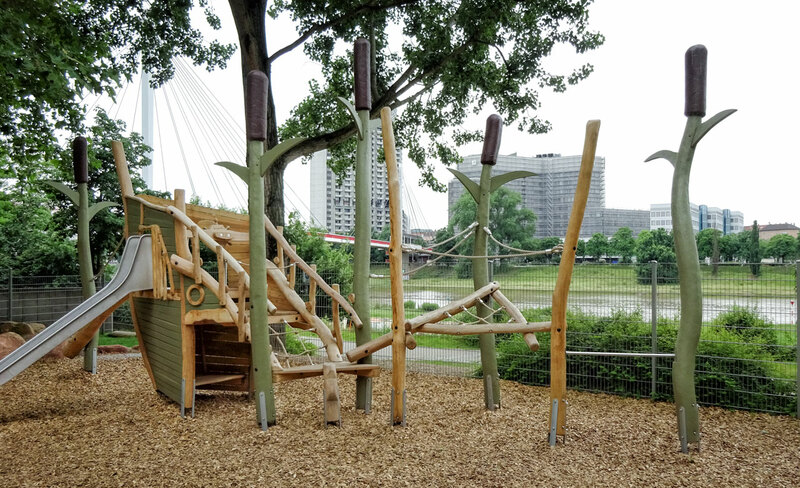 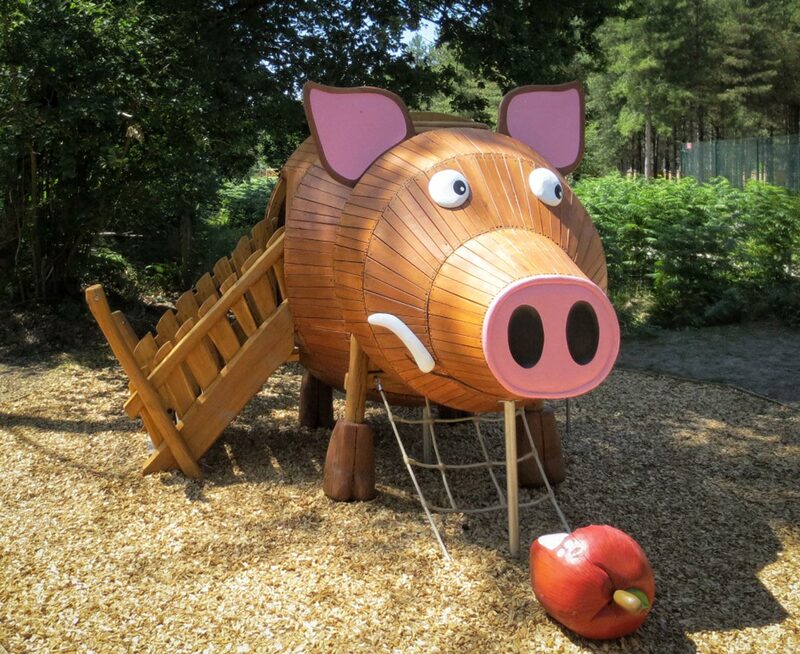 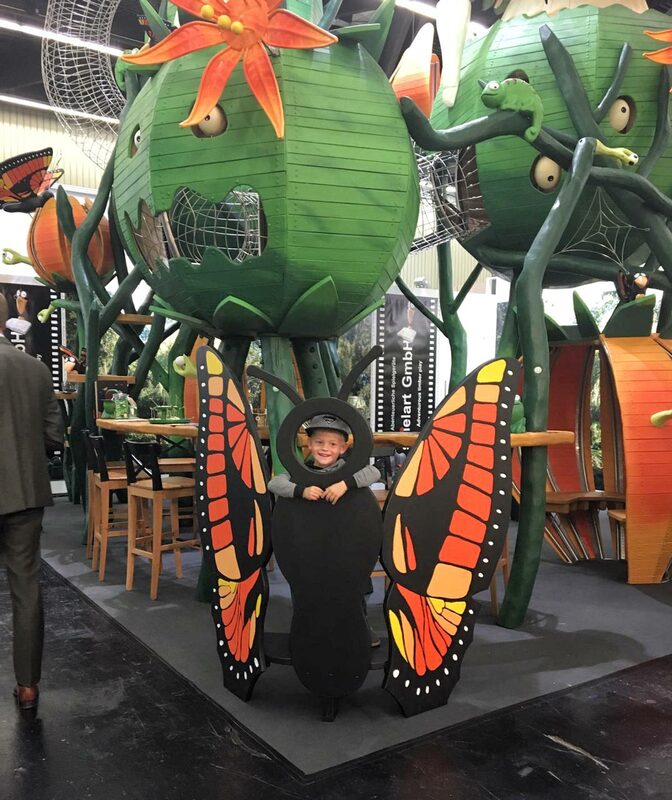 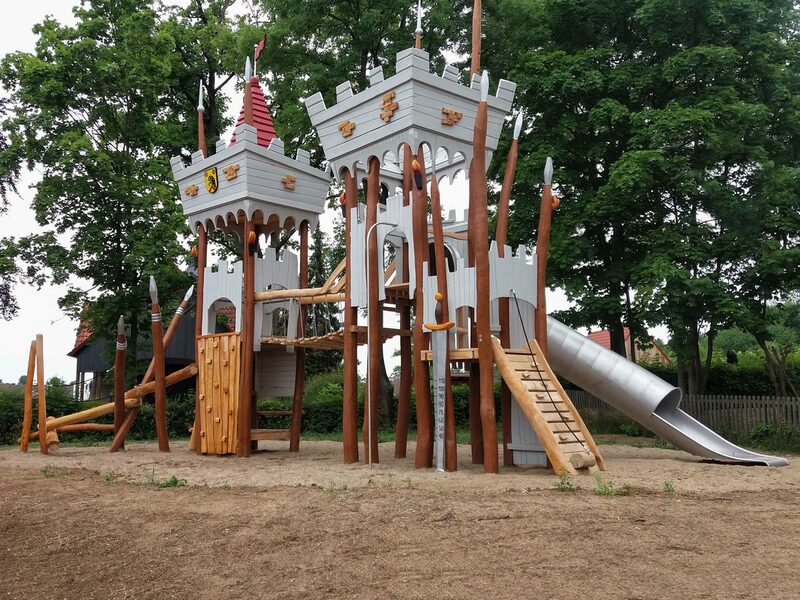 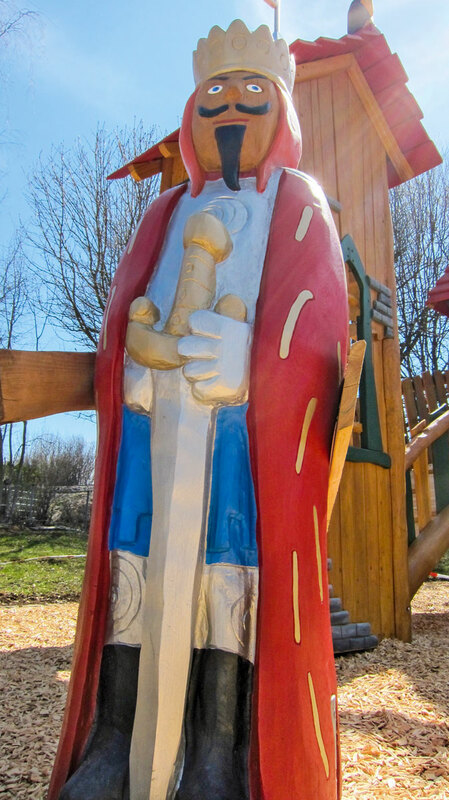 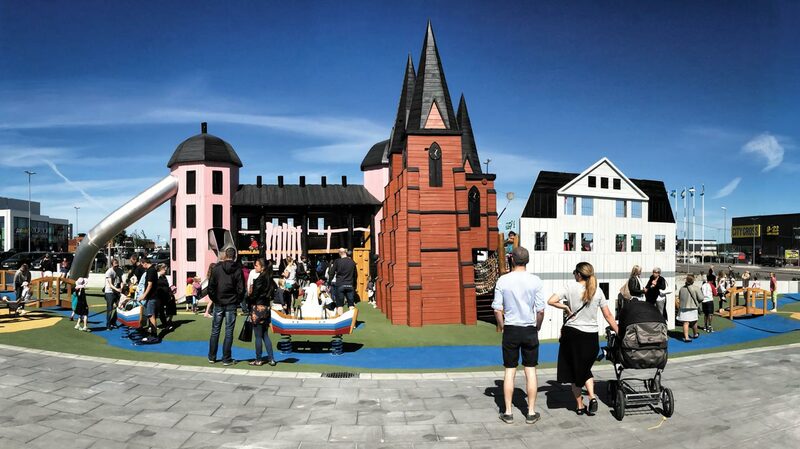 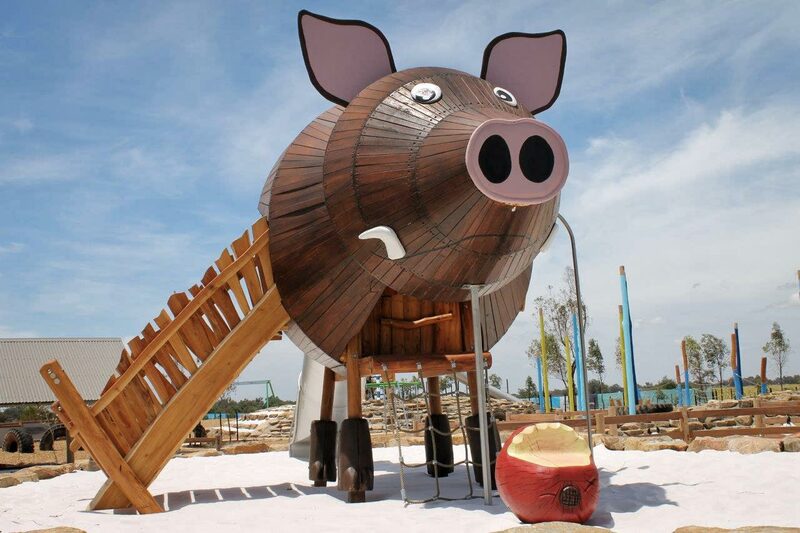 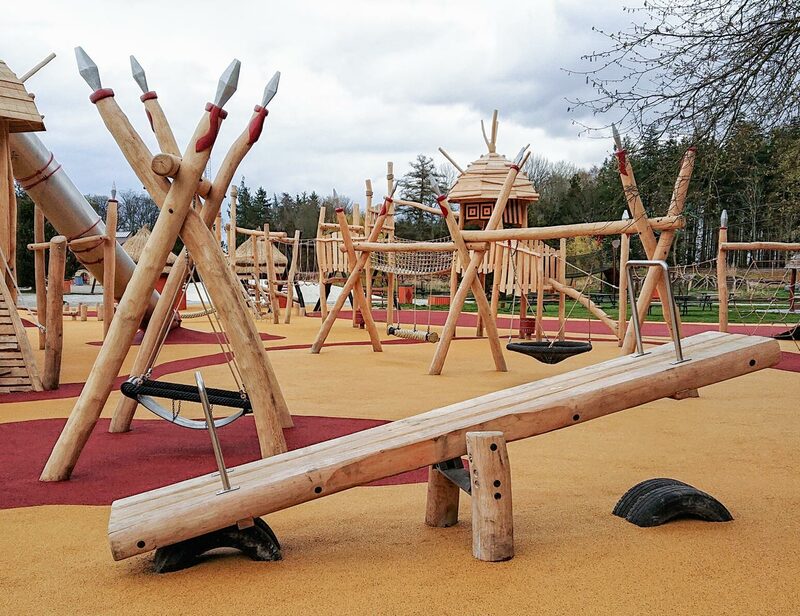 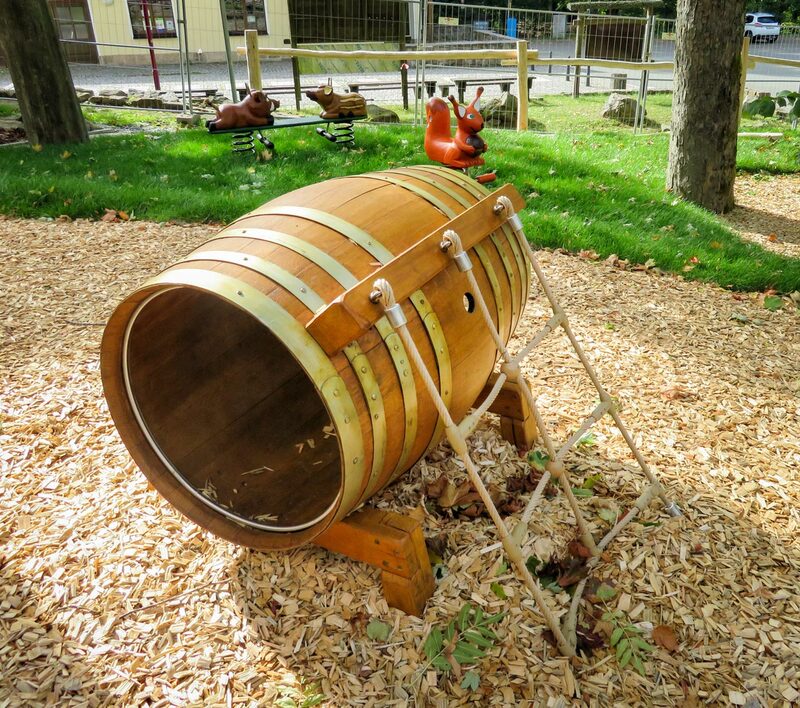 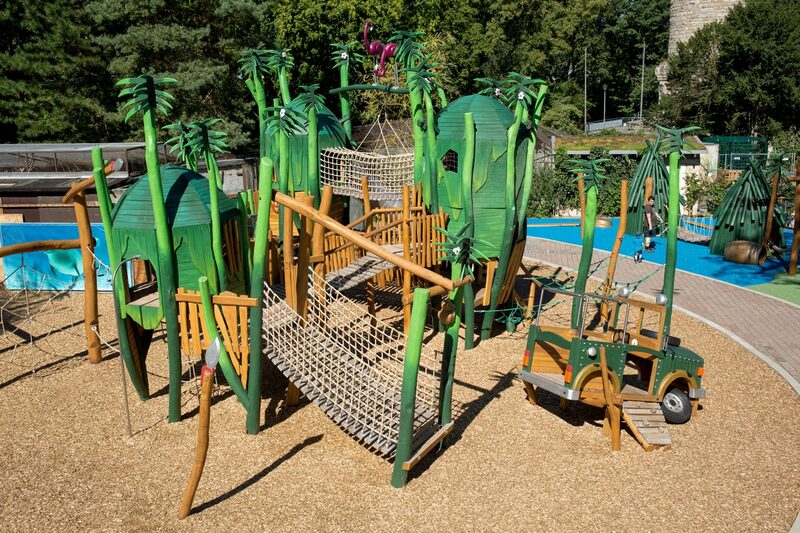 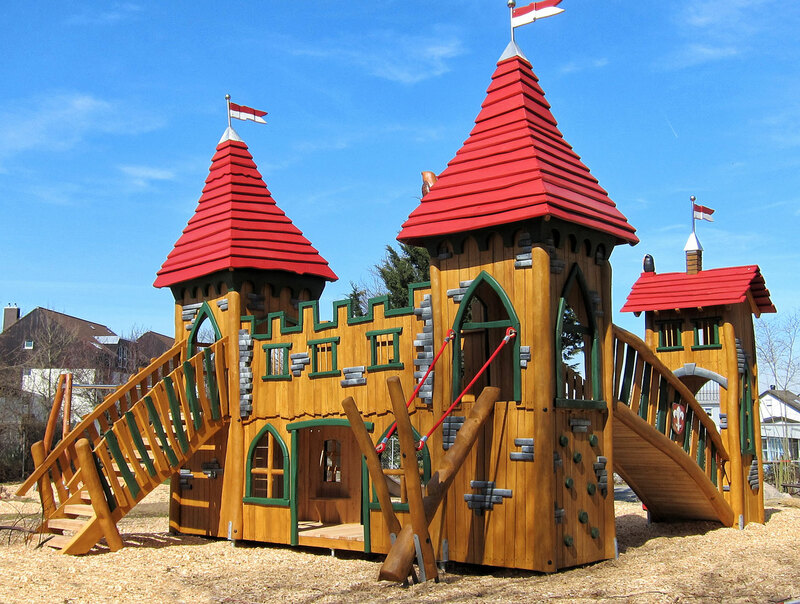 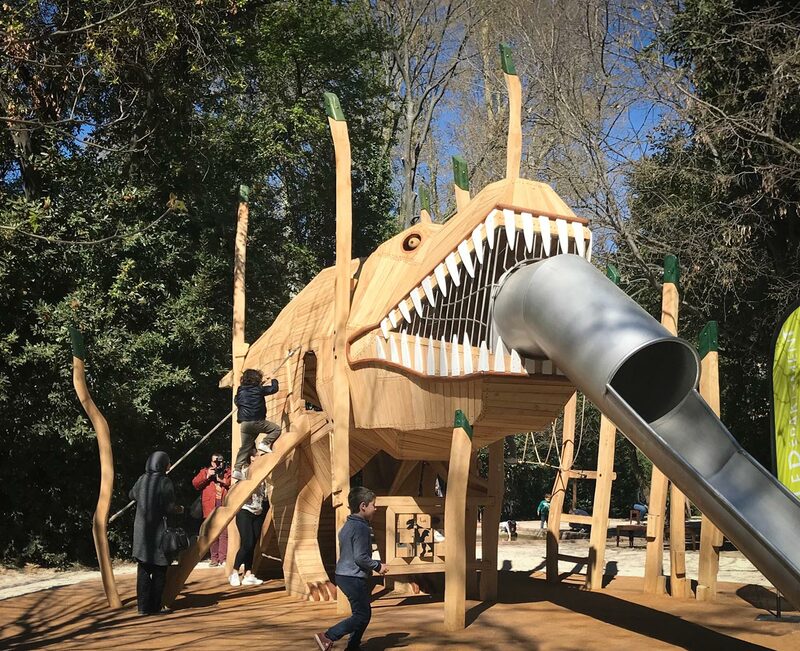 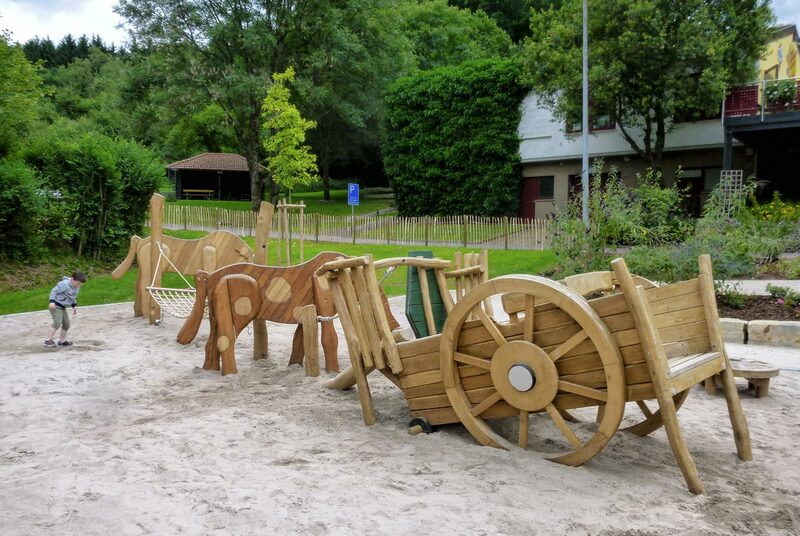 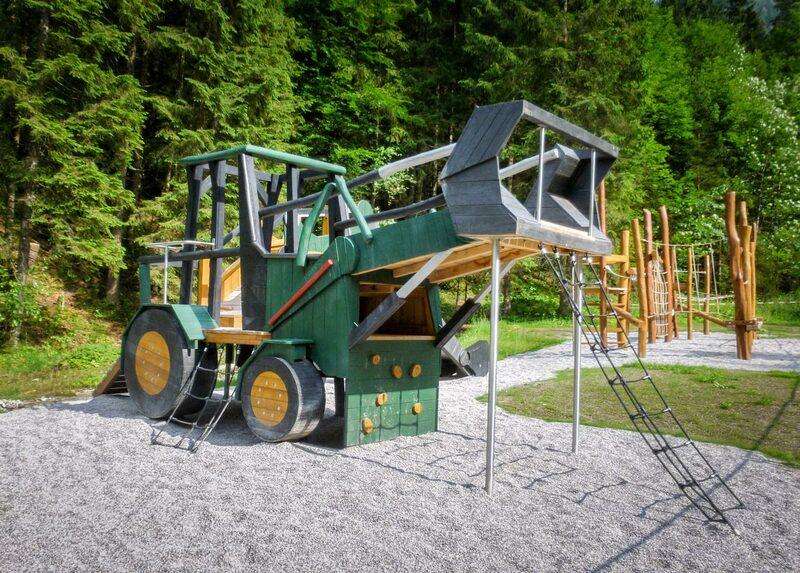 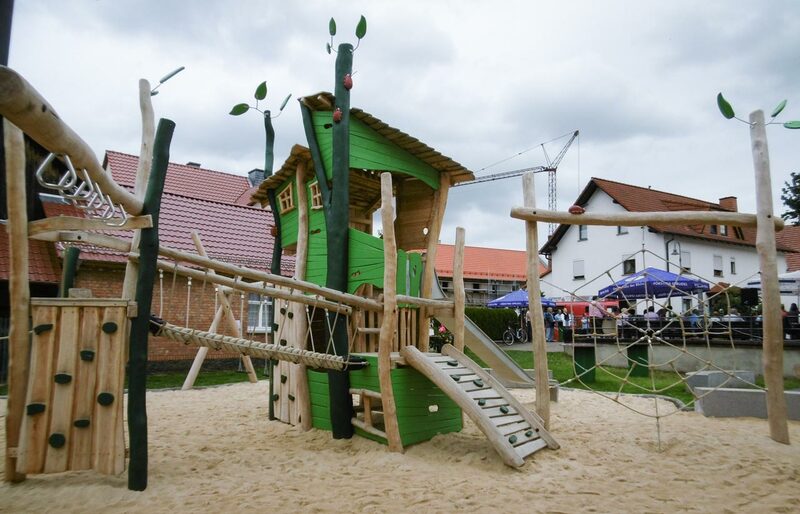 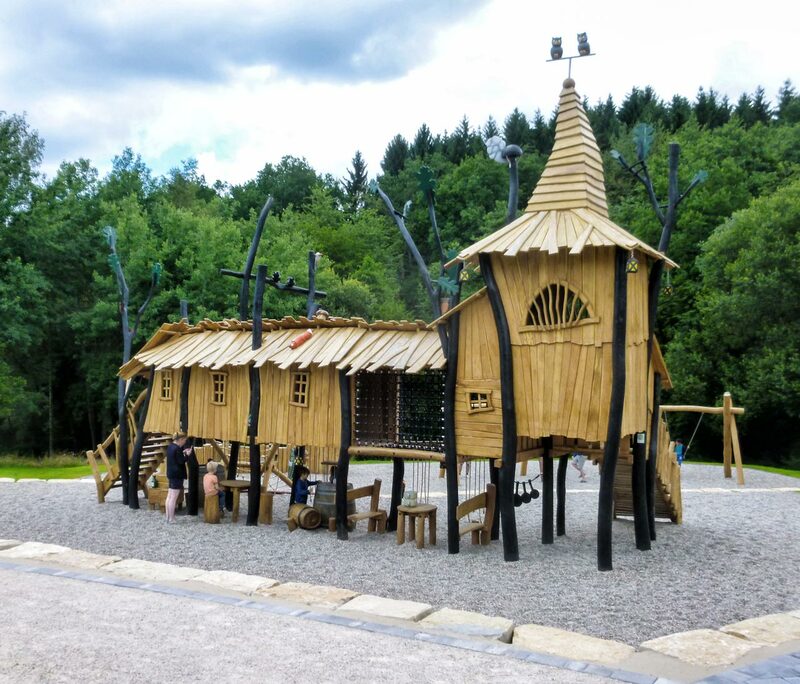 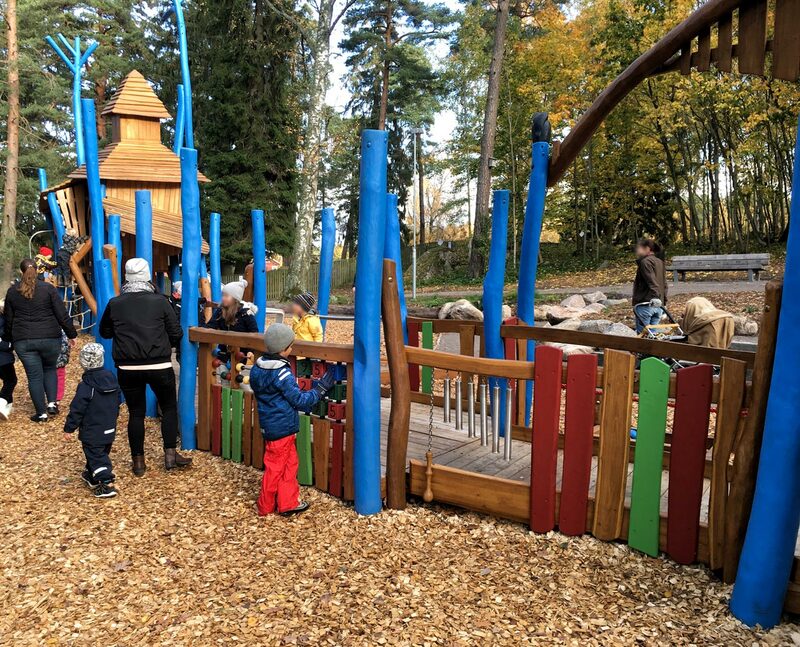 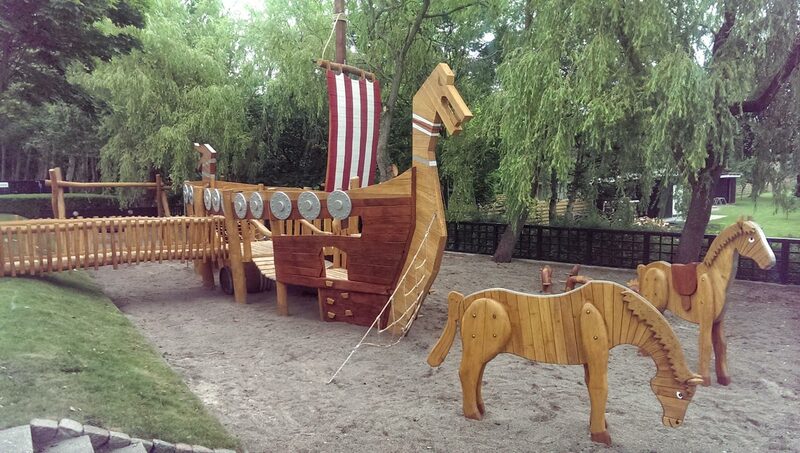 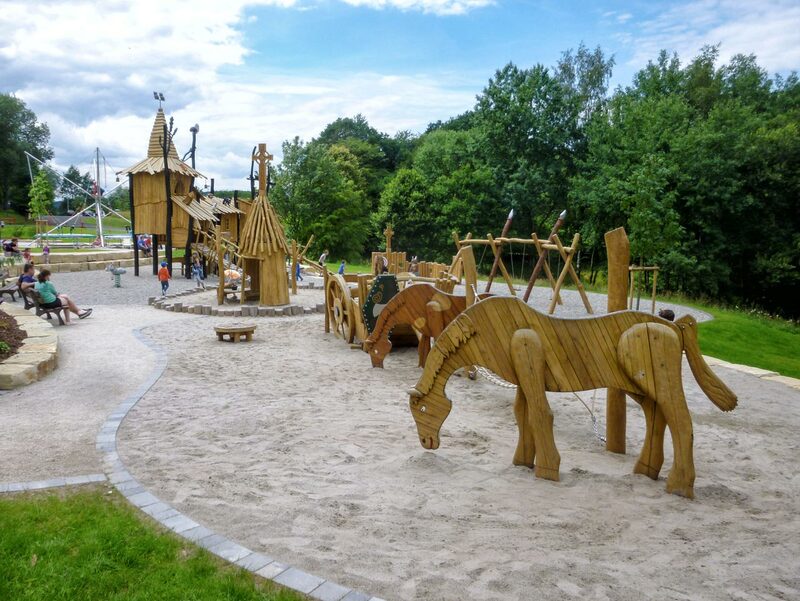 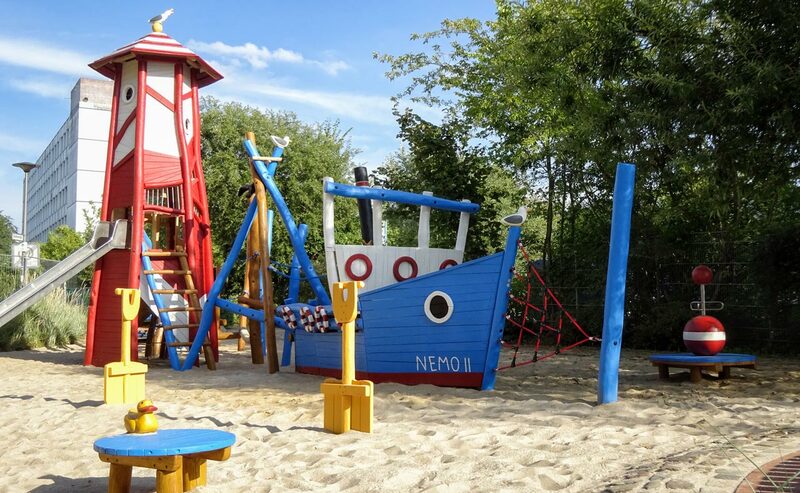 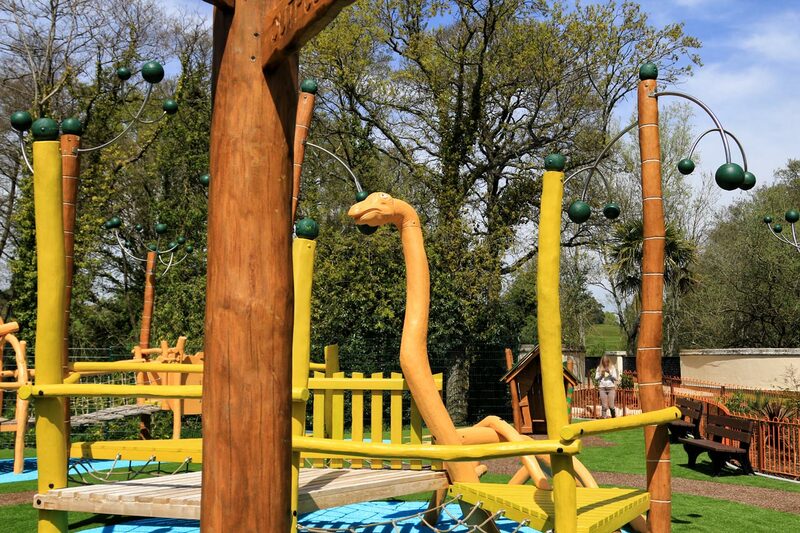 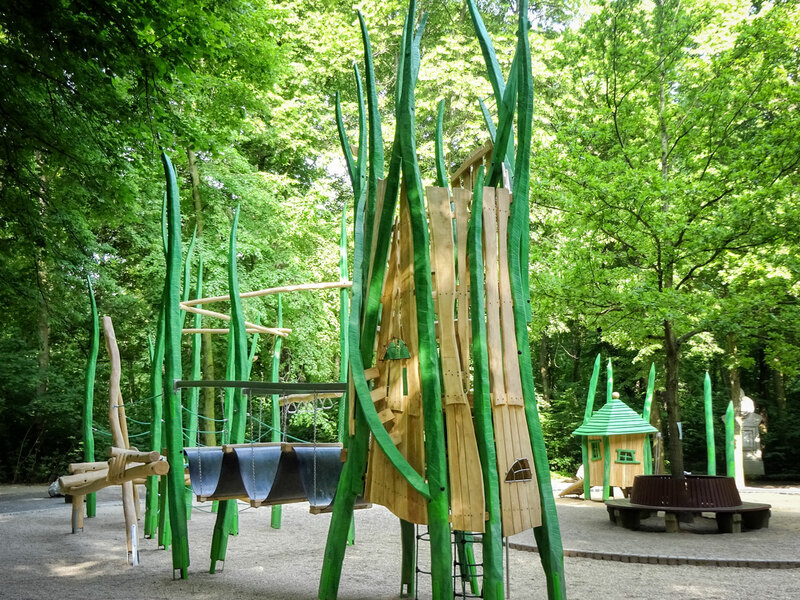 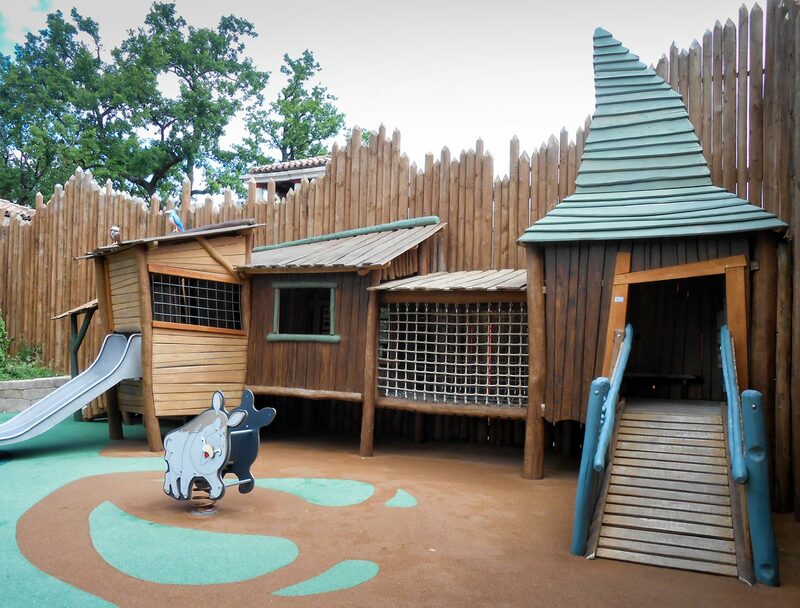 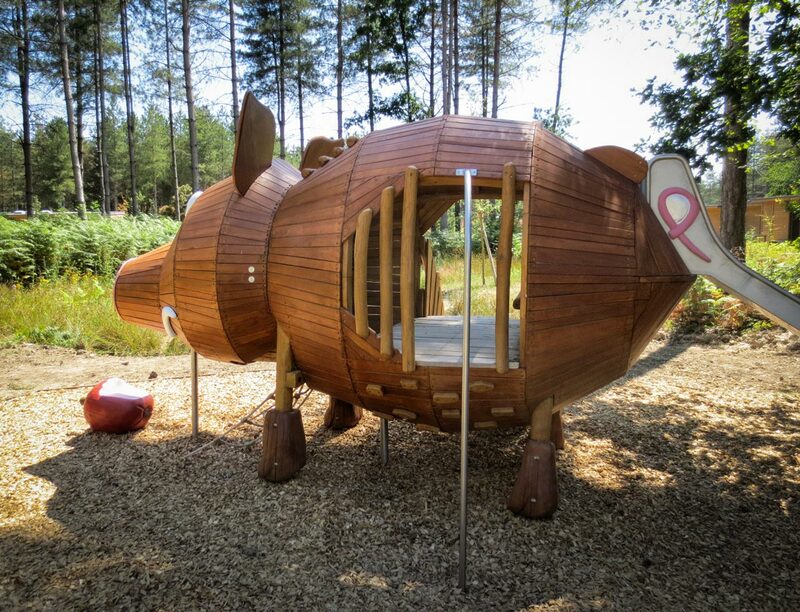 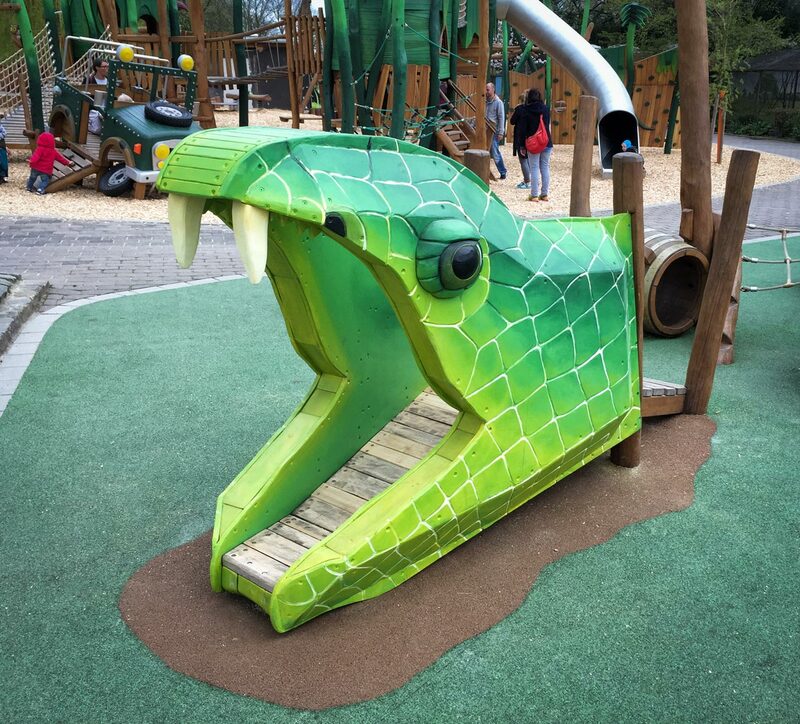 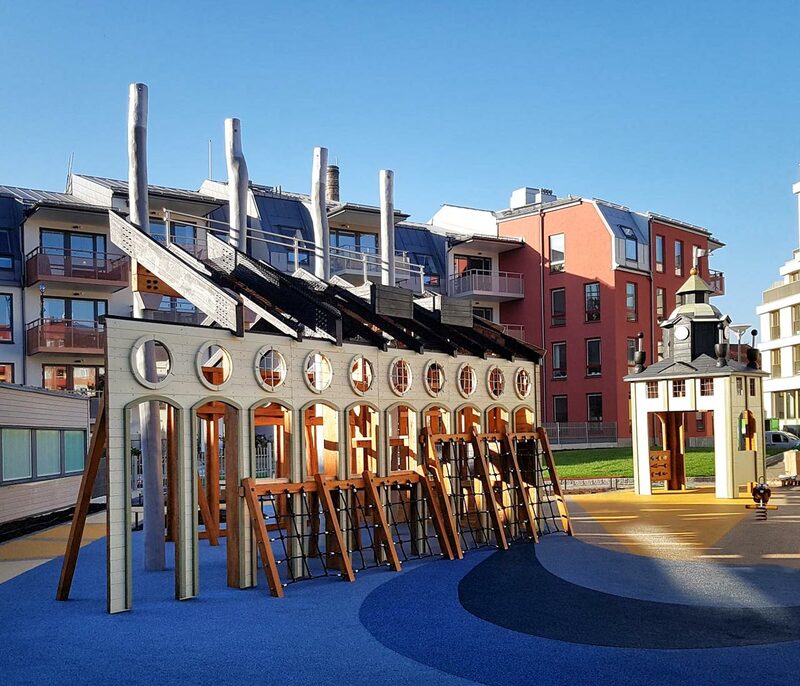 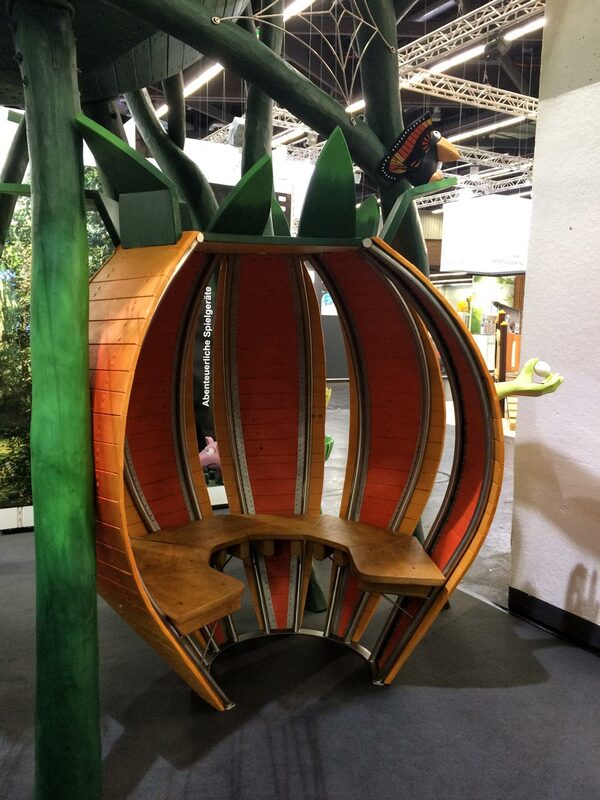 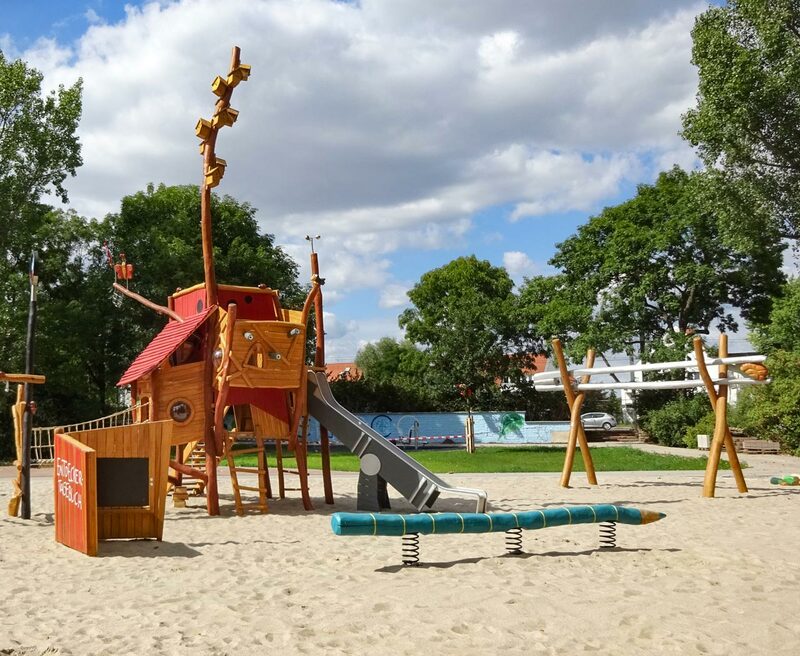 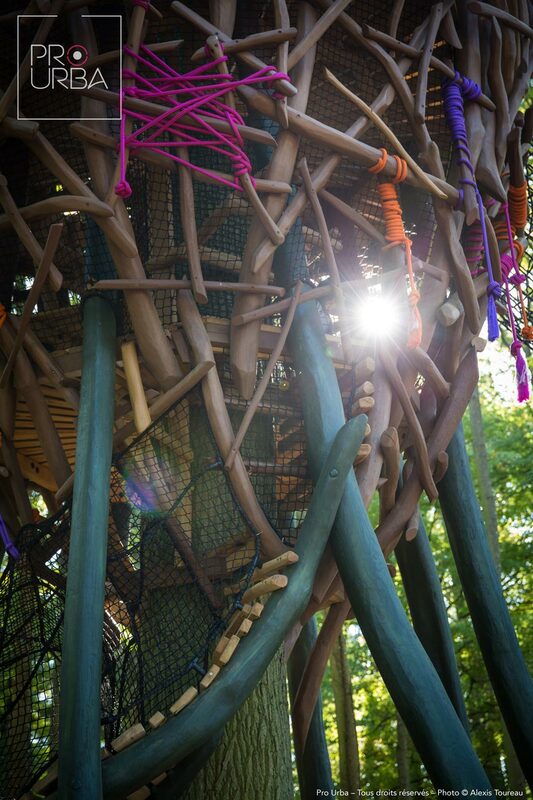 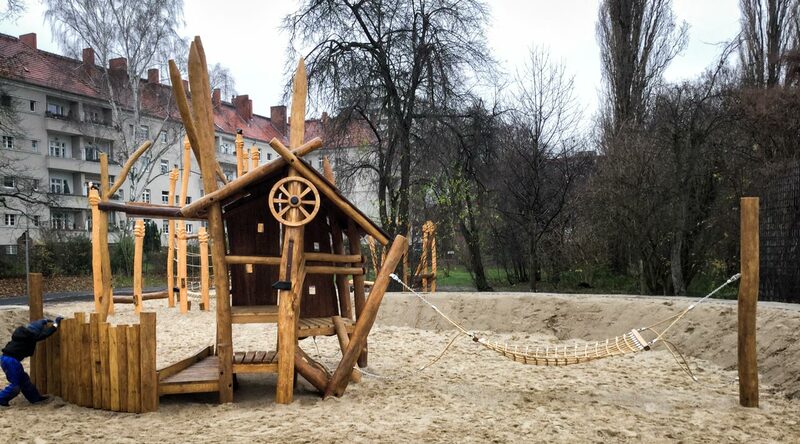 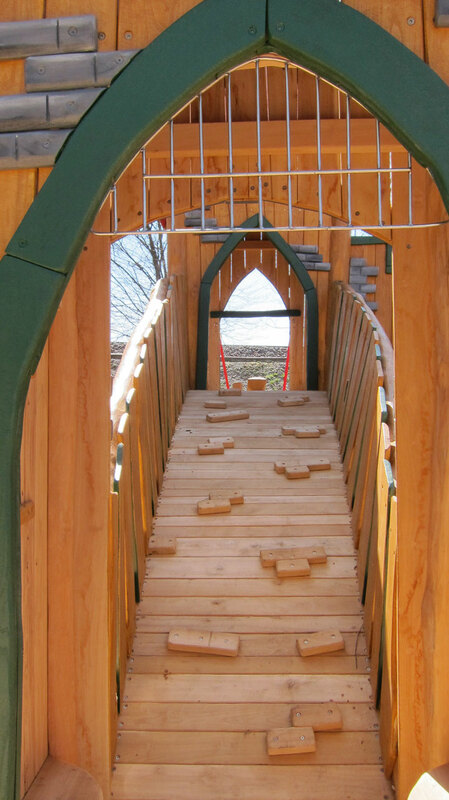 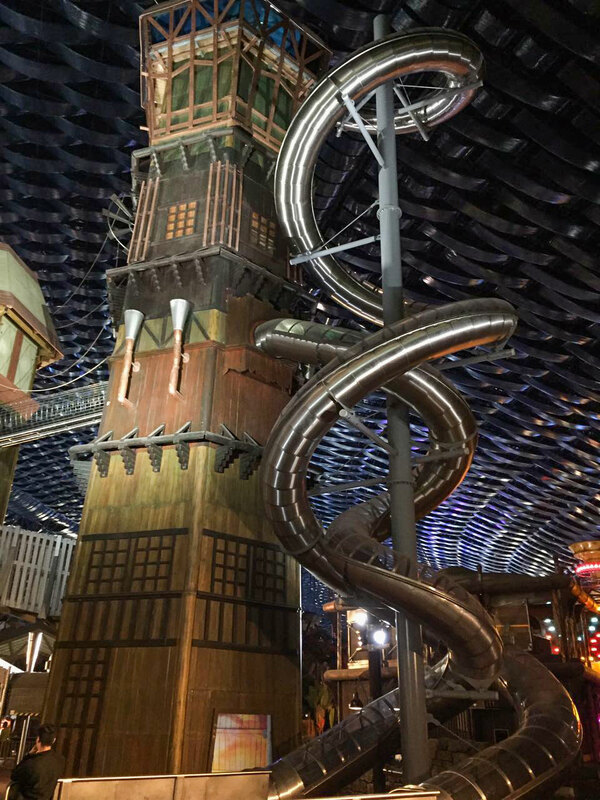 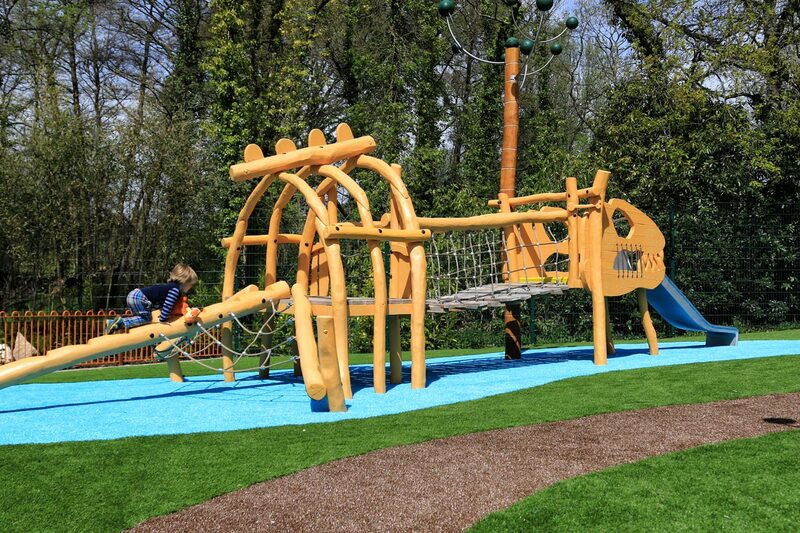 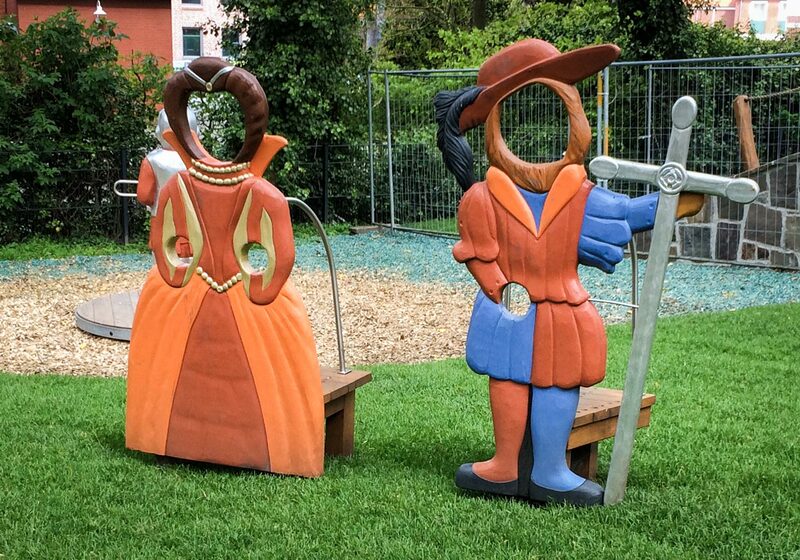 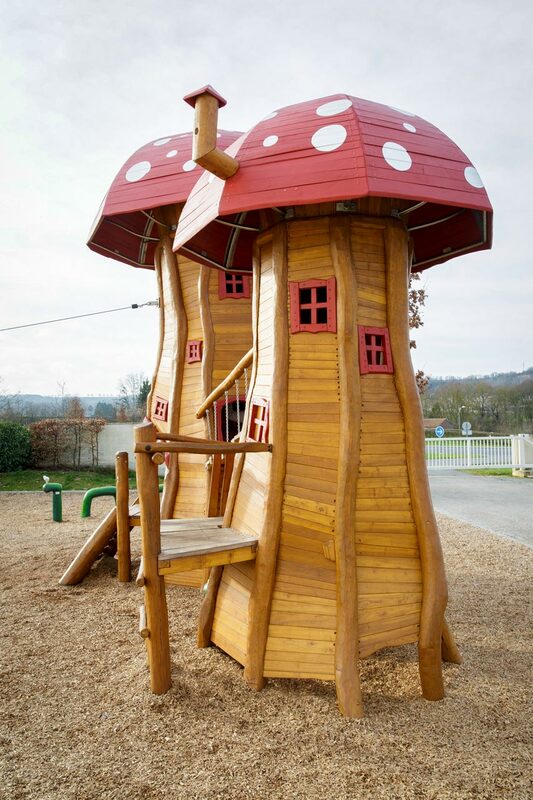 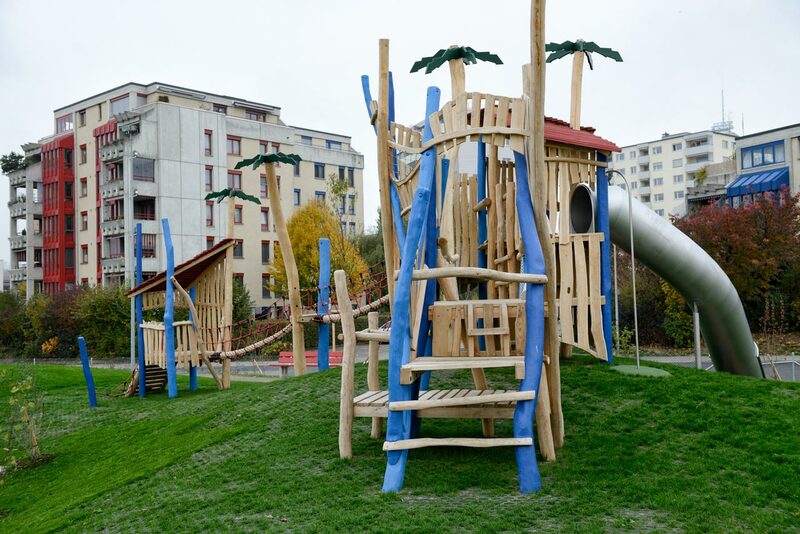 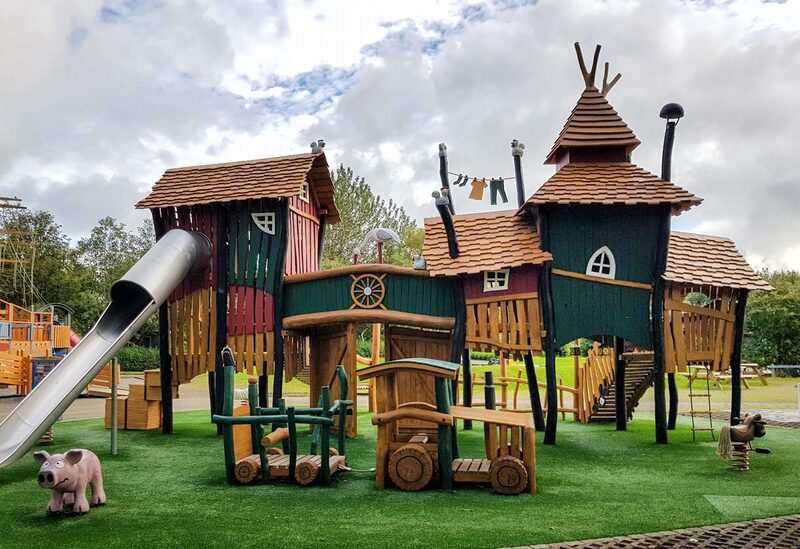 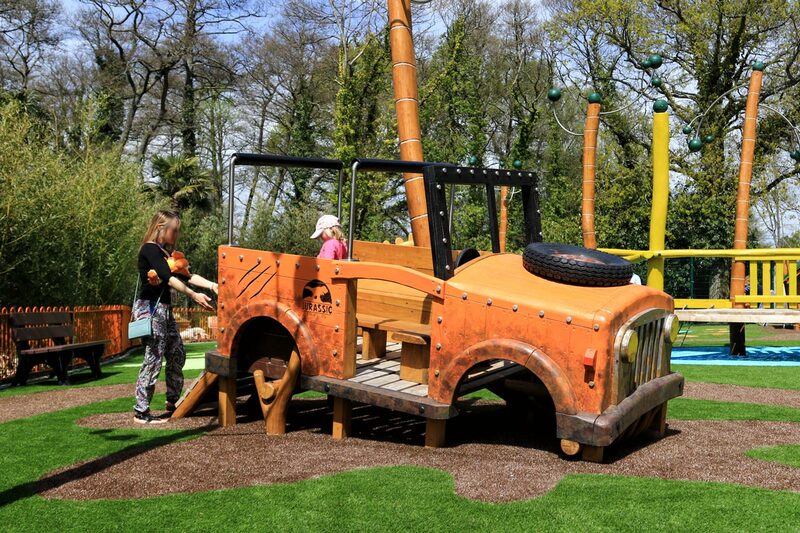 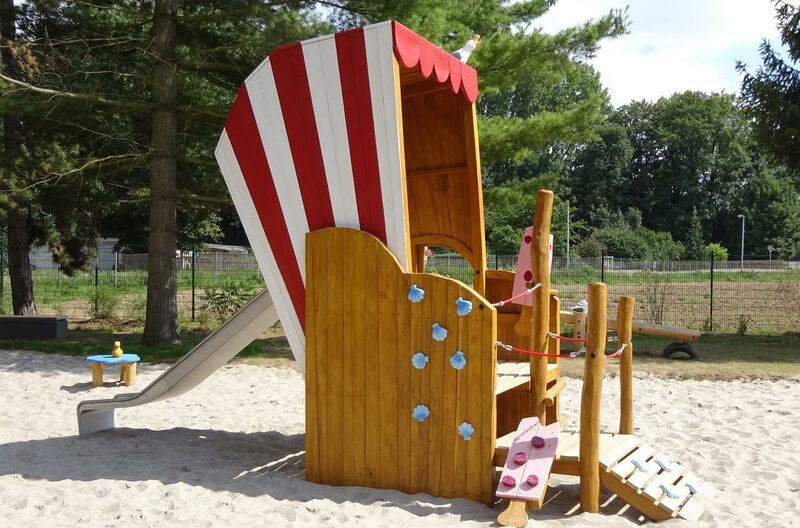 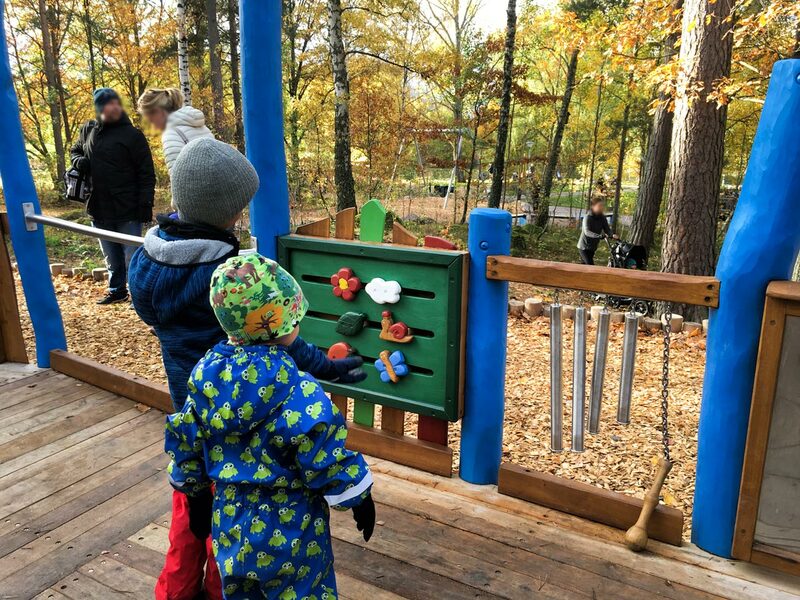 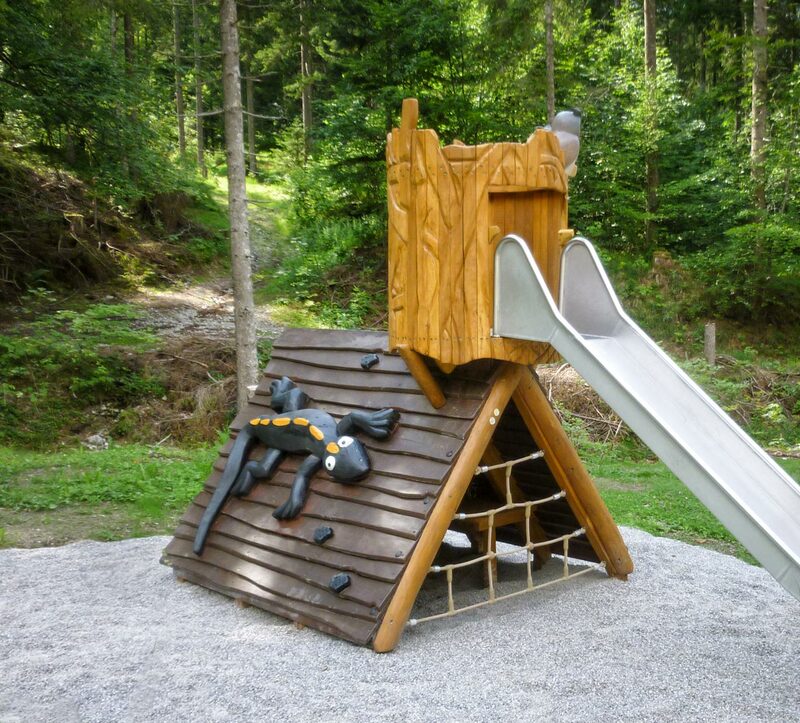 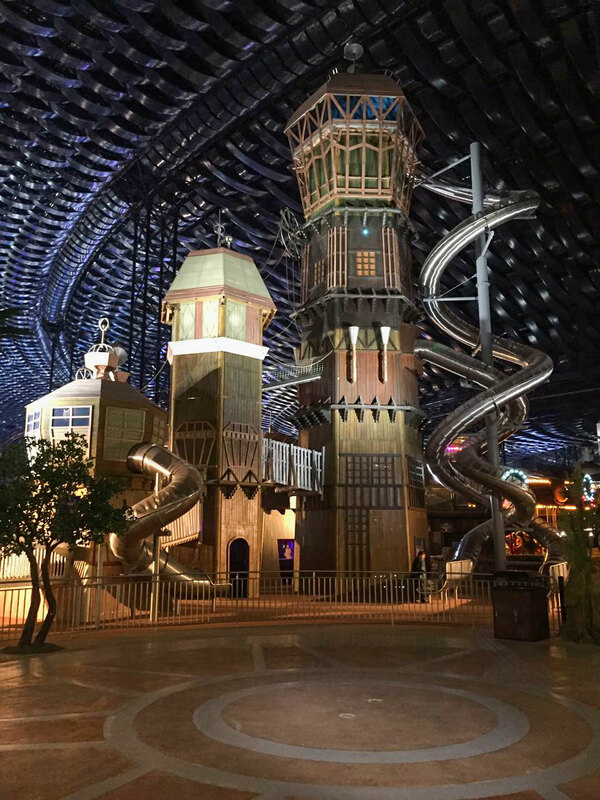 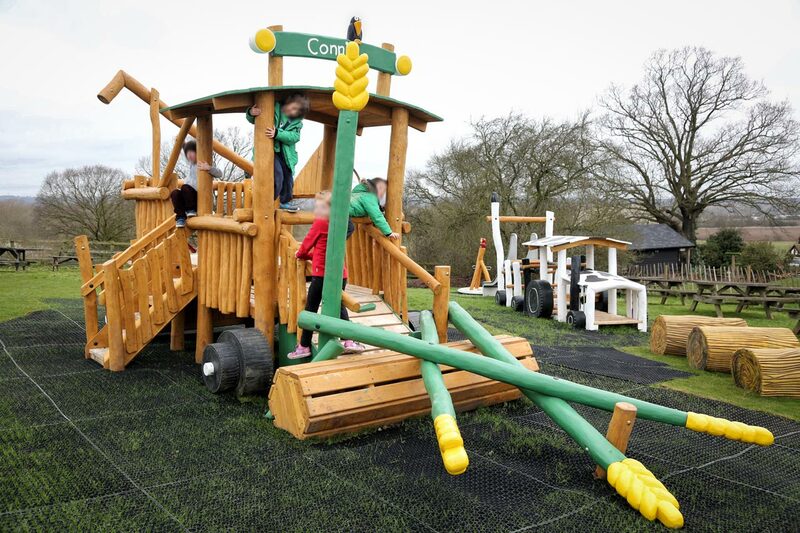 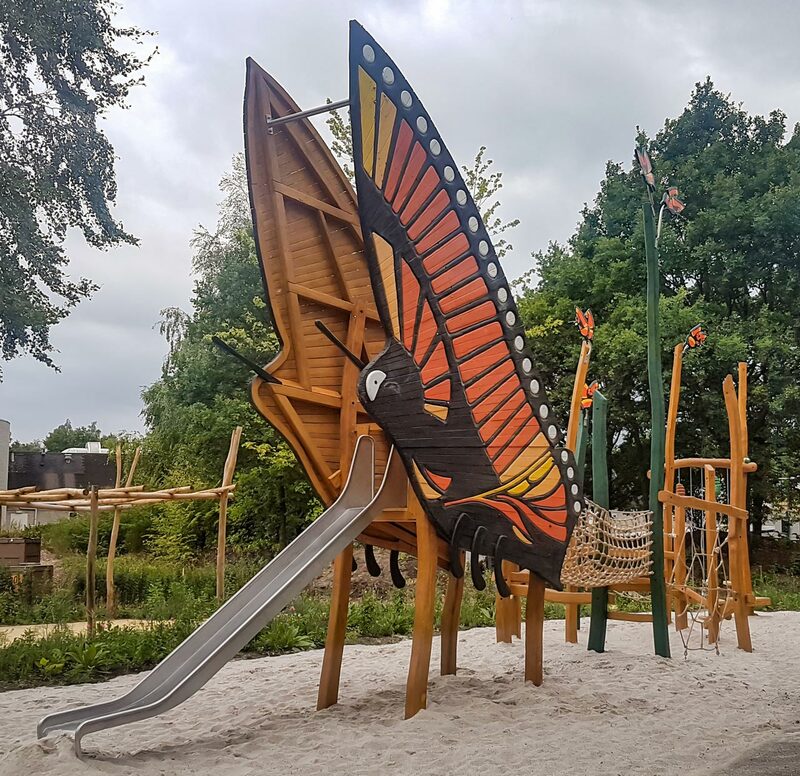 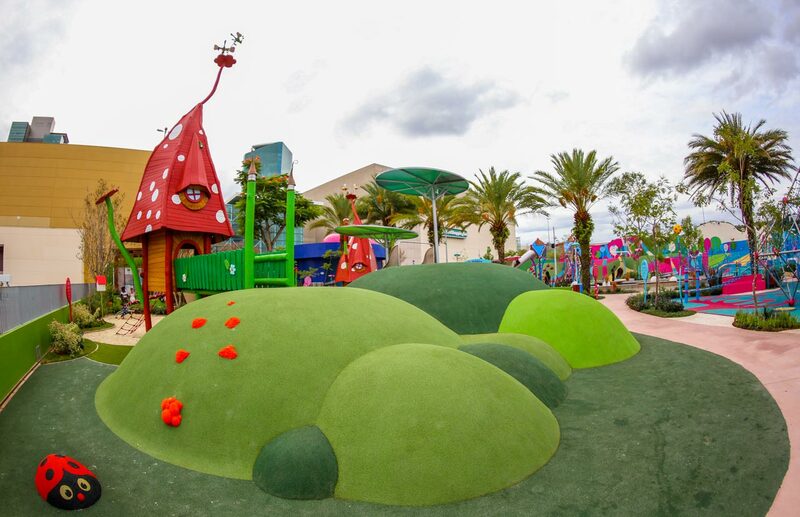 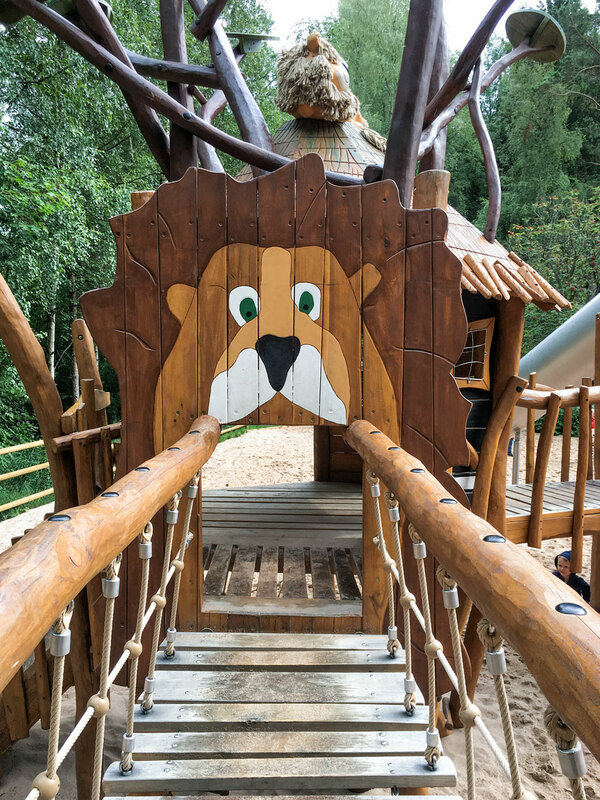 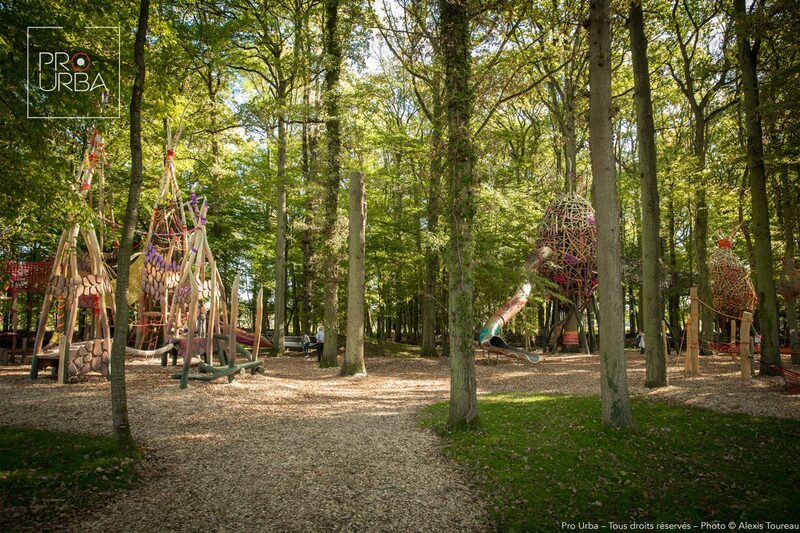 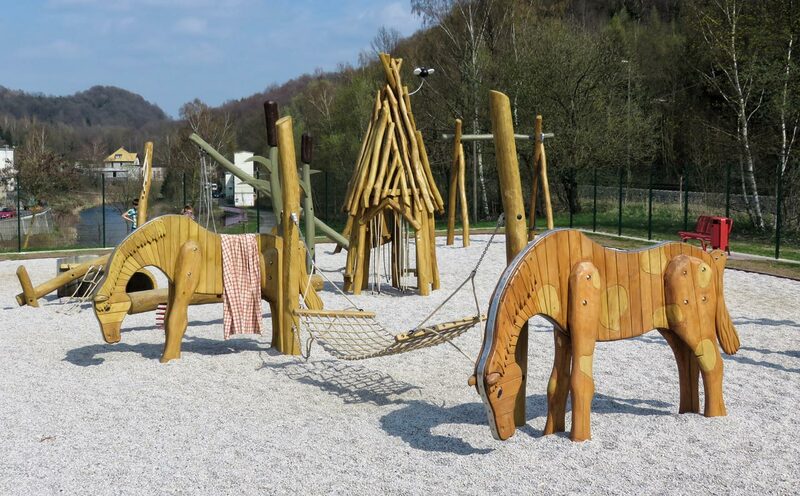 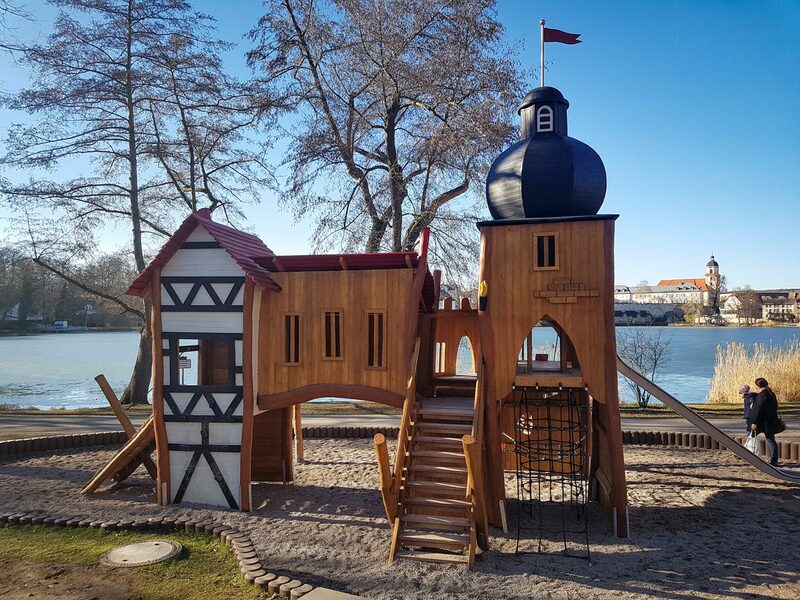 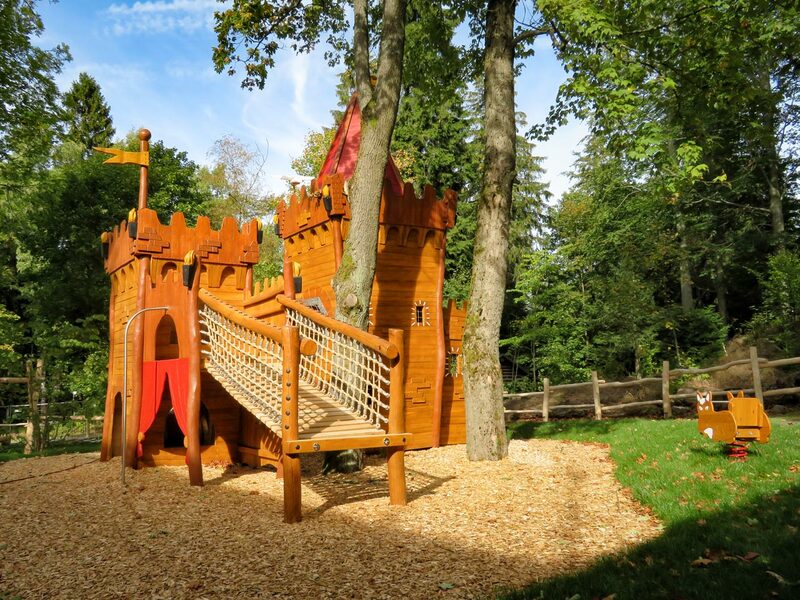 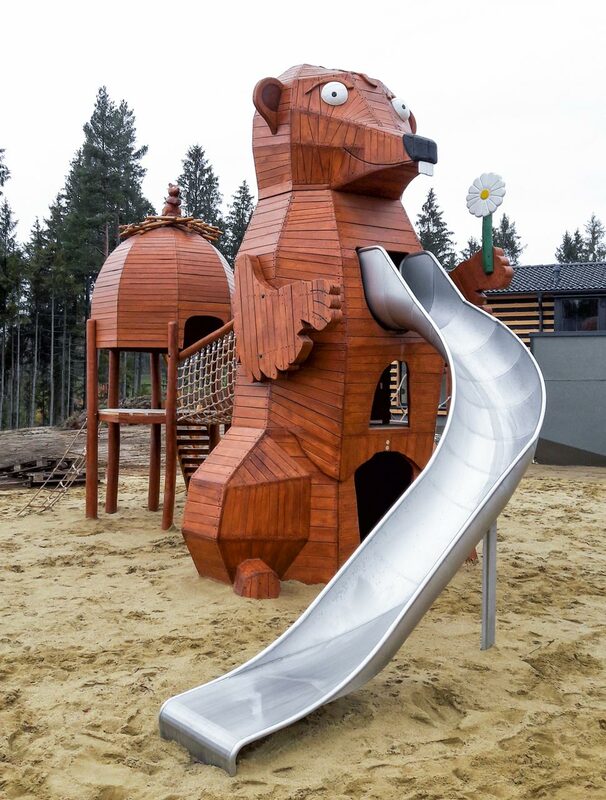 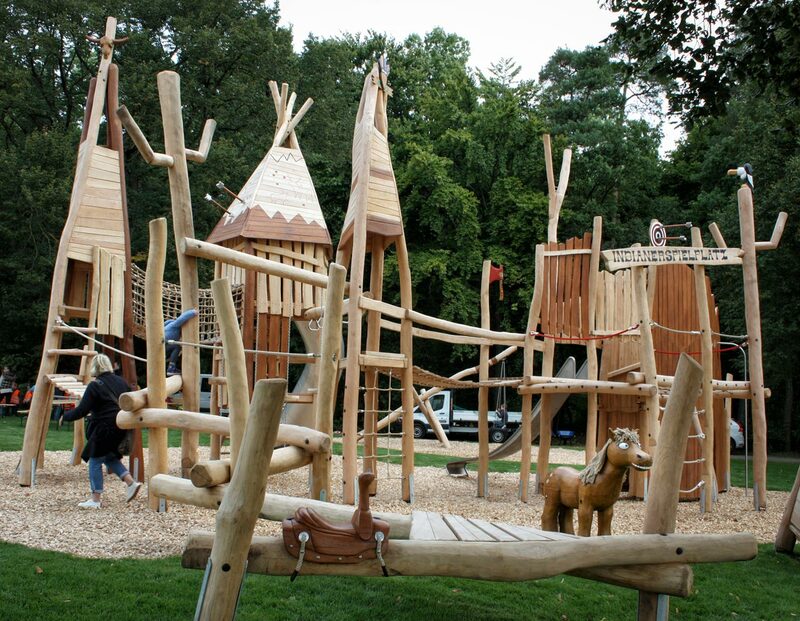 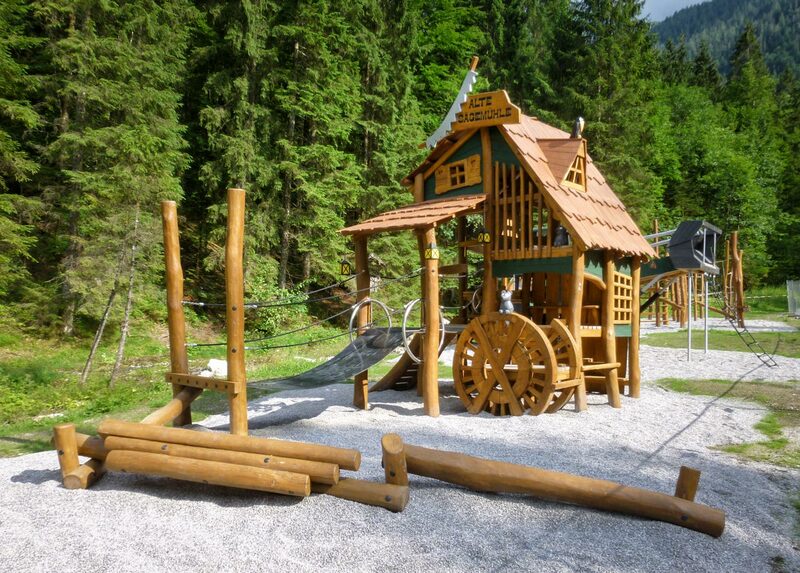 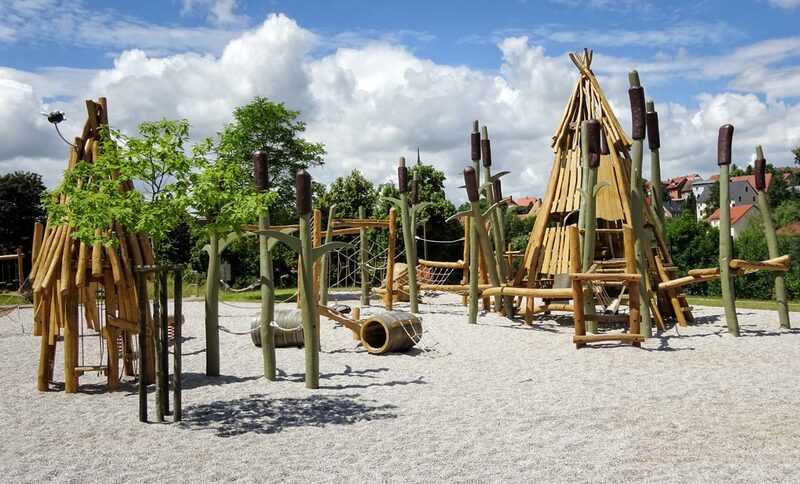 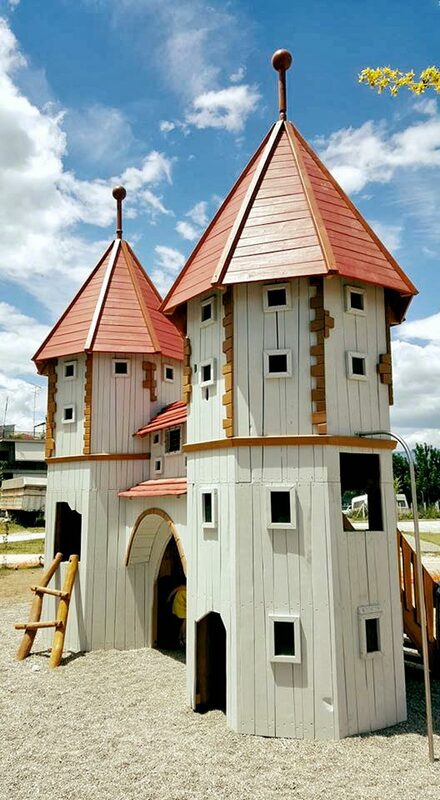 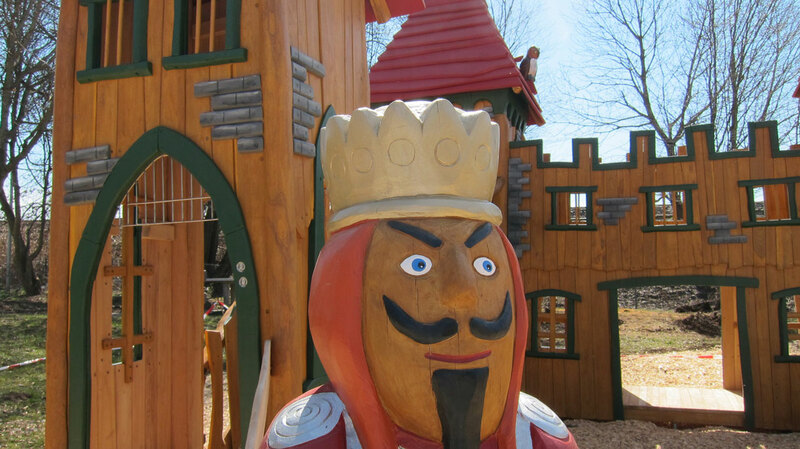 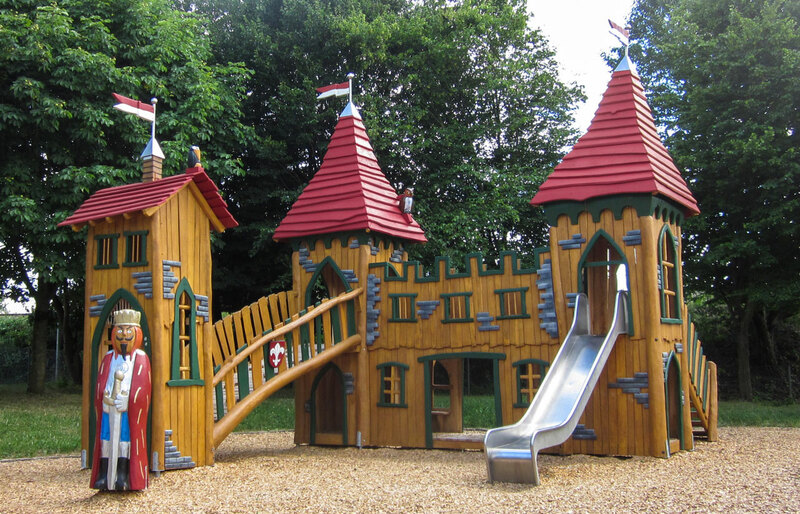 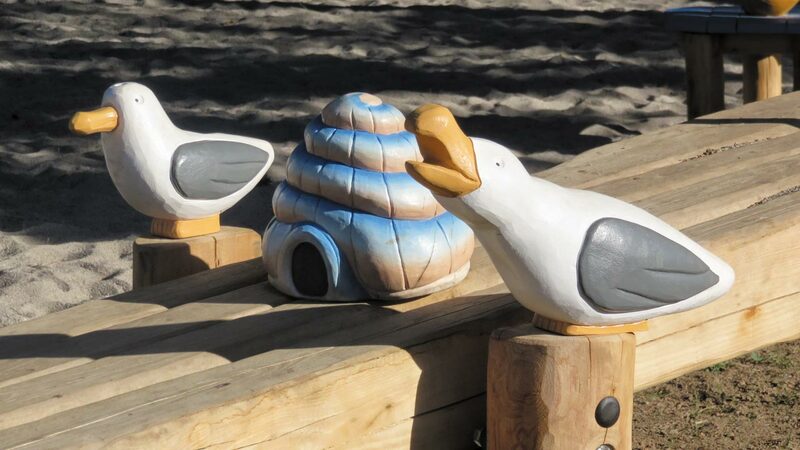 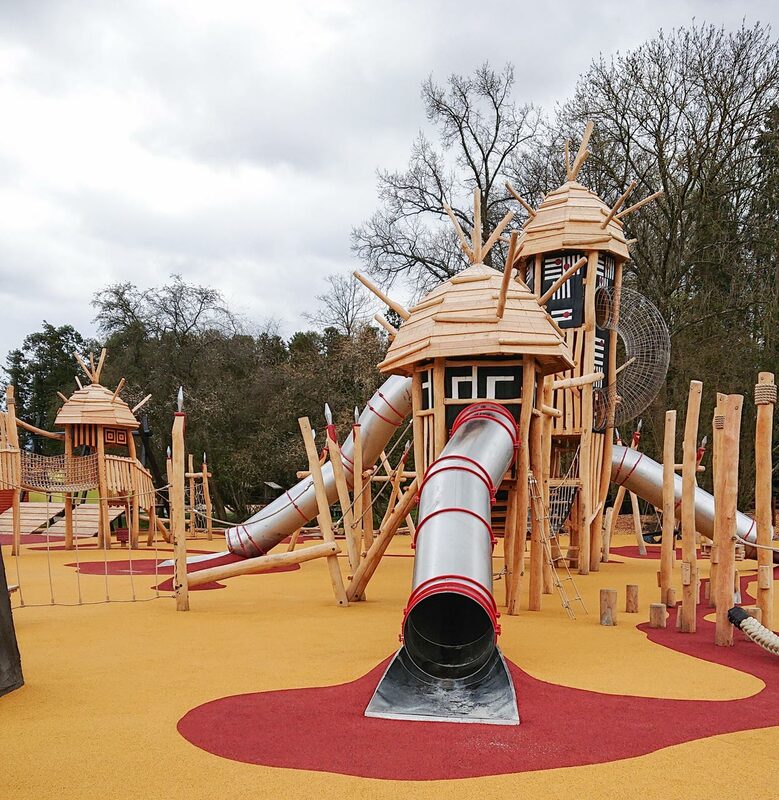 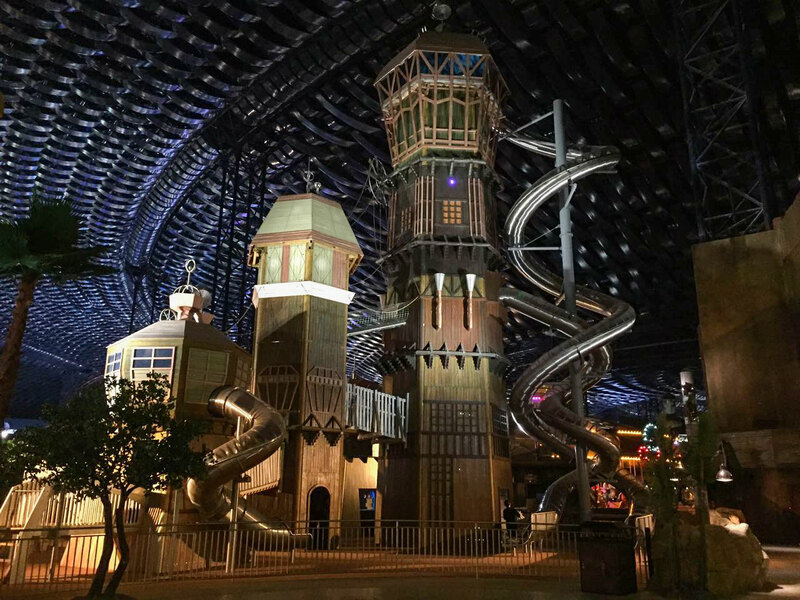 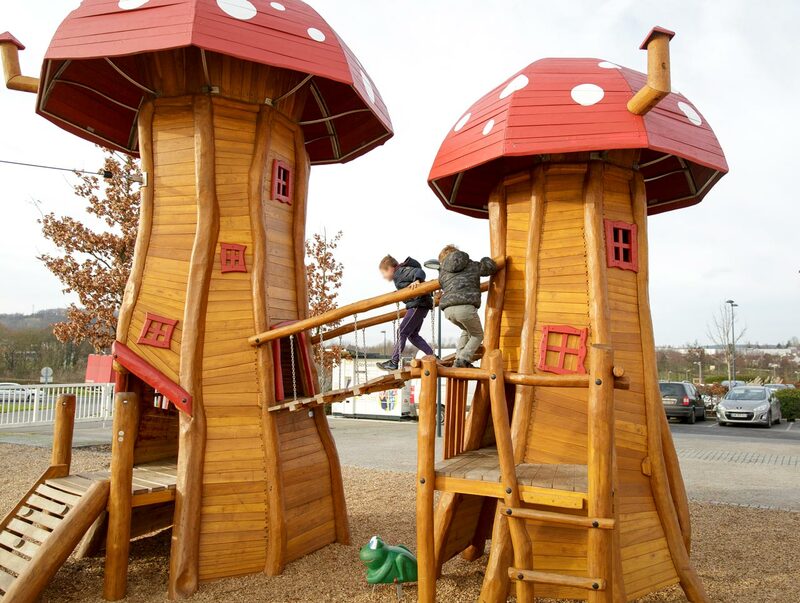 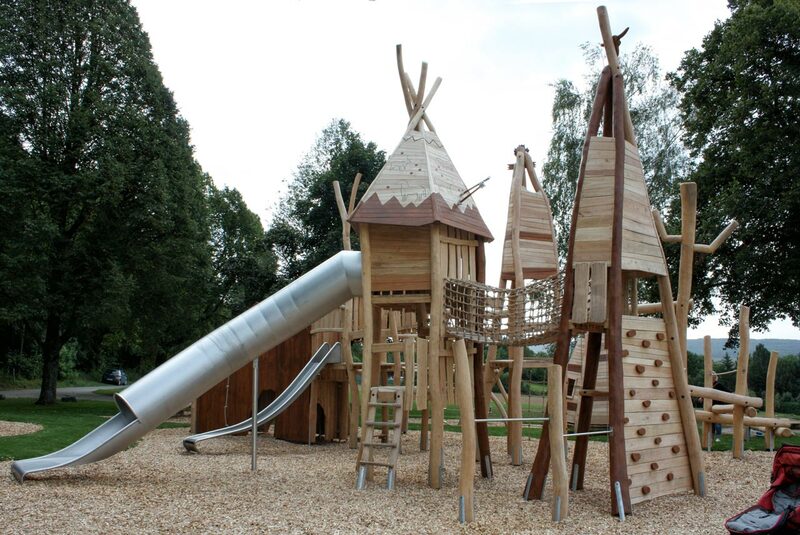 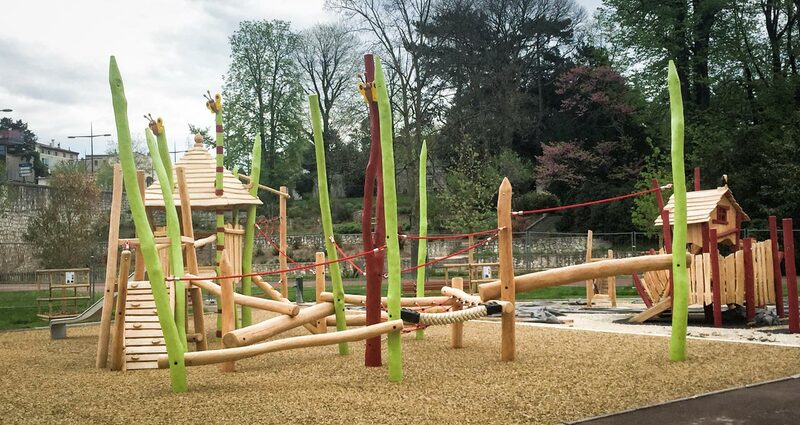 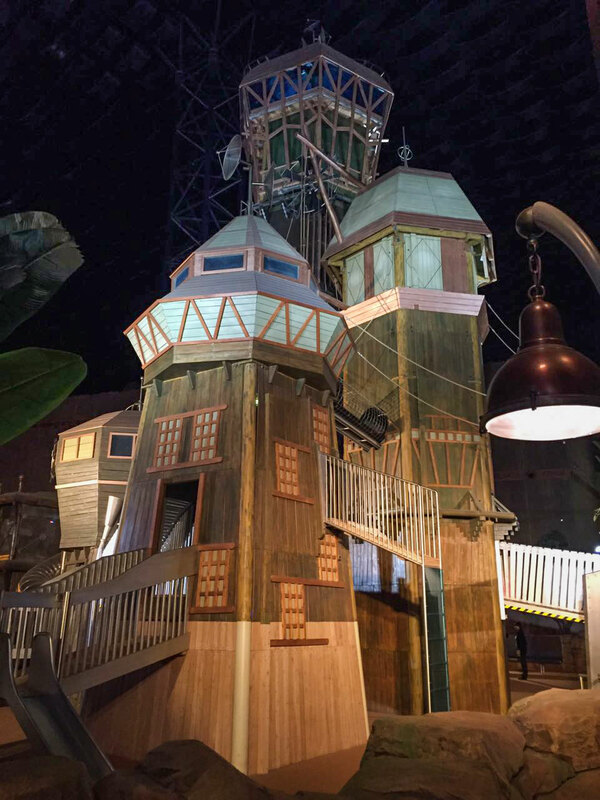 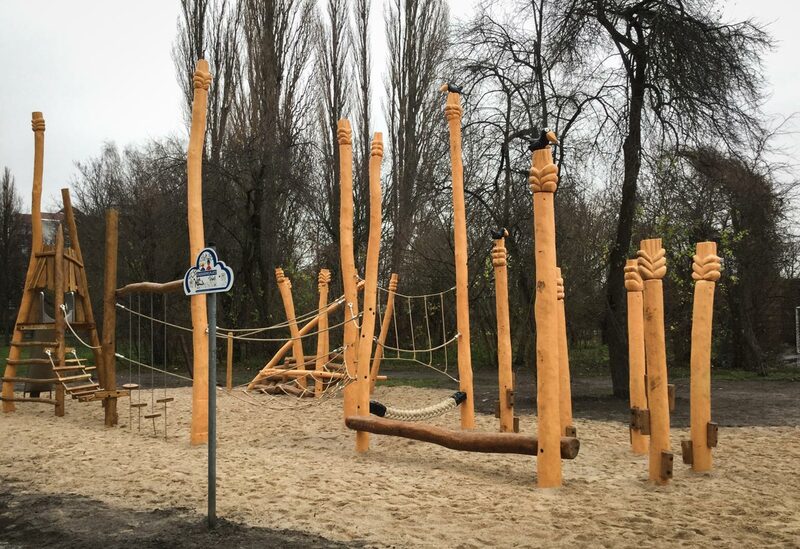 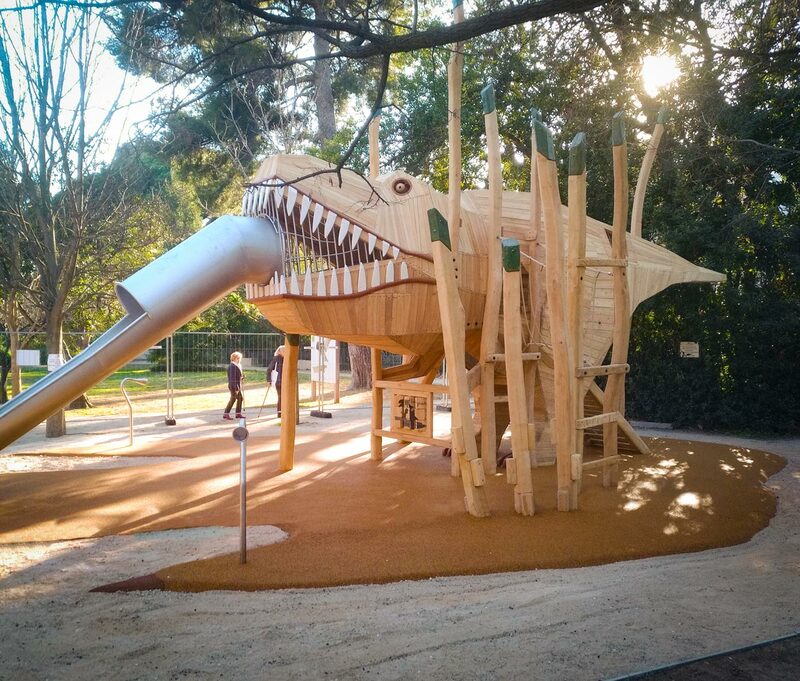 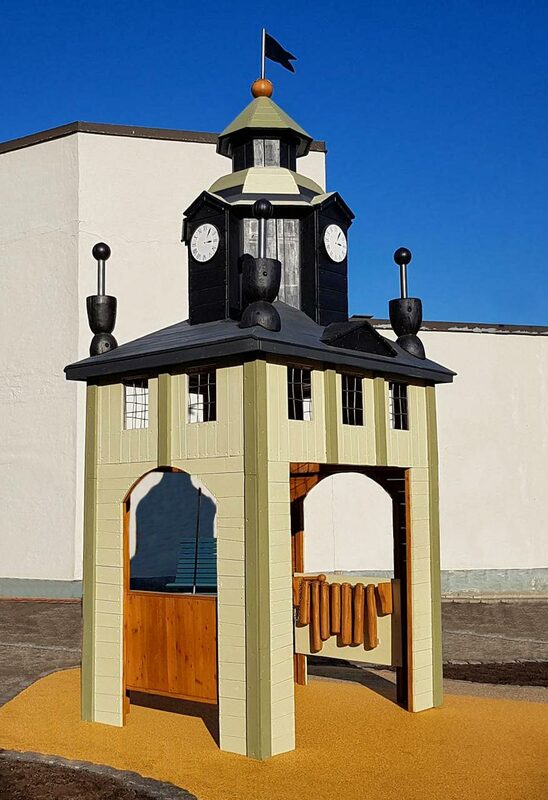 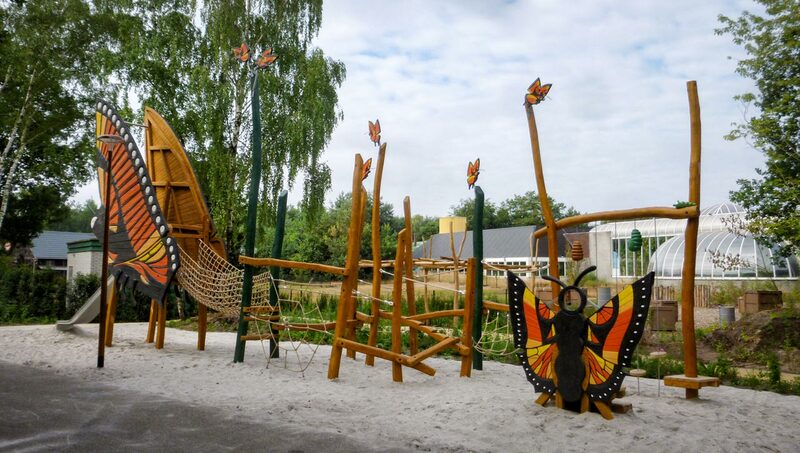 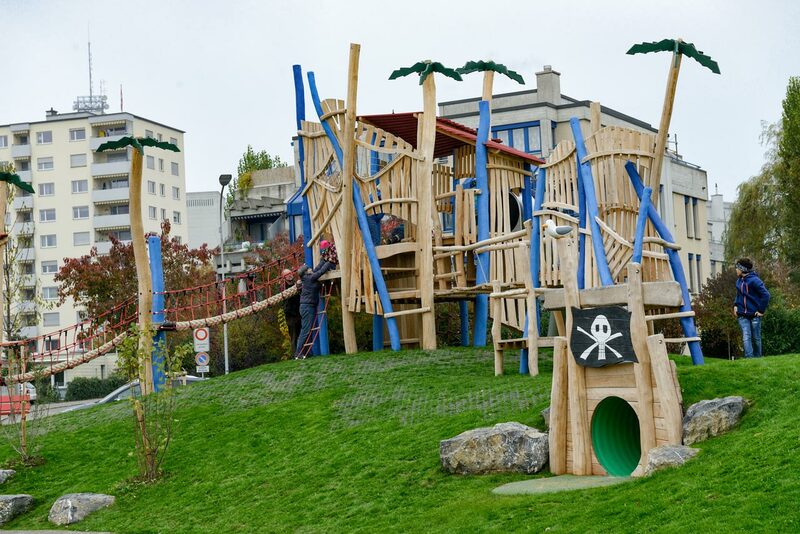 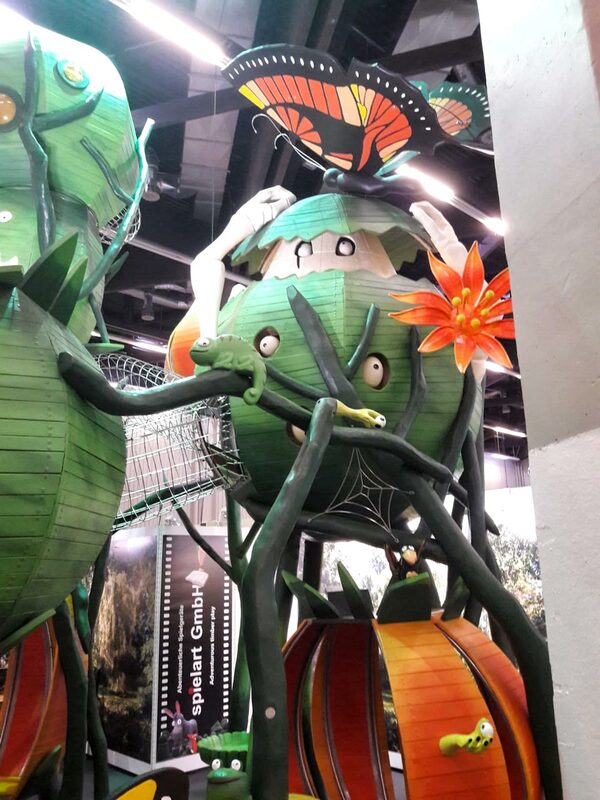 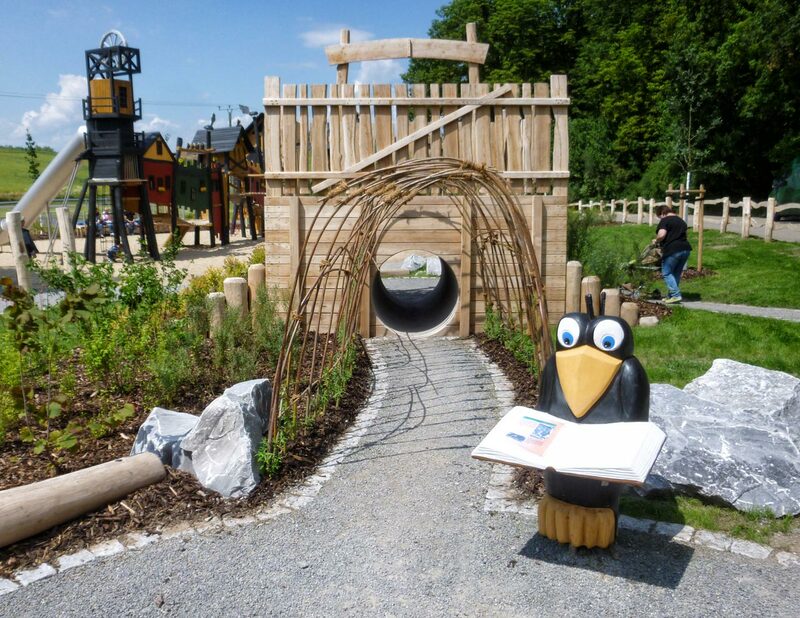 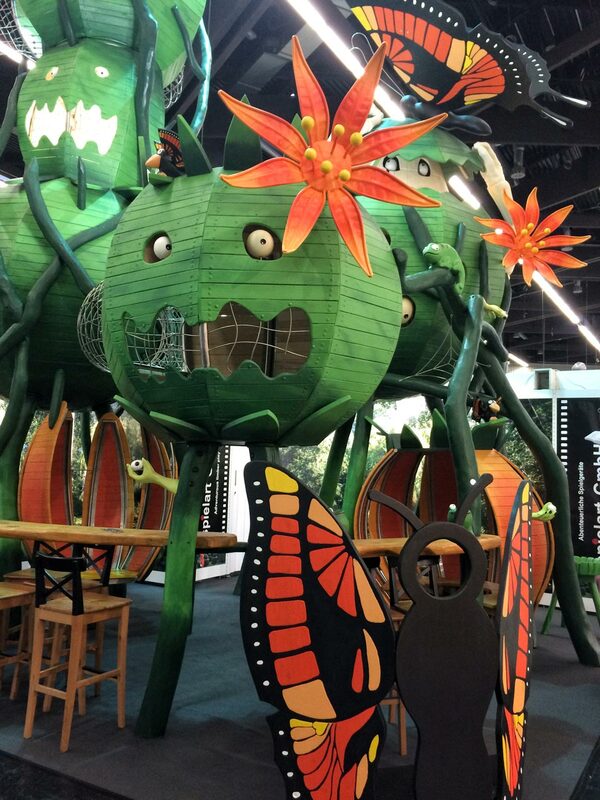 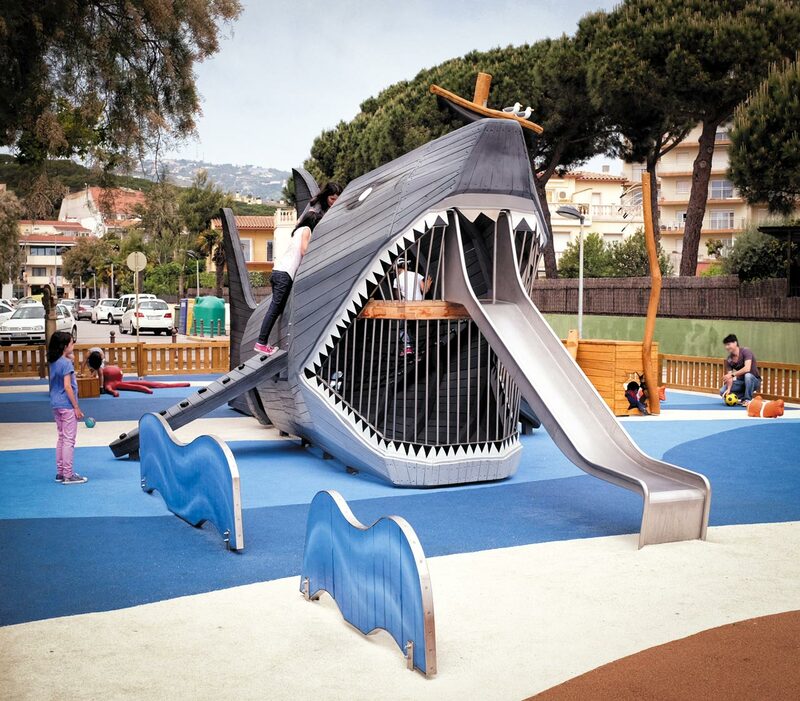 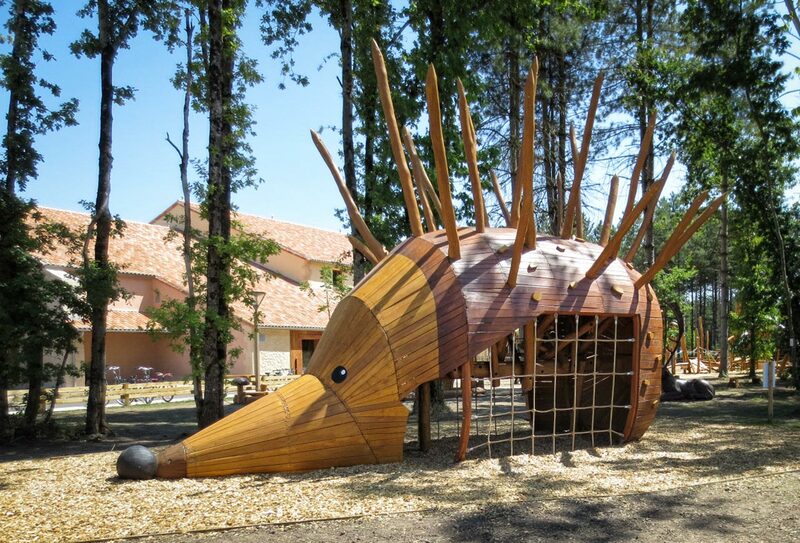 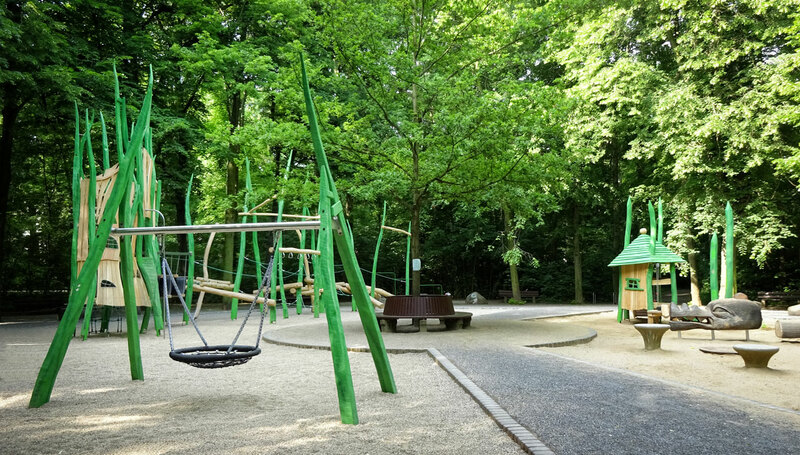 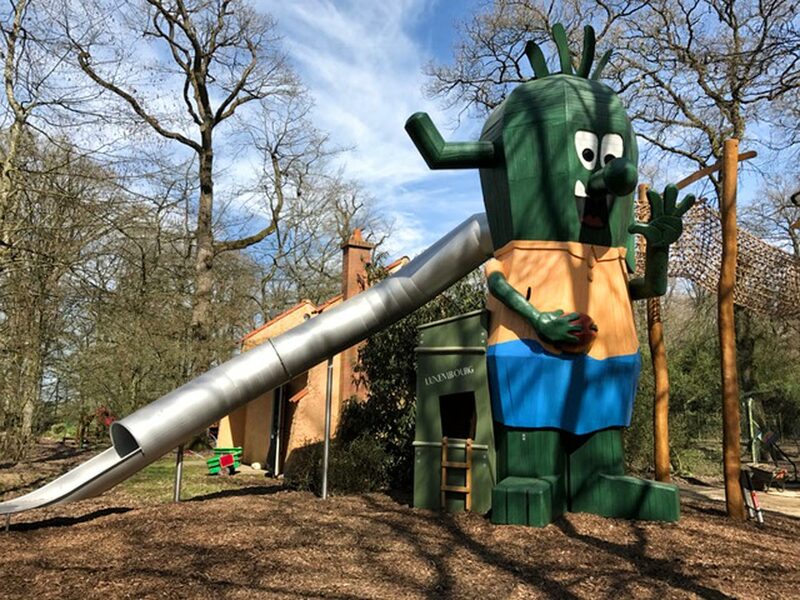 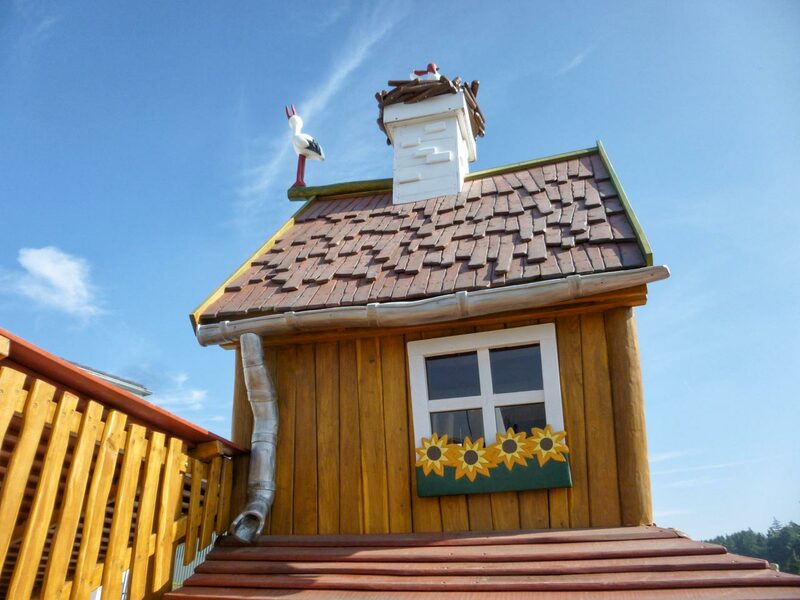 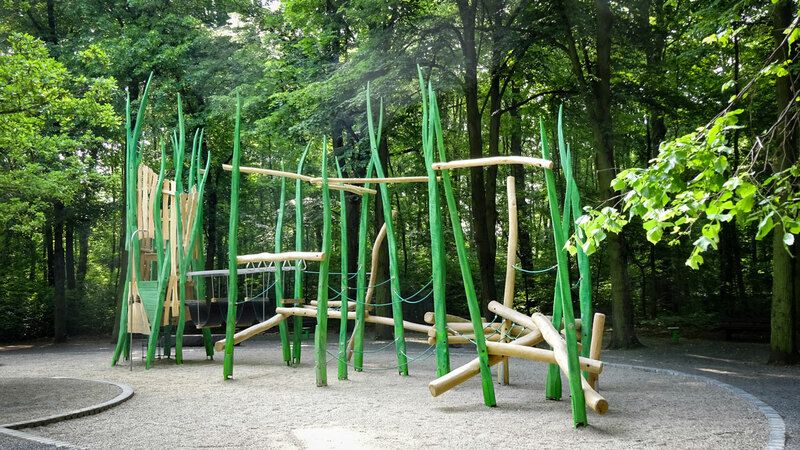 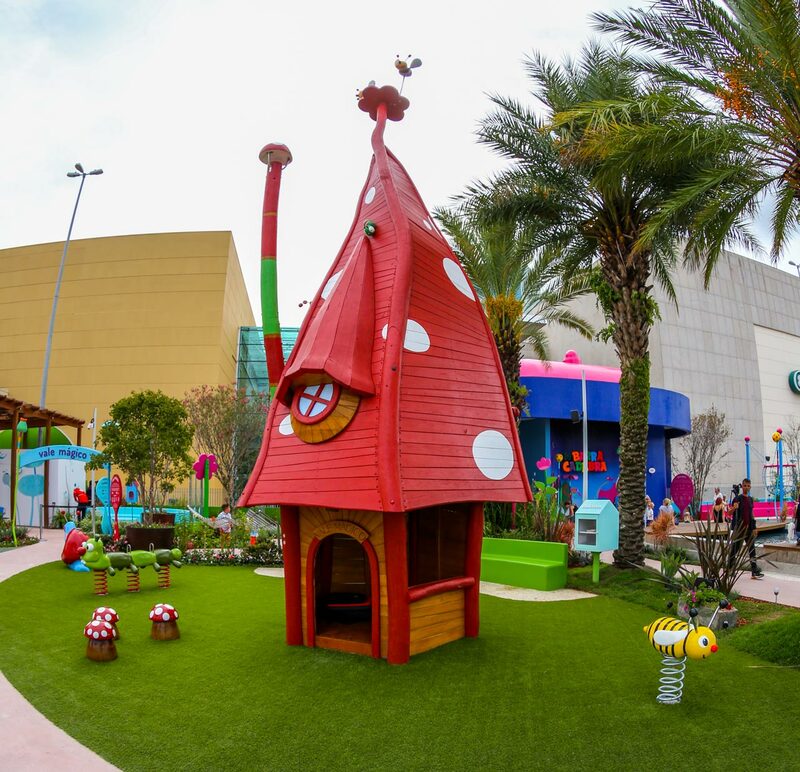 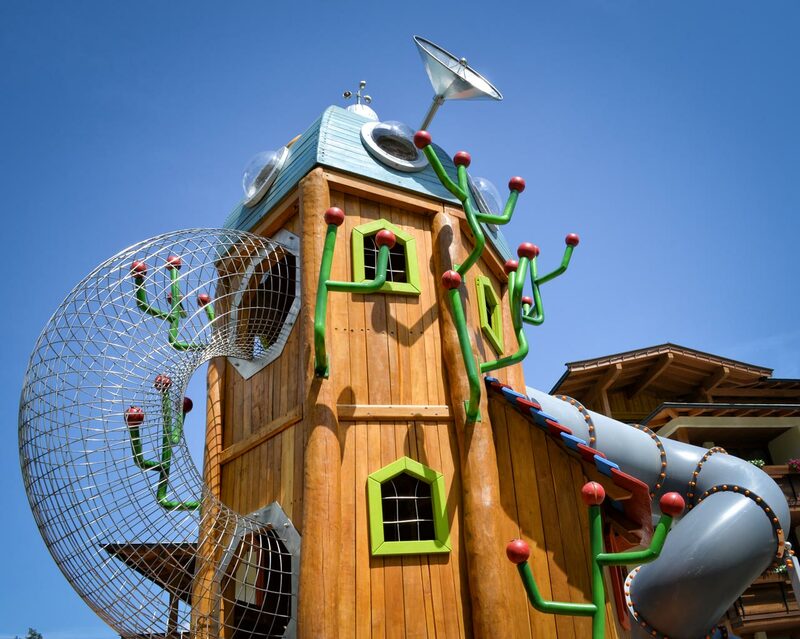 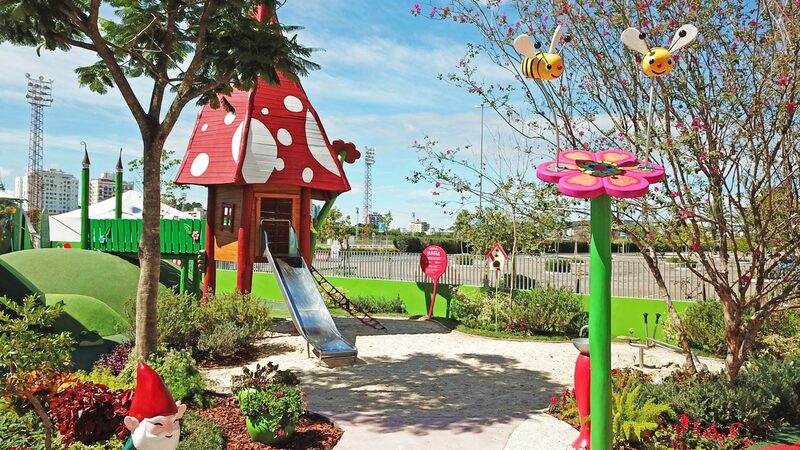 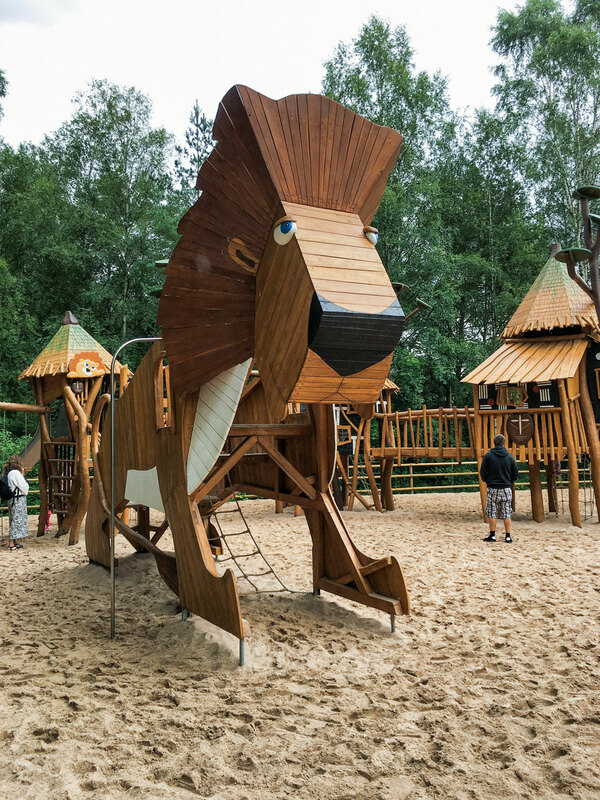 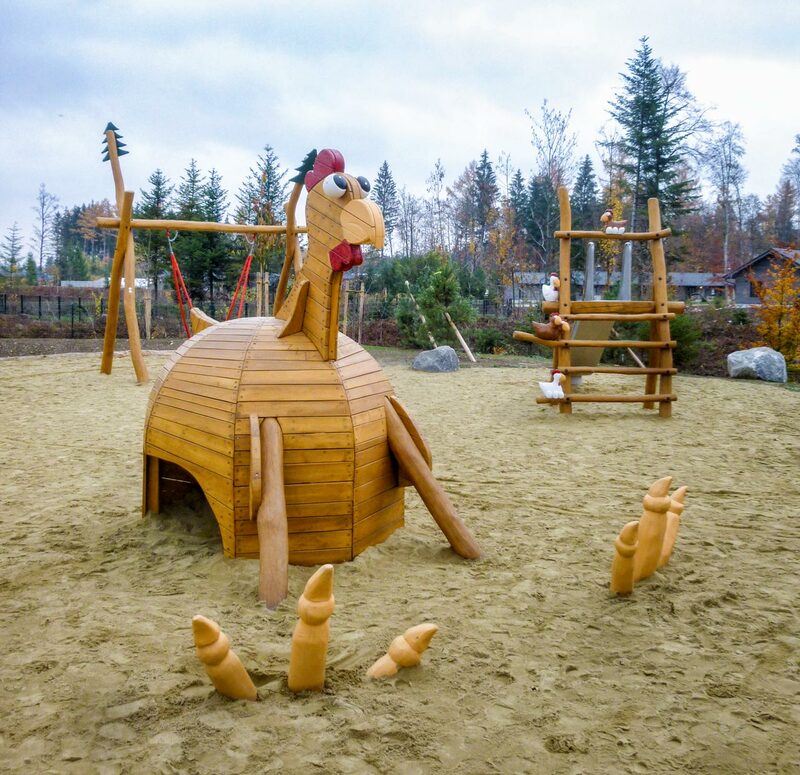 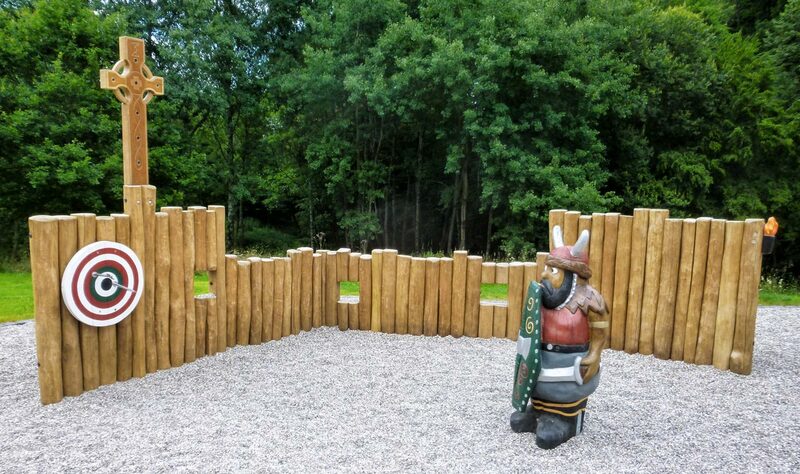 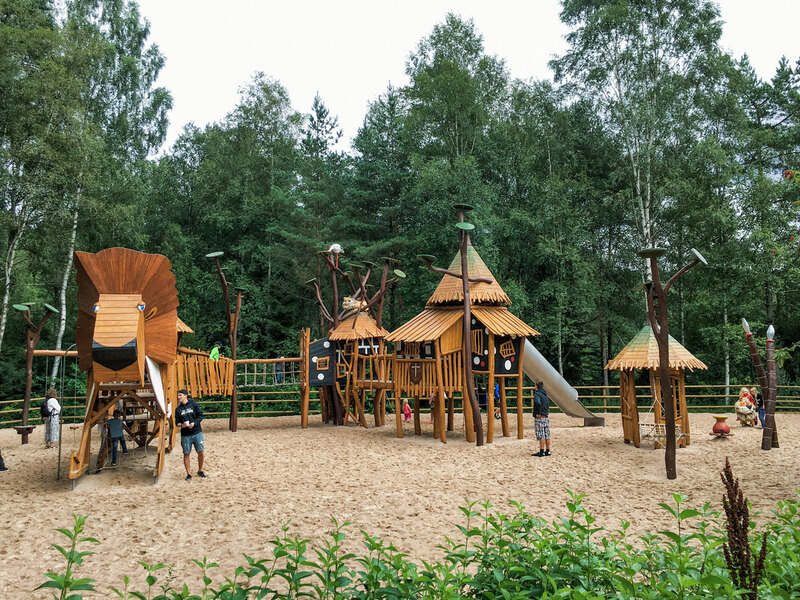 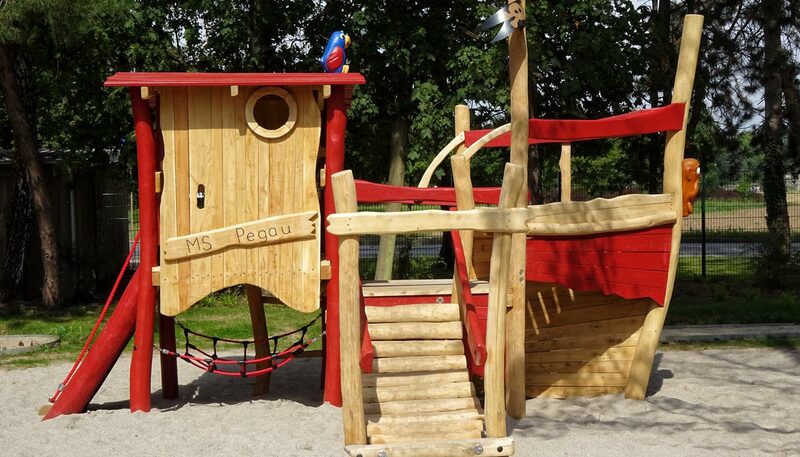 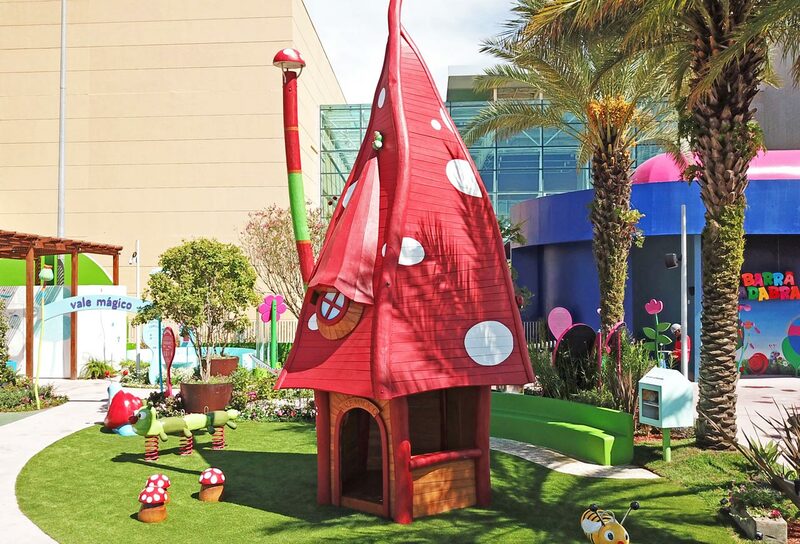 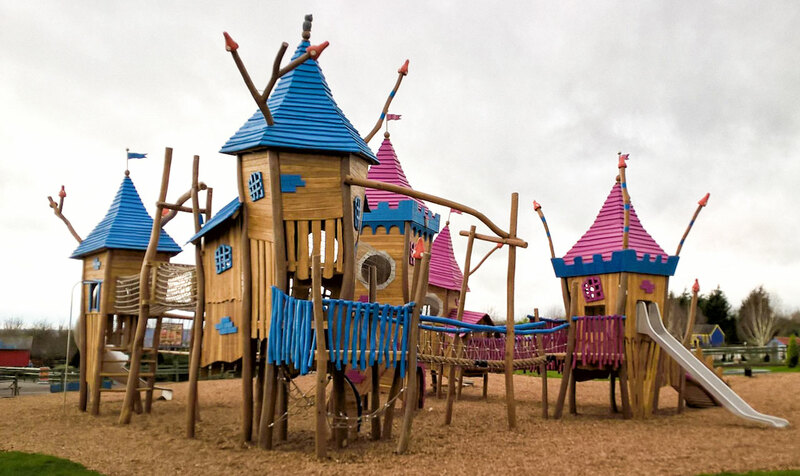 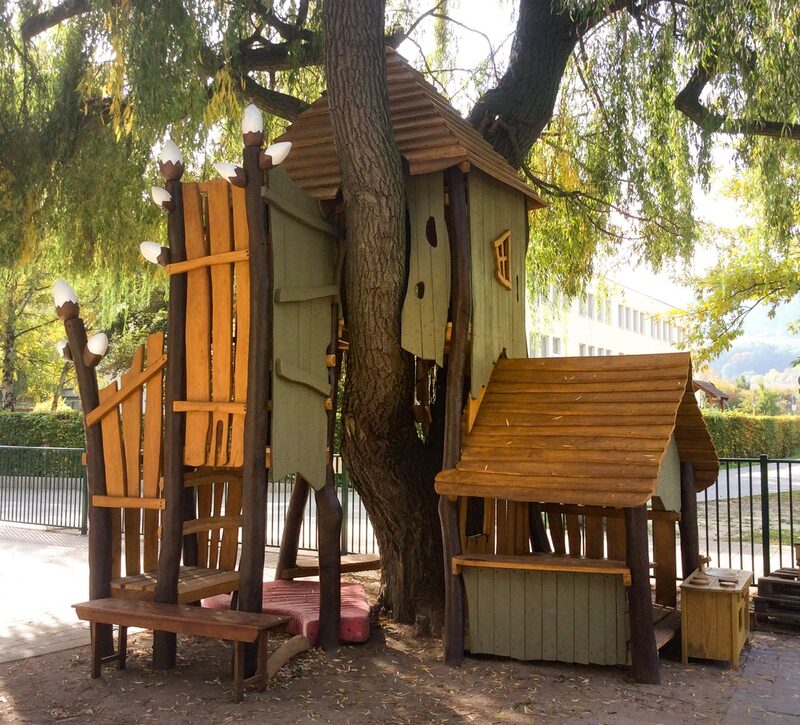 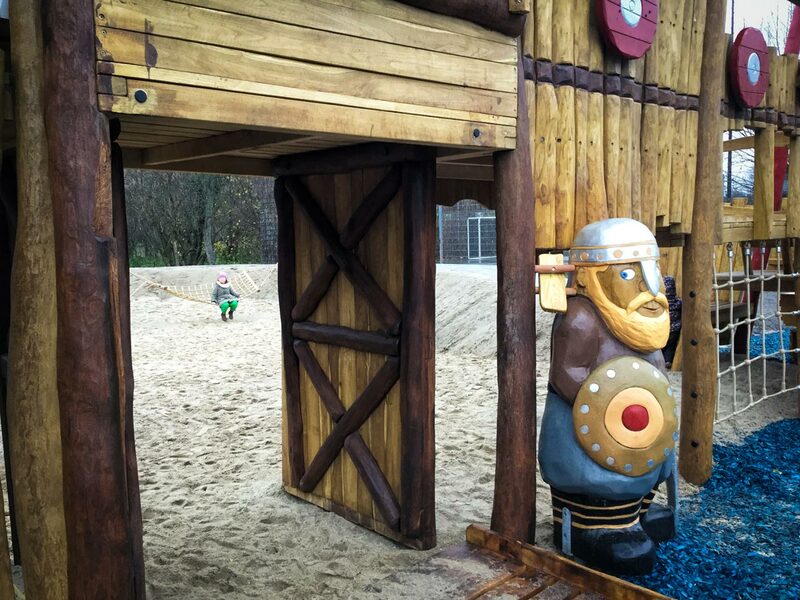 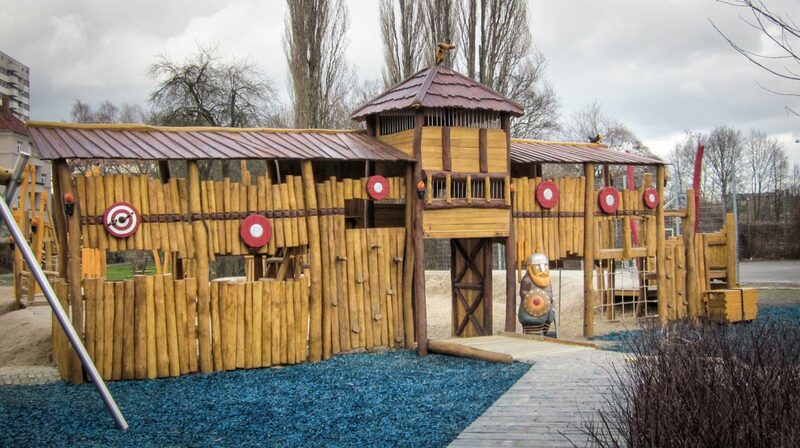 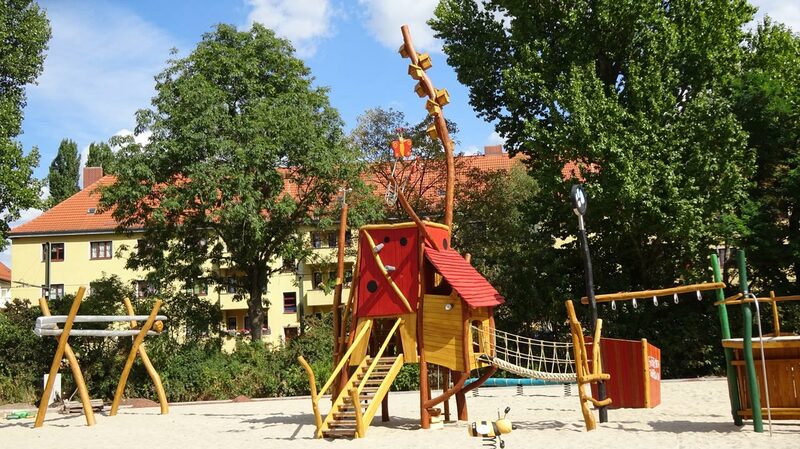 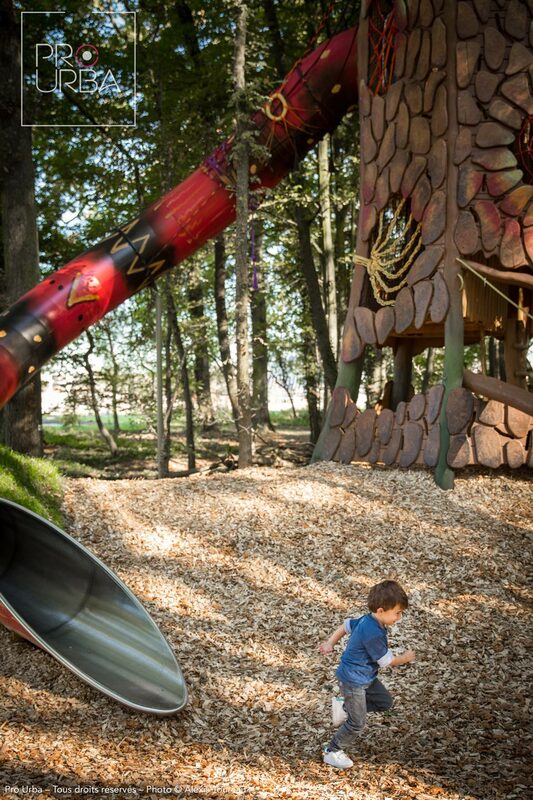 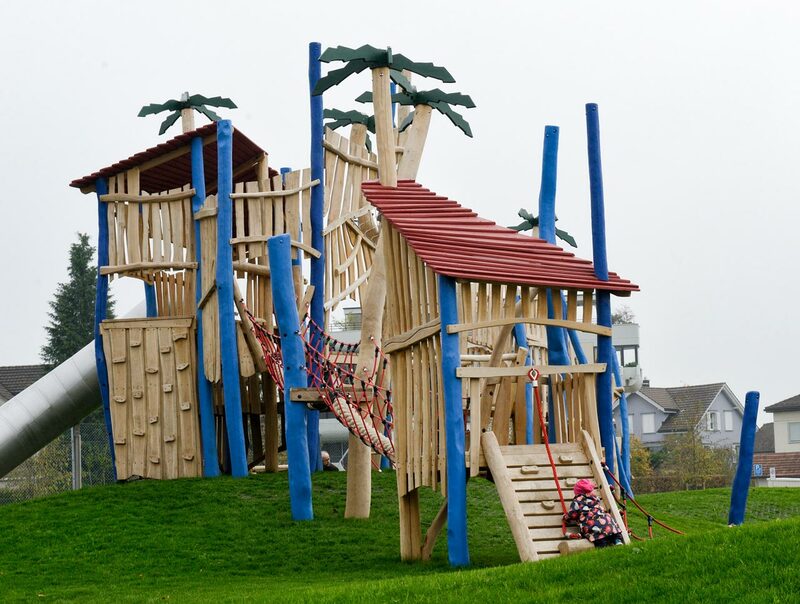 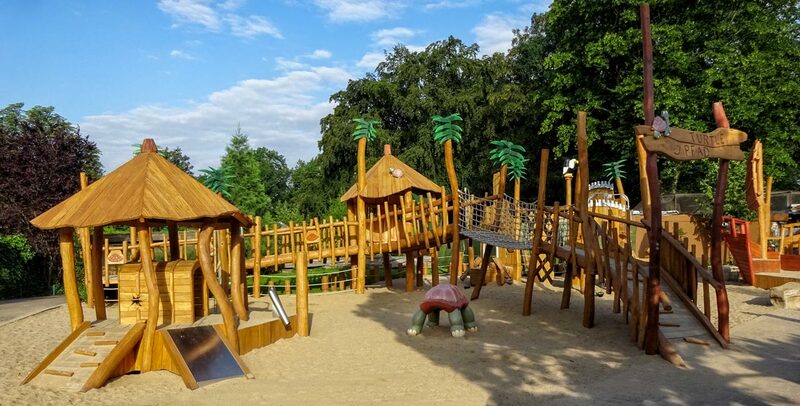 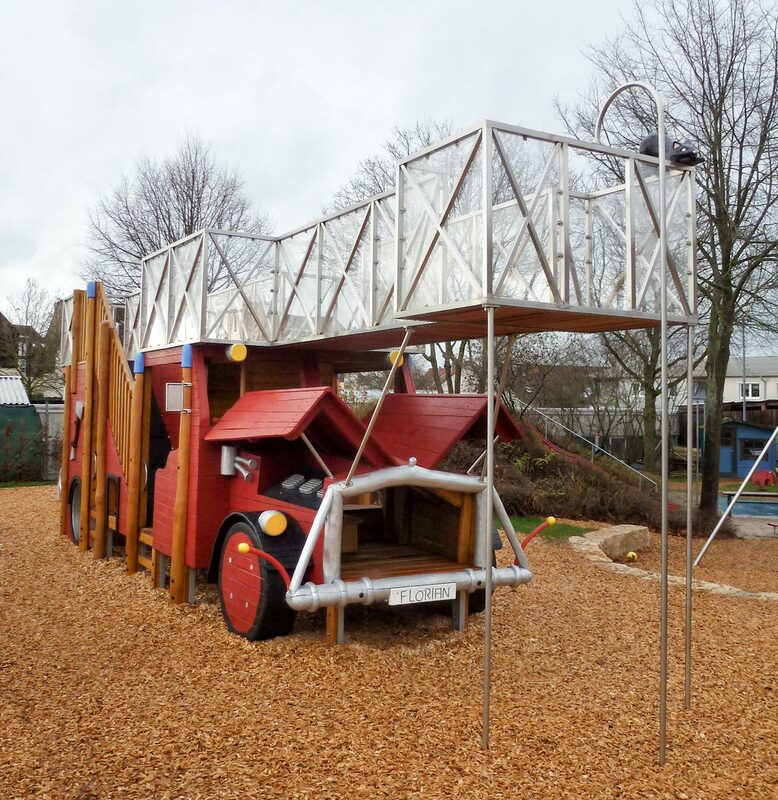 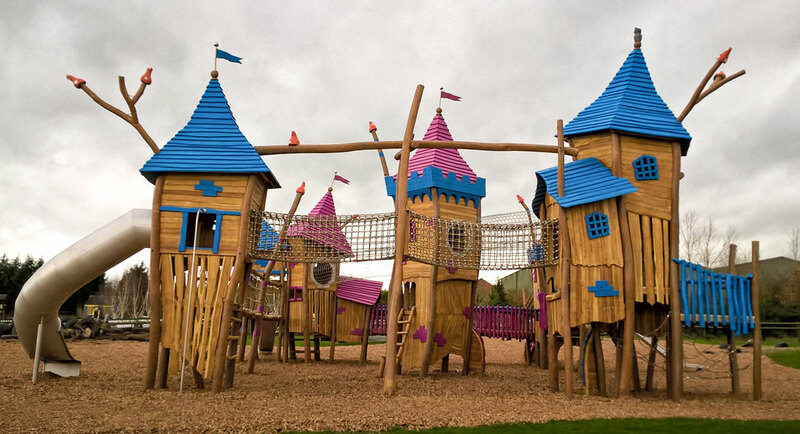 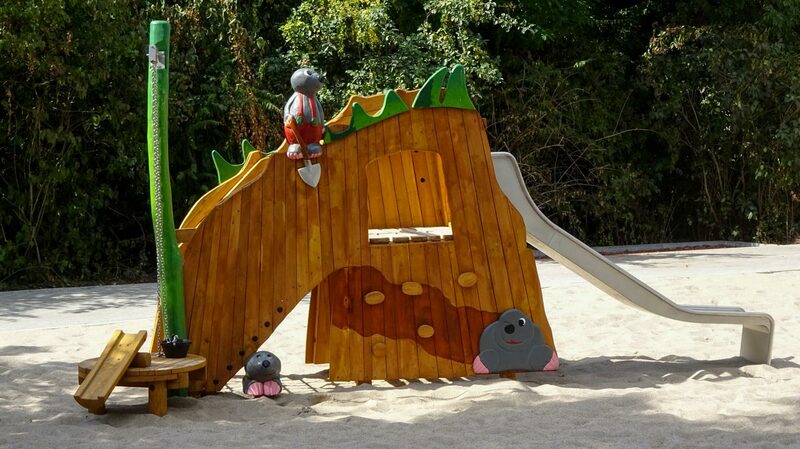 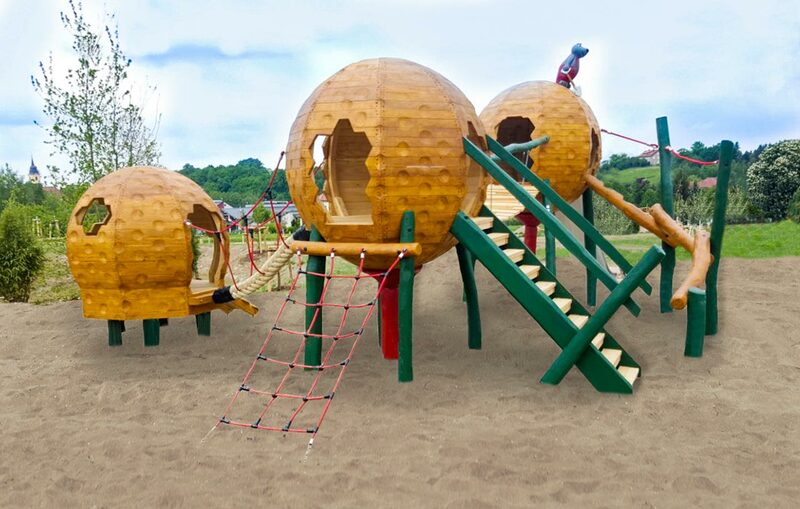 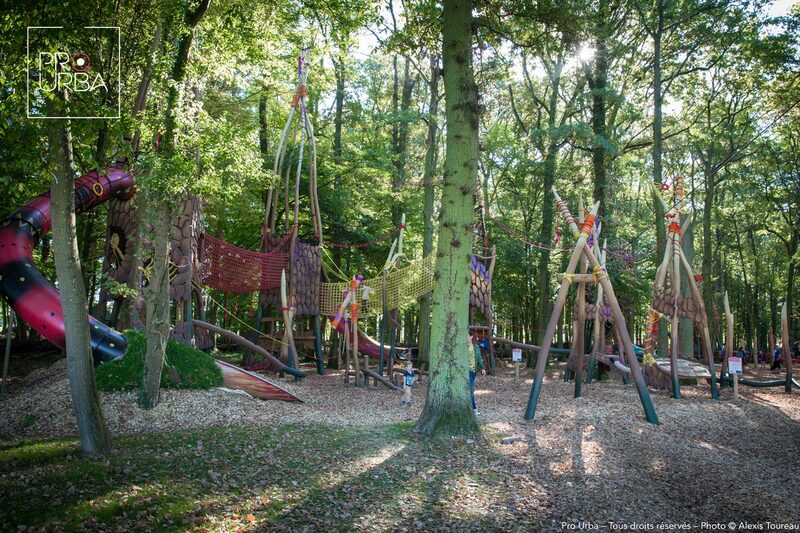 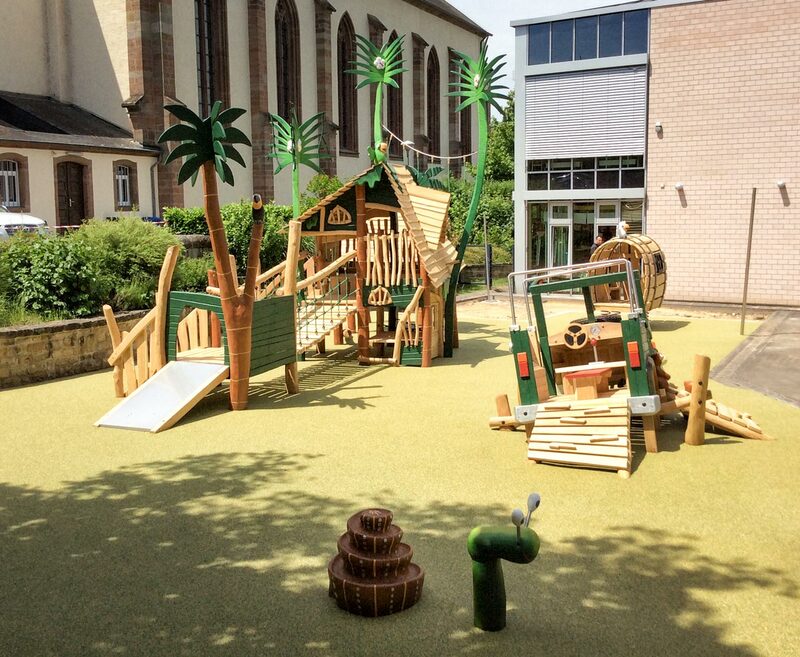 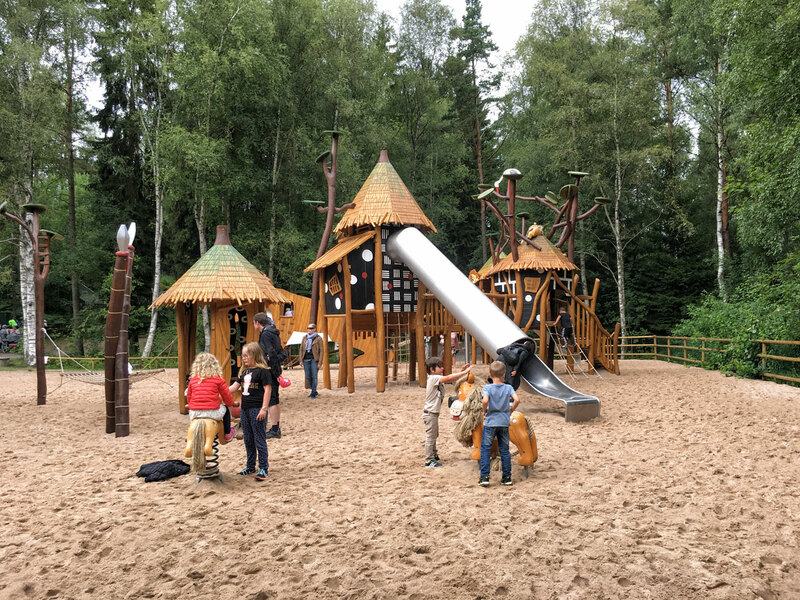 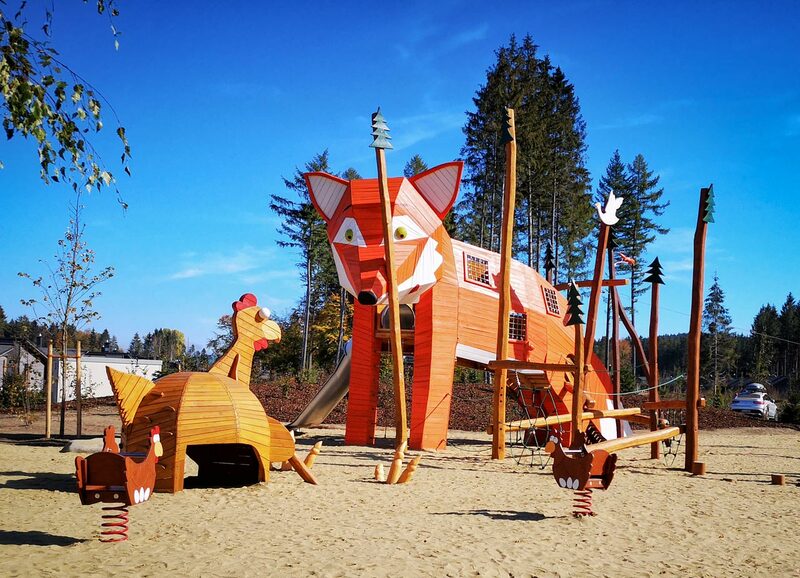 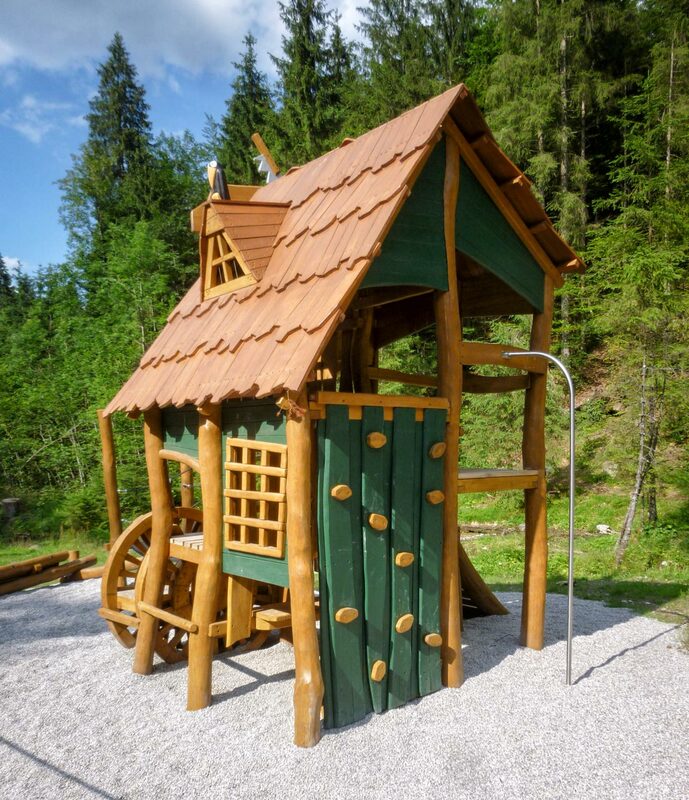 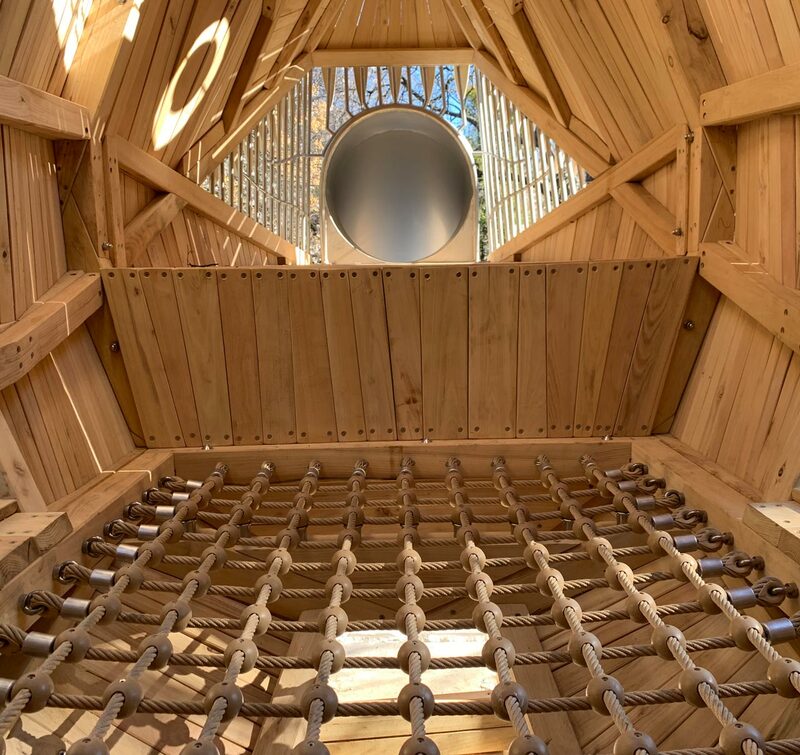 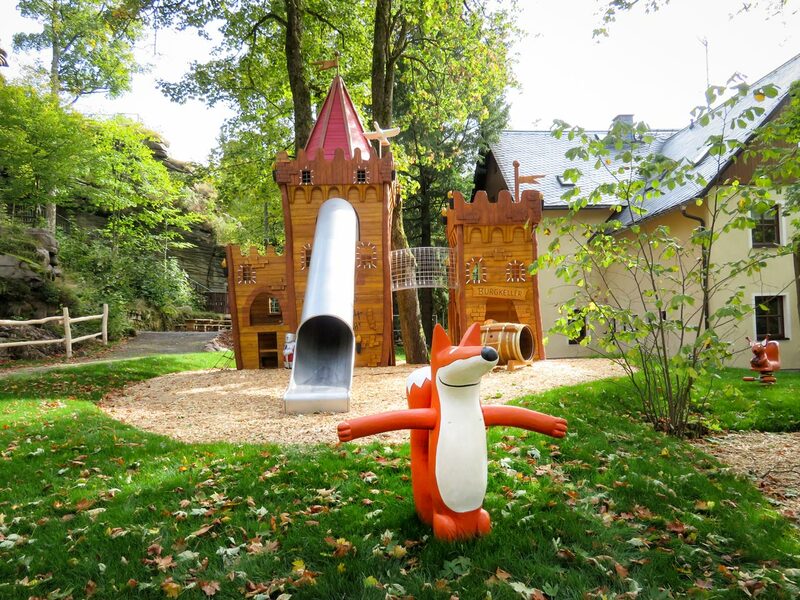 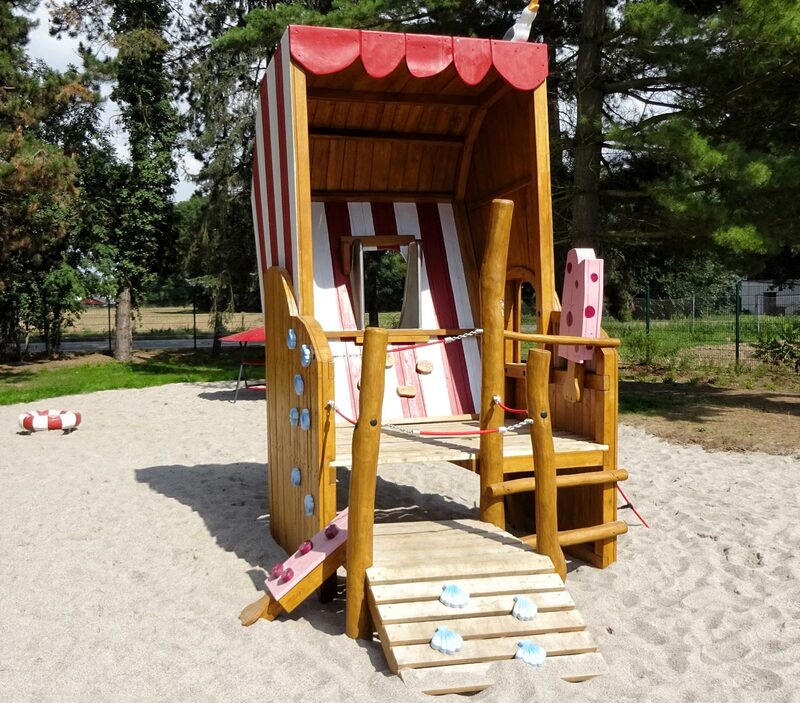 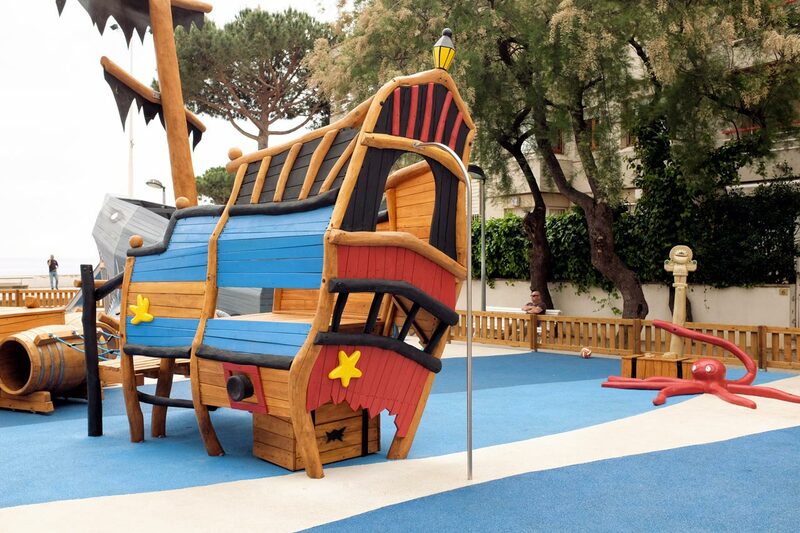 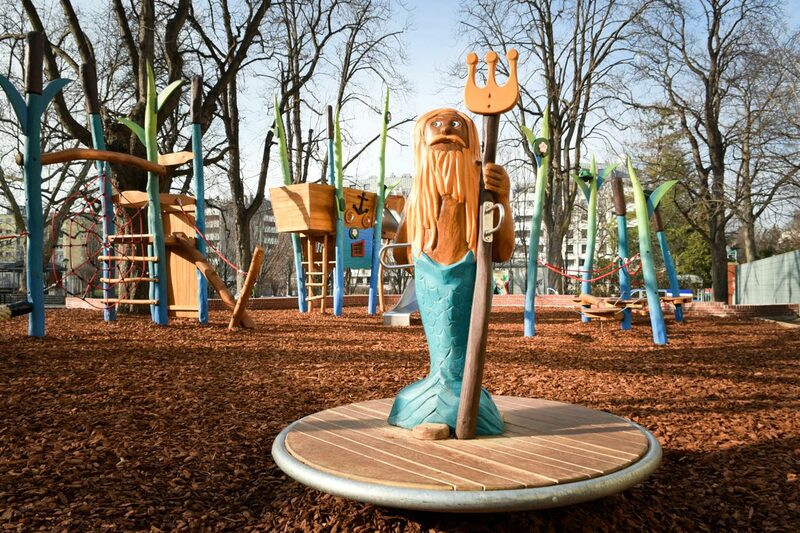 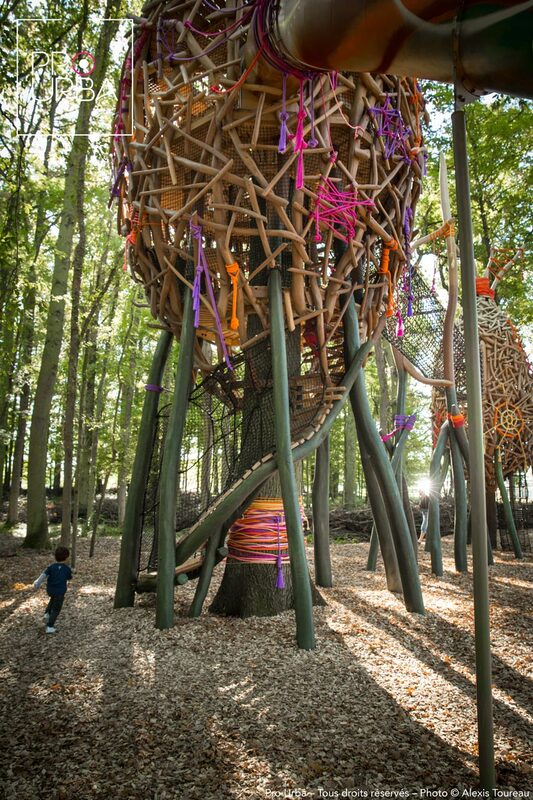 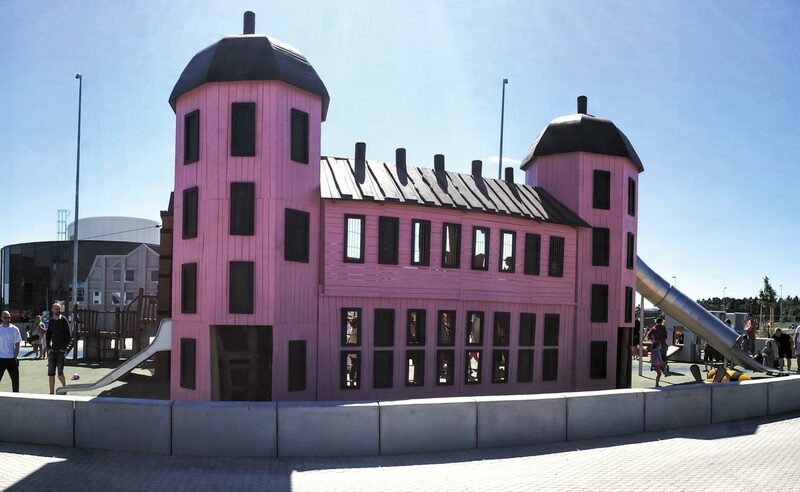 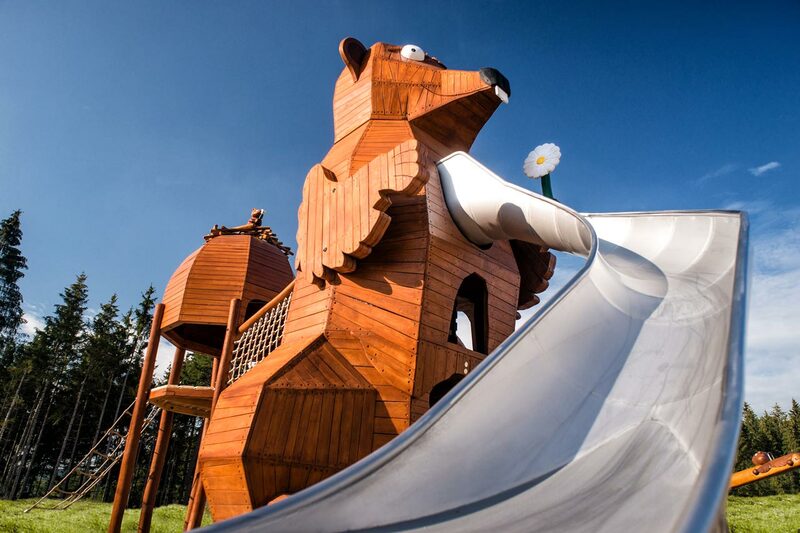 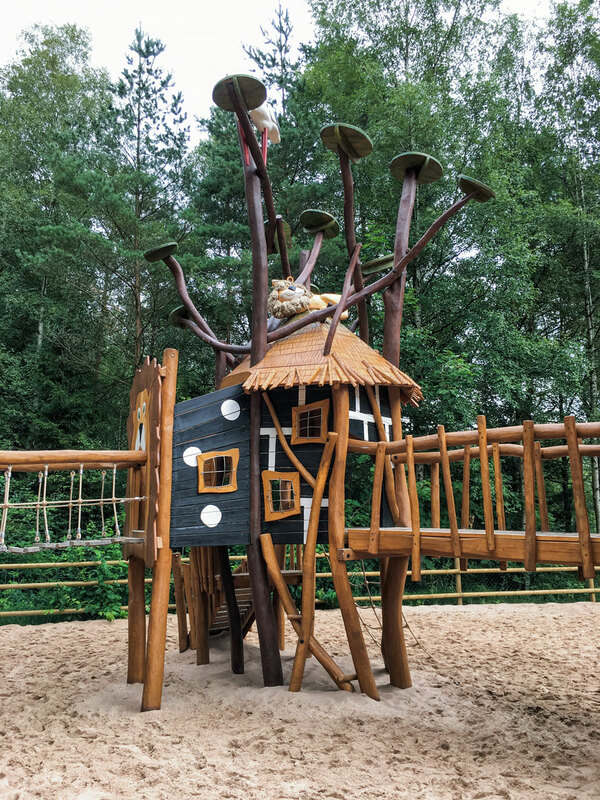 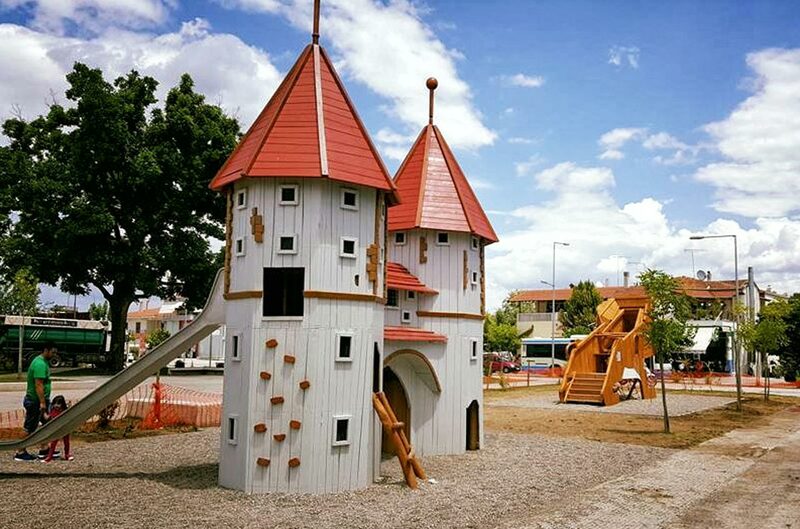 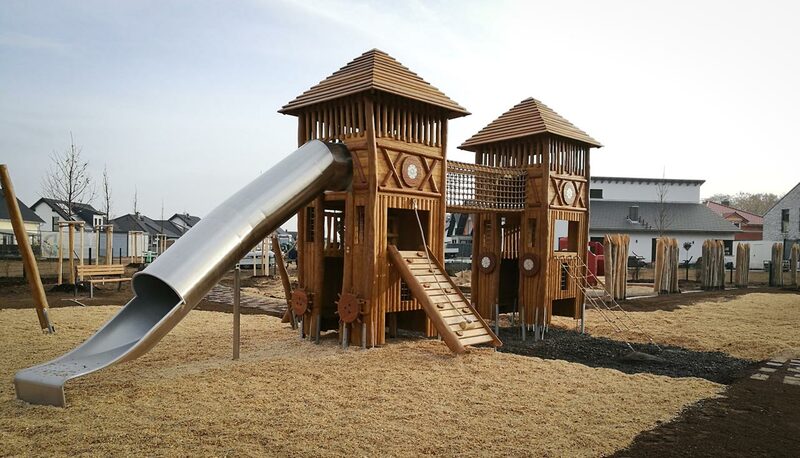 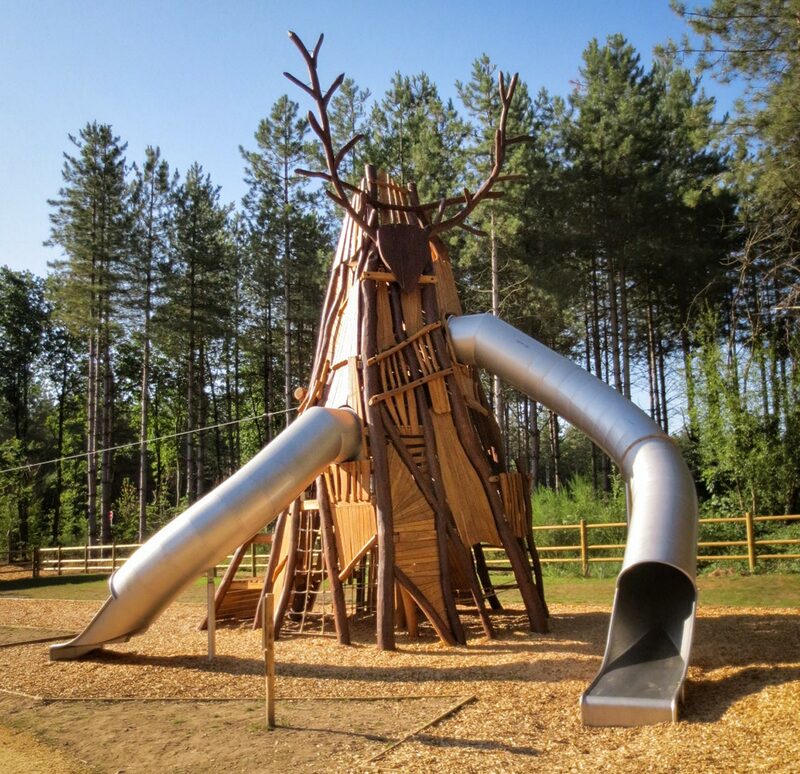 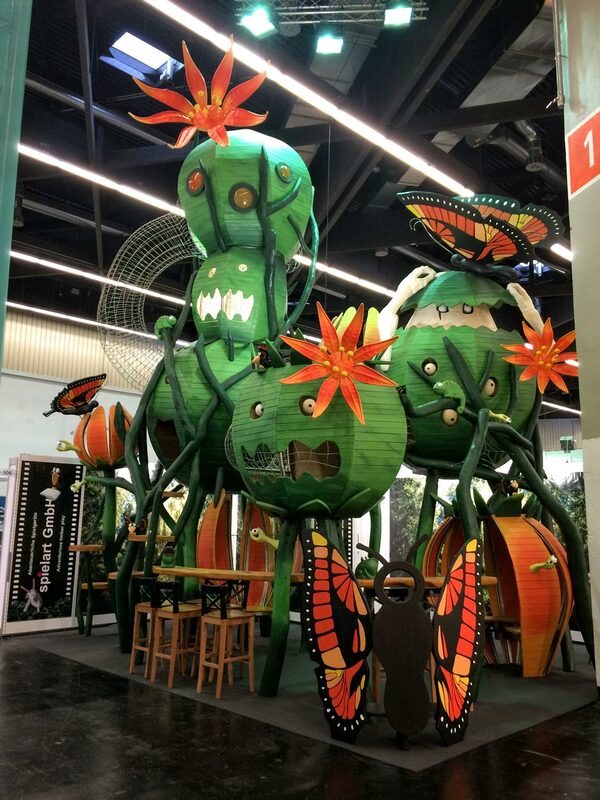 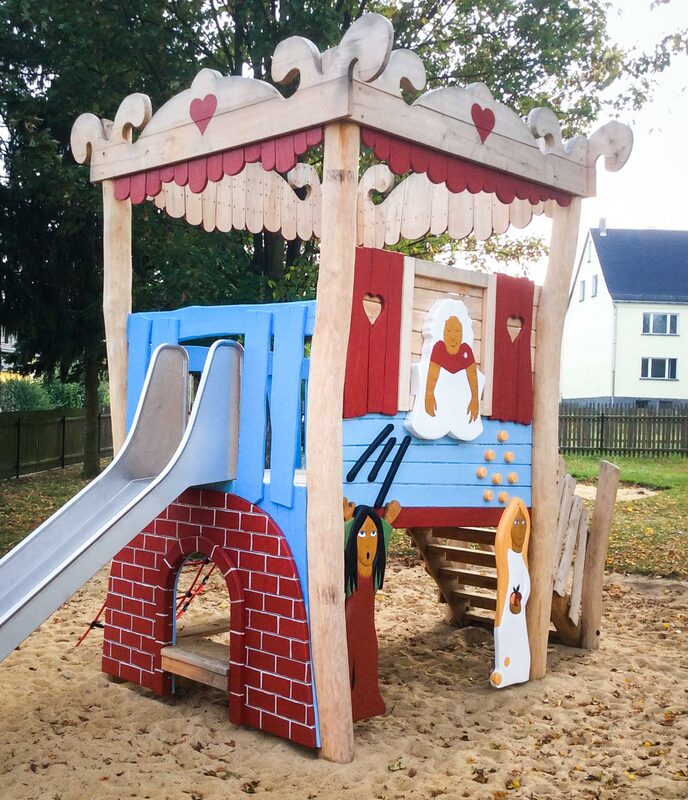 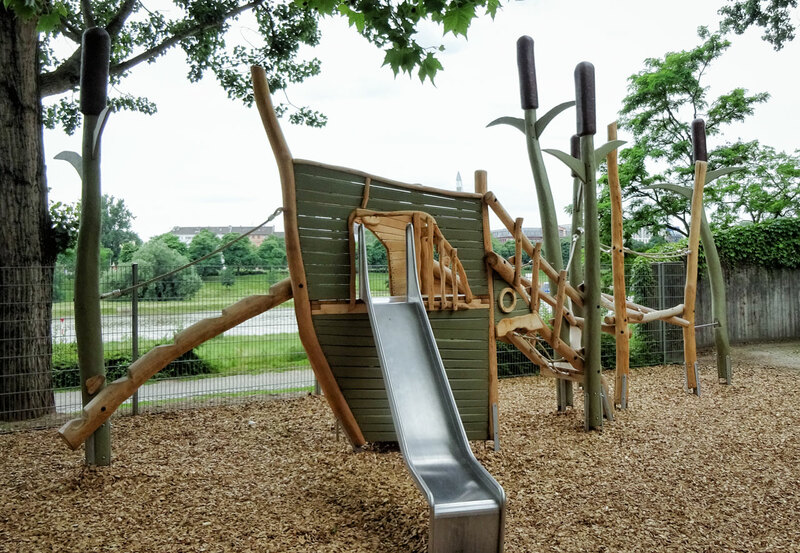 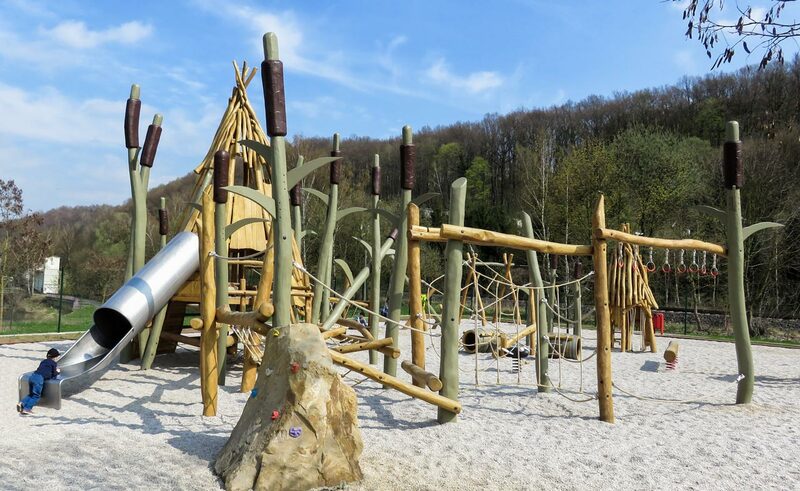 Themed playgrounds create the ideal place for adventurer and discoverer. 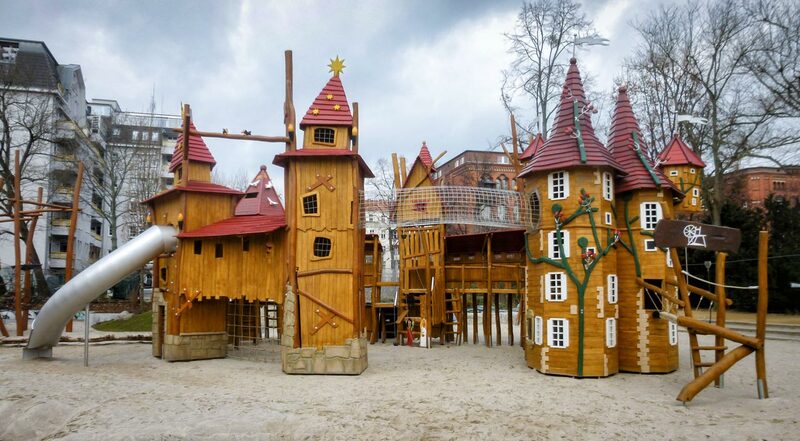 Suddenly you are a princess, a magician, a pirate, you go on treasure hunt and conquer the witch forest. 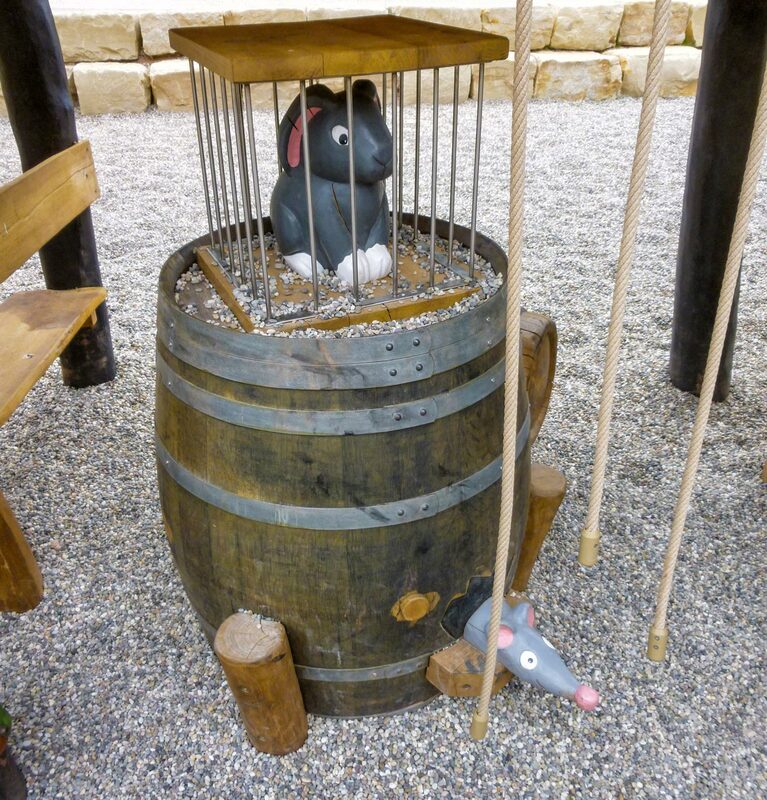 Maybe you can also discover figures out of your favourite fairy-tale book? 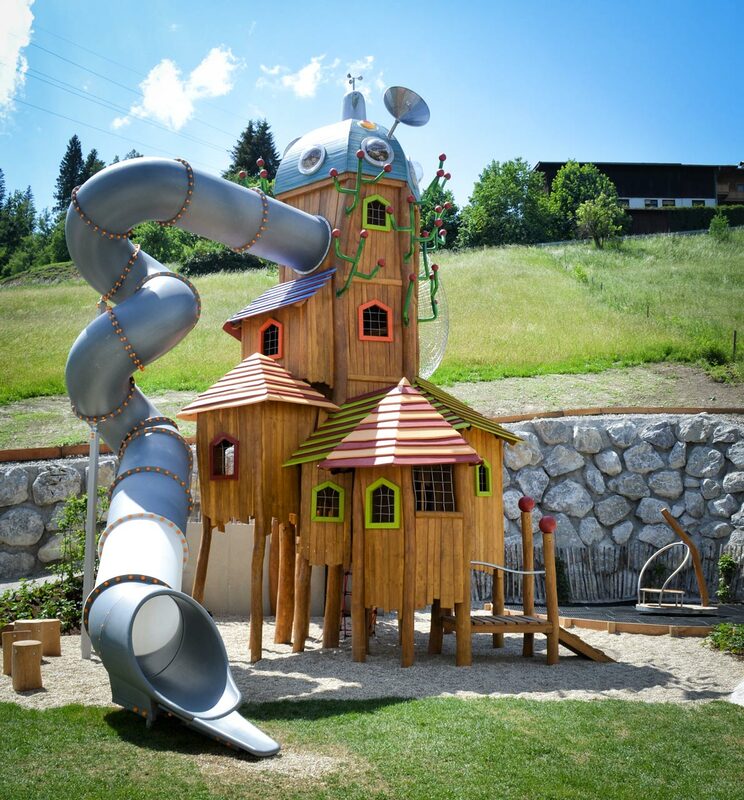 The fantasy is not limited. 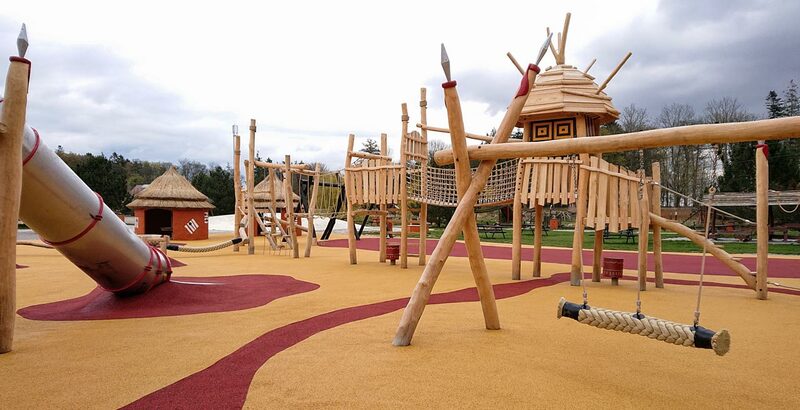 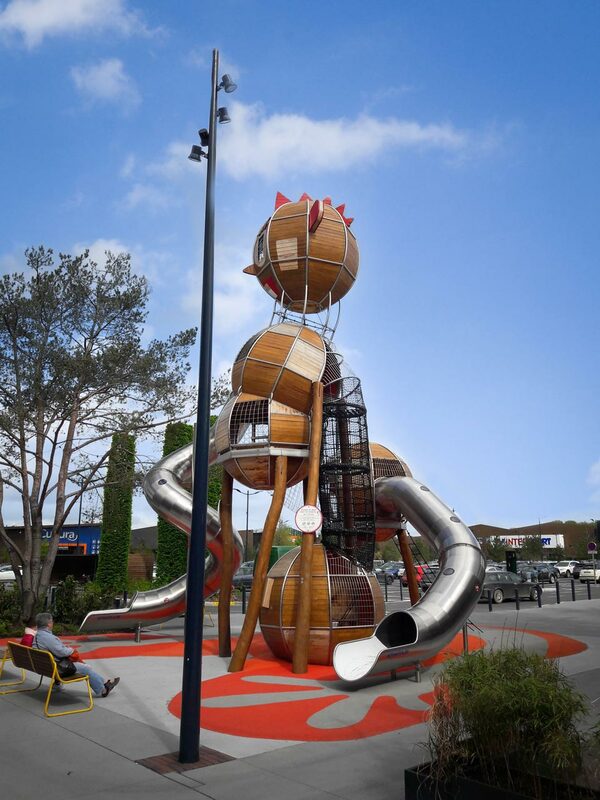 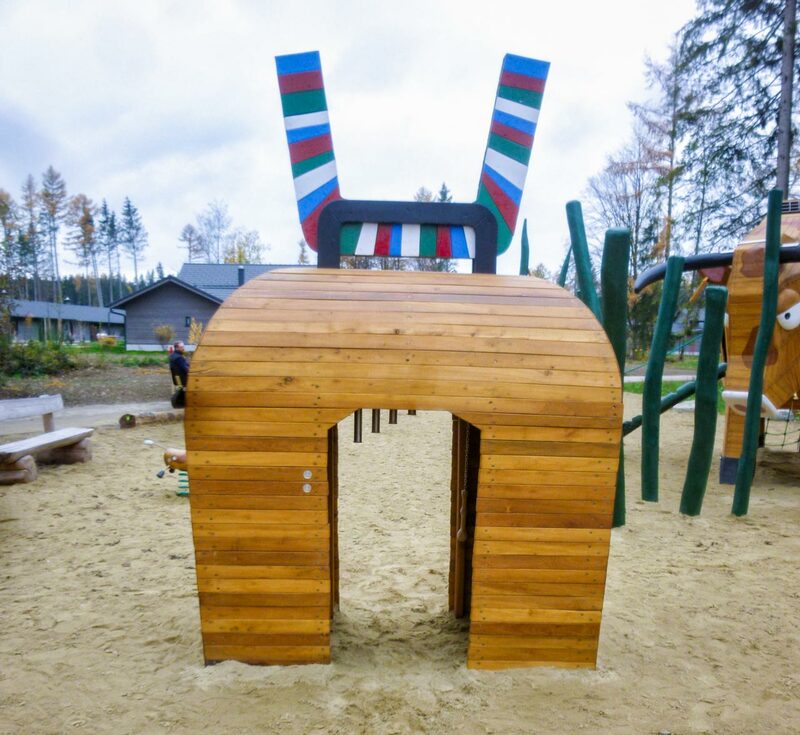 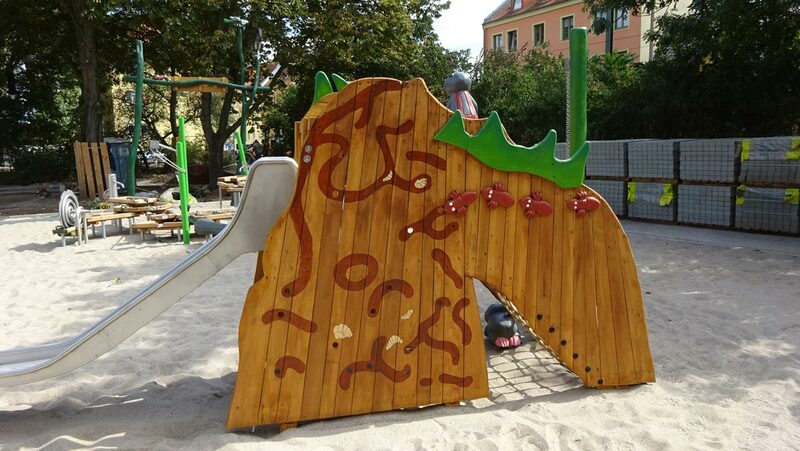 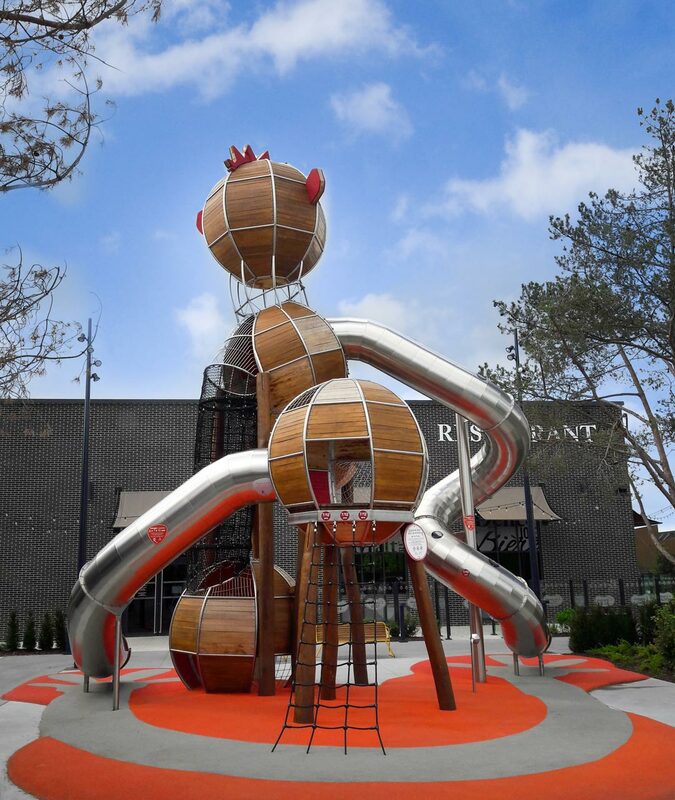 All playgrounds are amended to the required theme and the shape and colour create a part of the history. 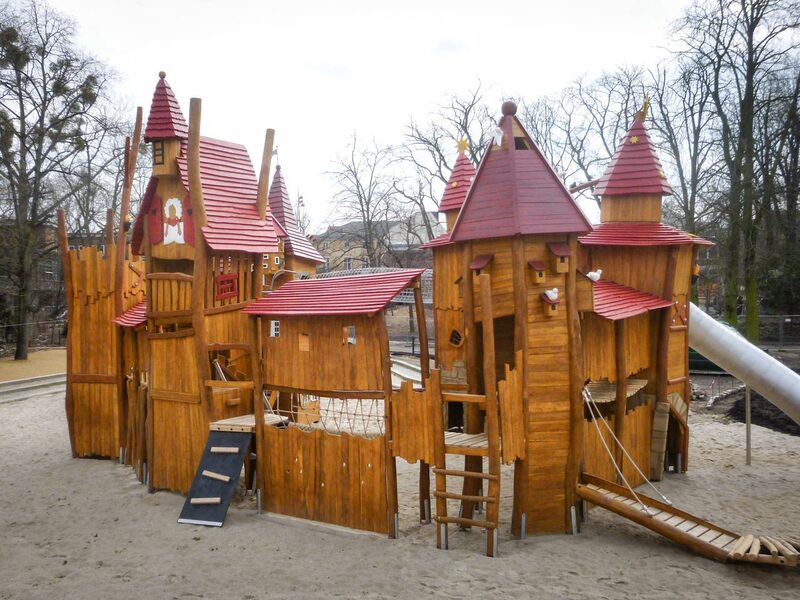 We look forward to plan and build for you fairy-tale forests, pirate islands, western cities, knights castles and a lot more.